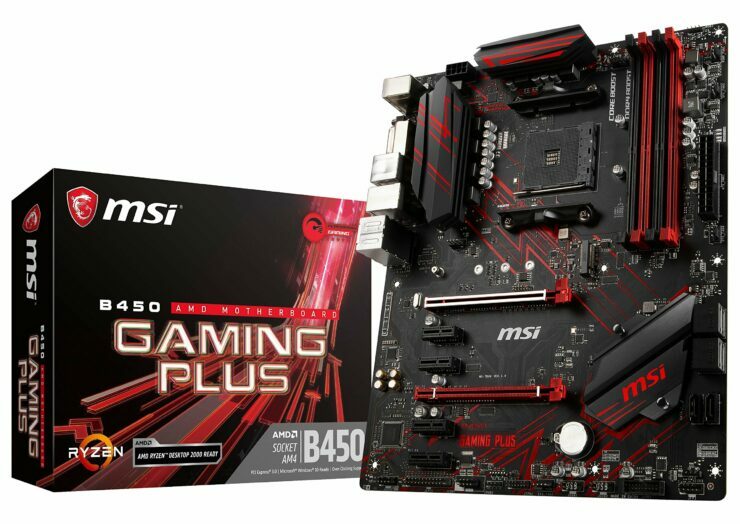 AMD partners are officially introducing their latest B450 chipset based motherboards. 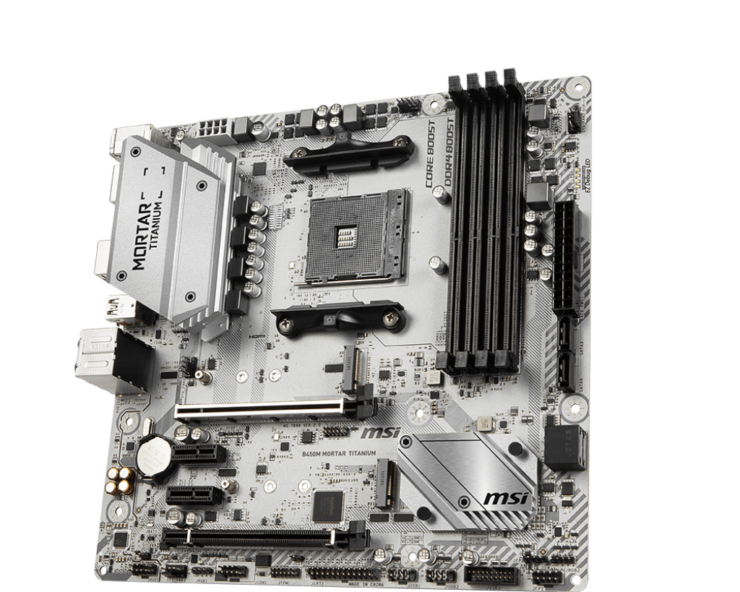 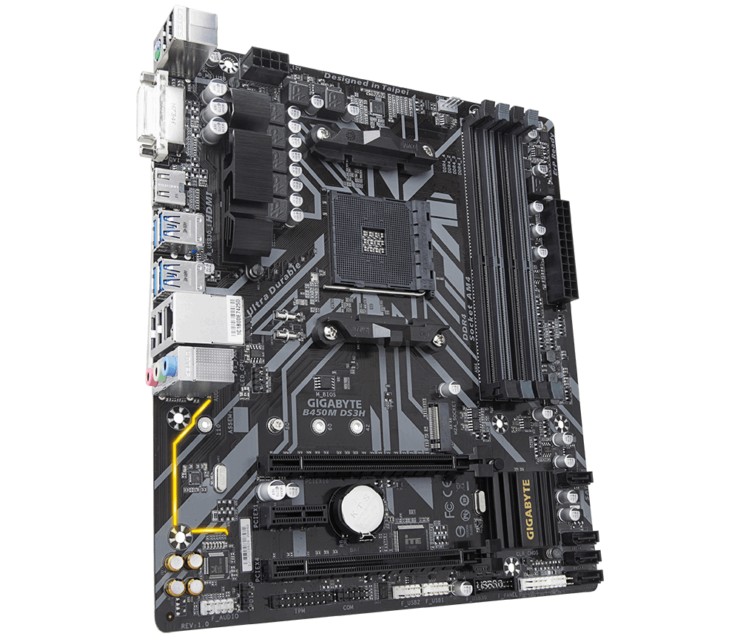 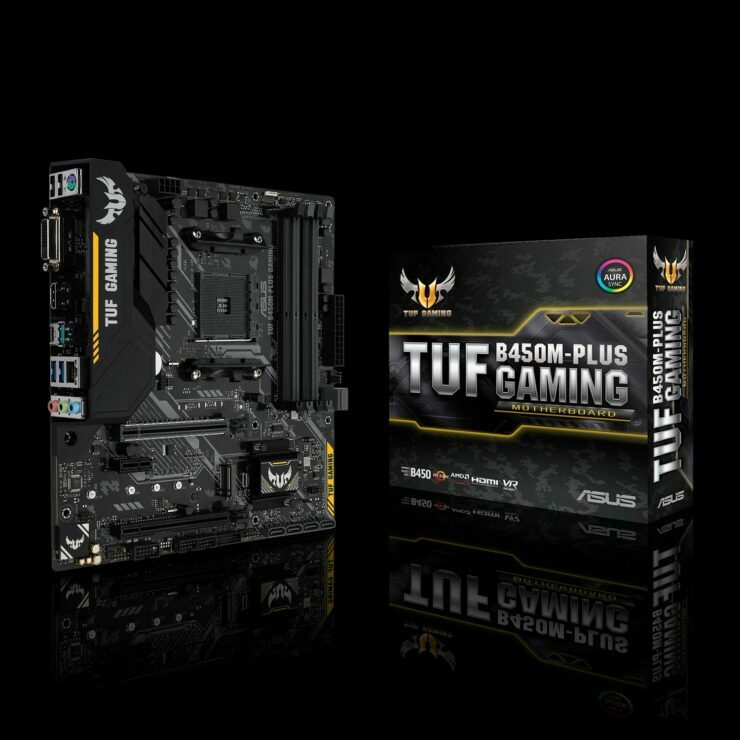 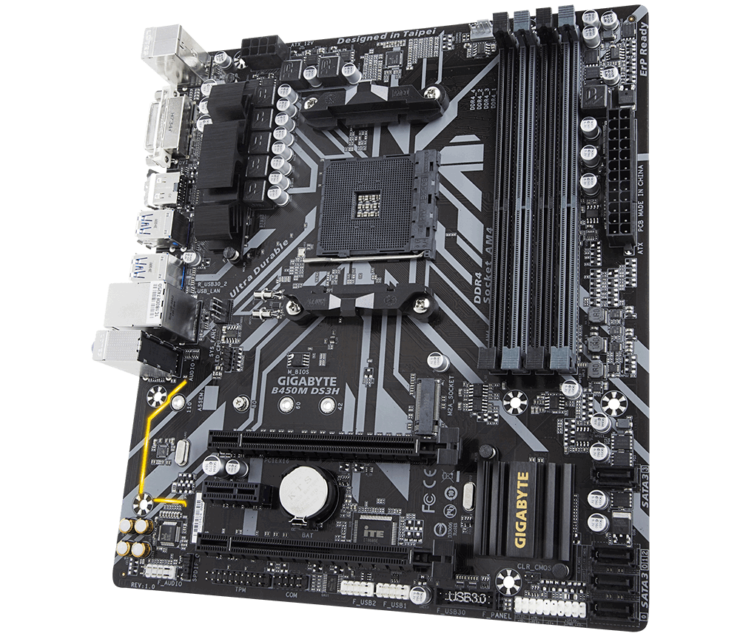 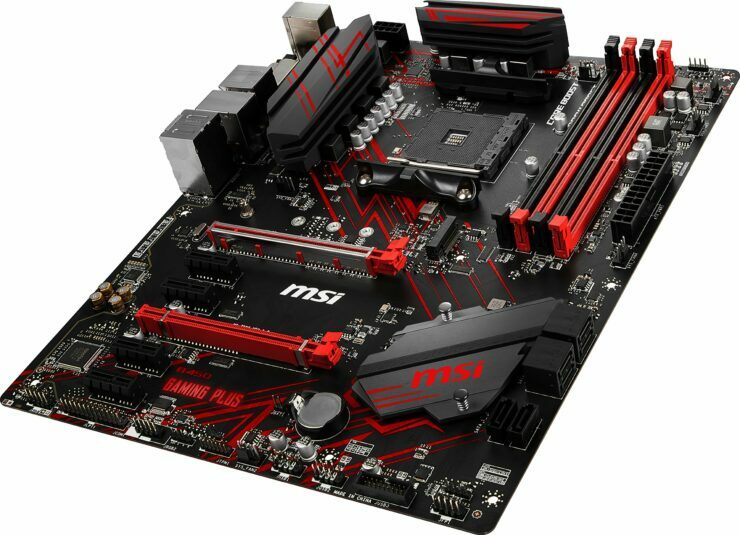 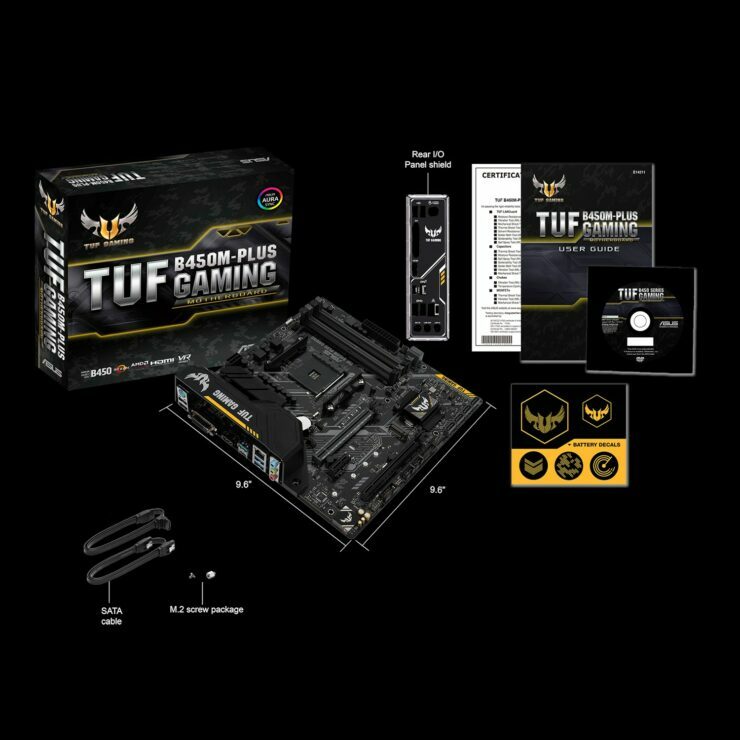 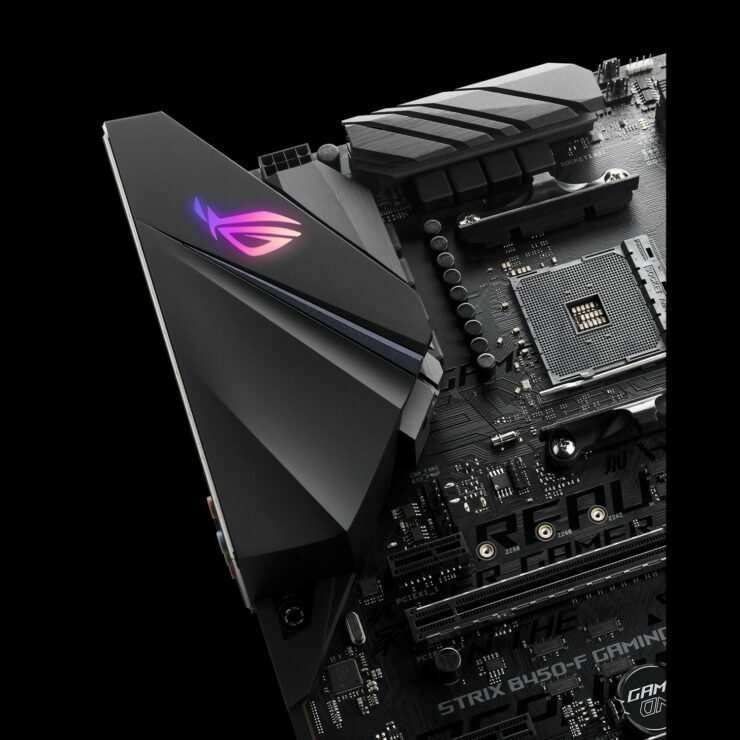 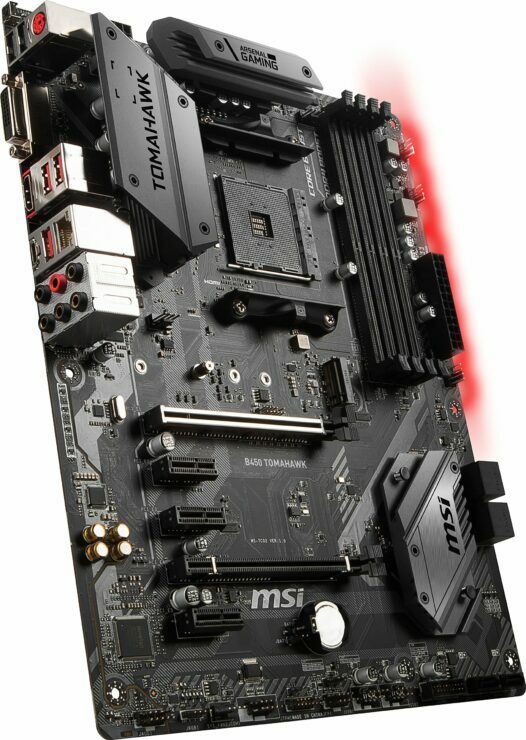 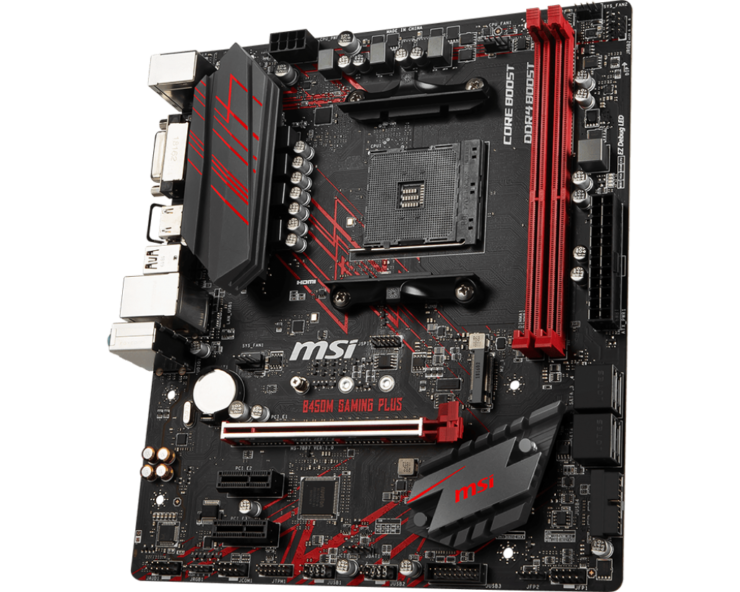 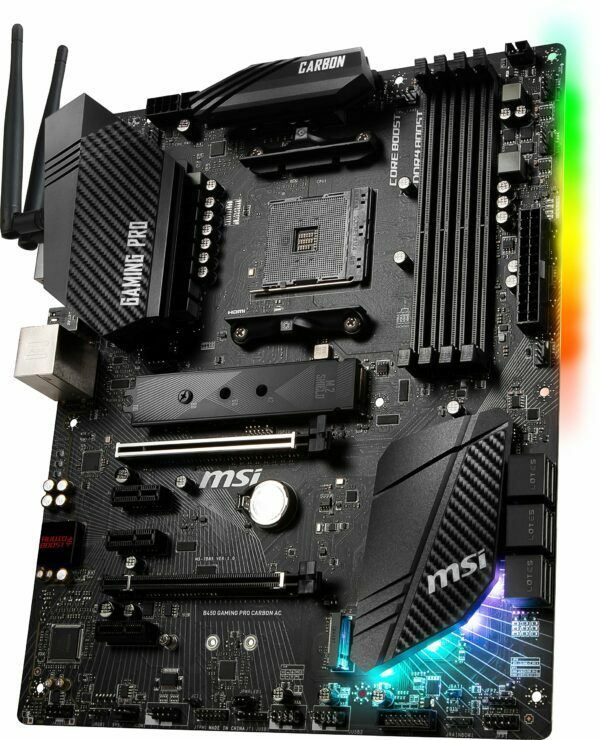 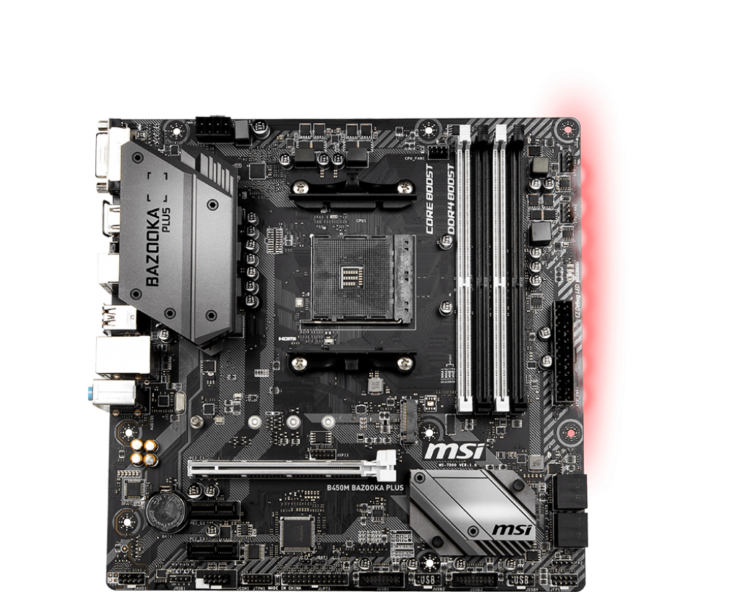 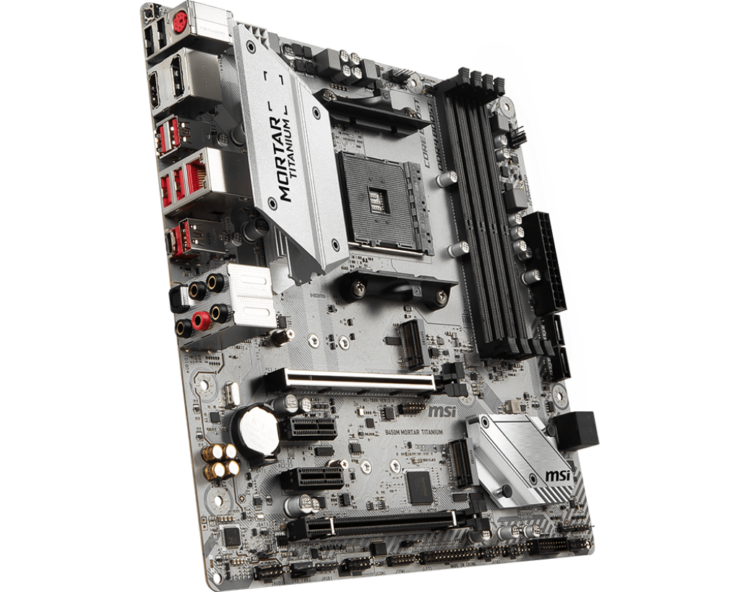 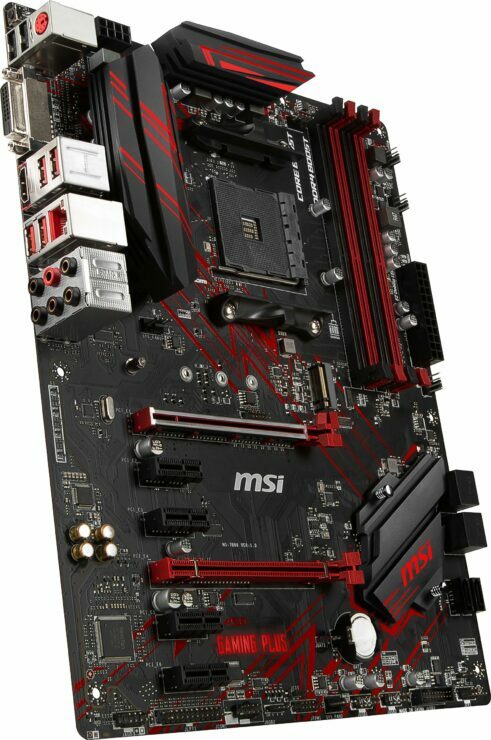 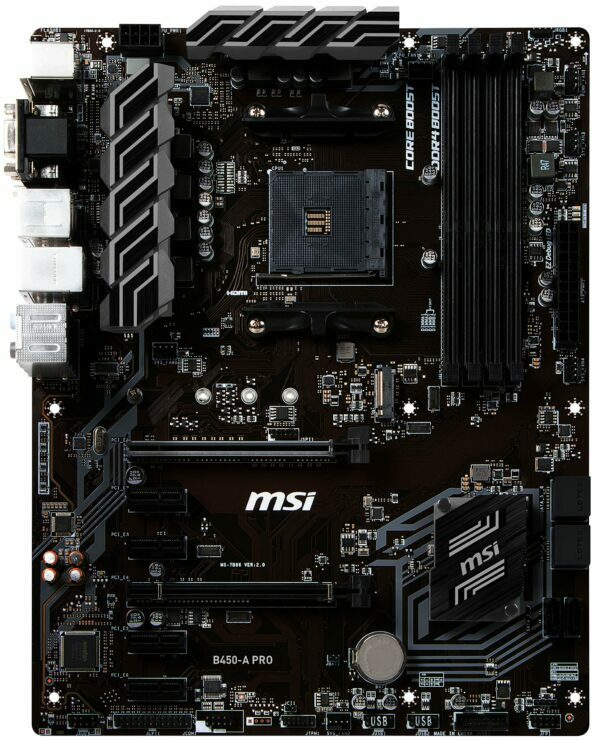 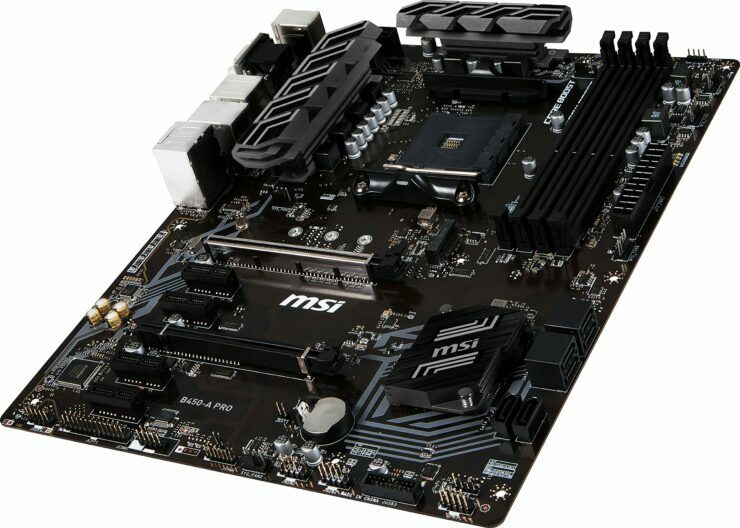 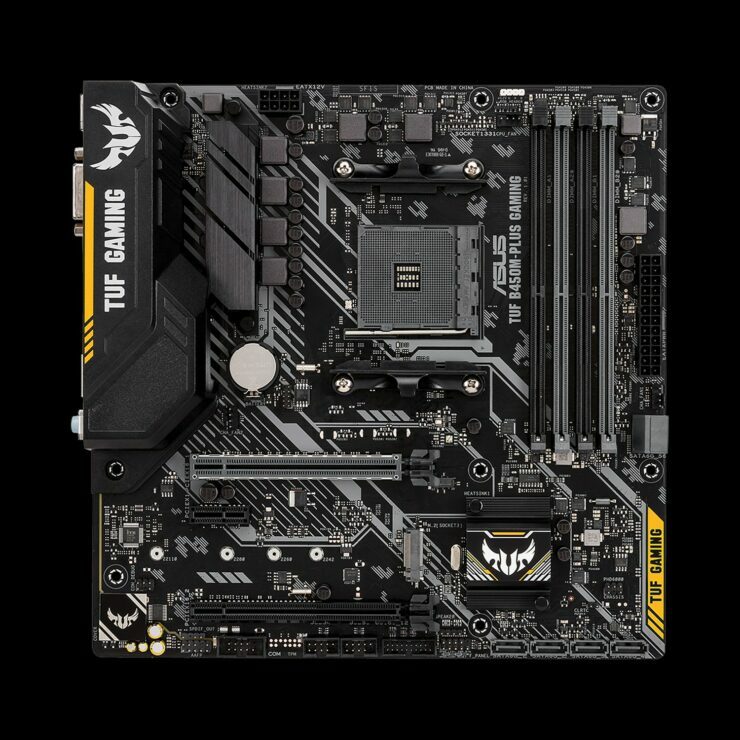 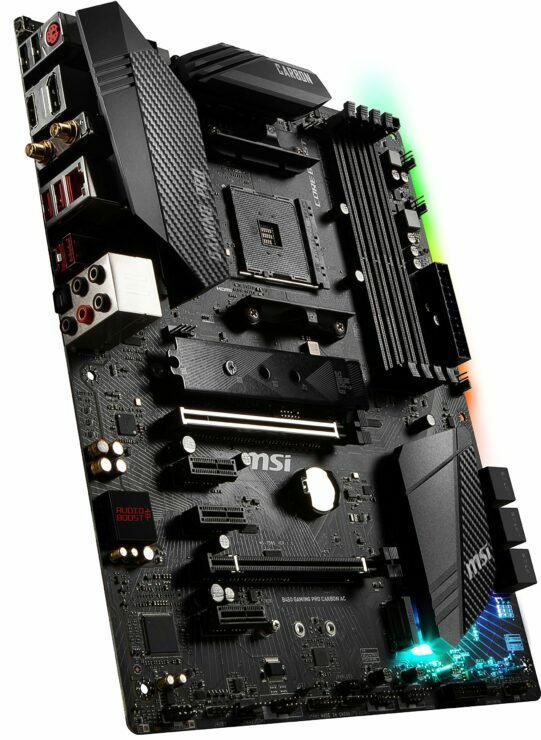 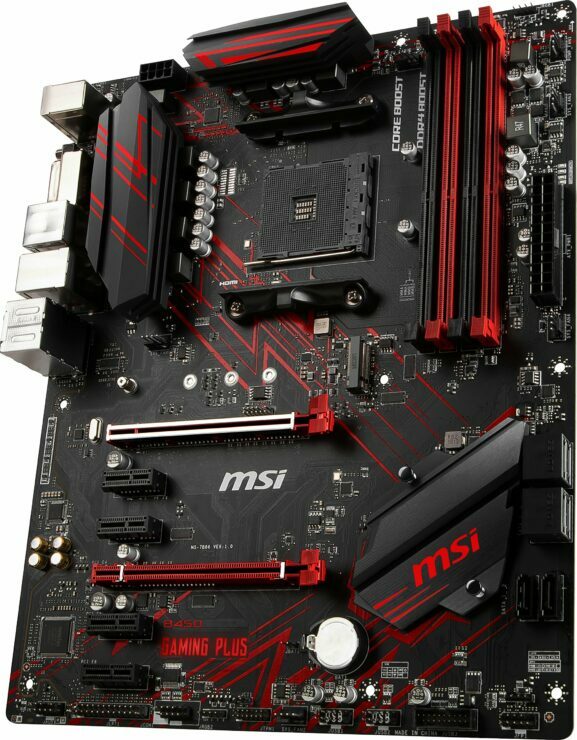 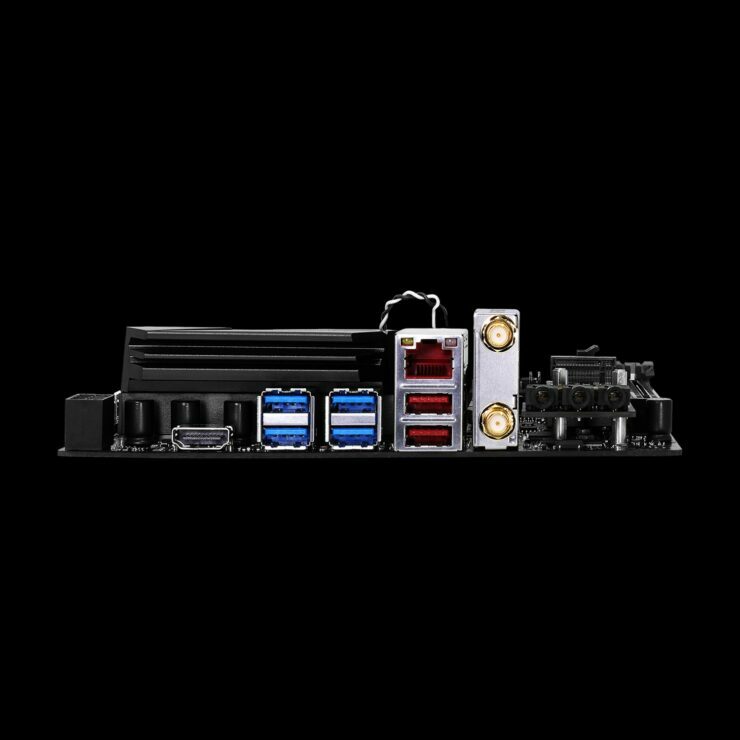 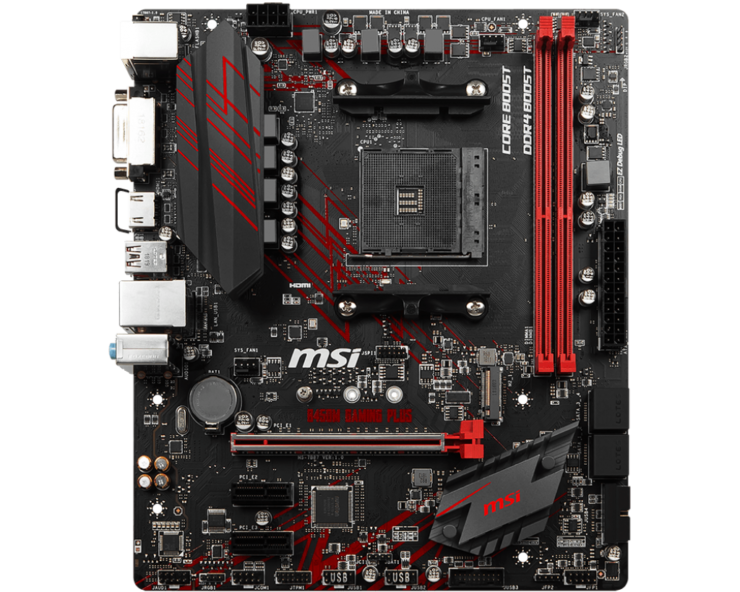 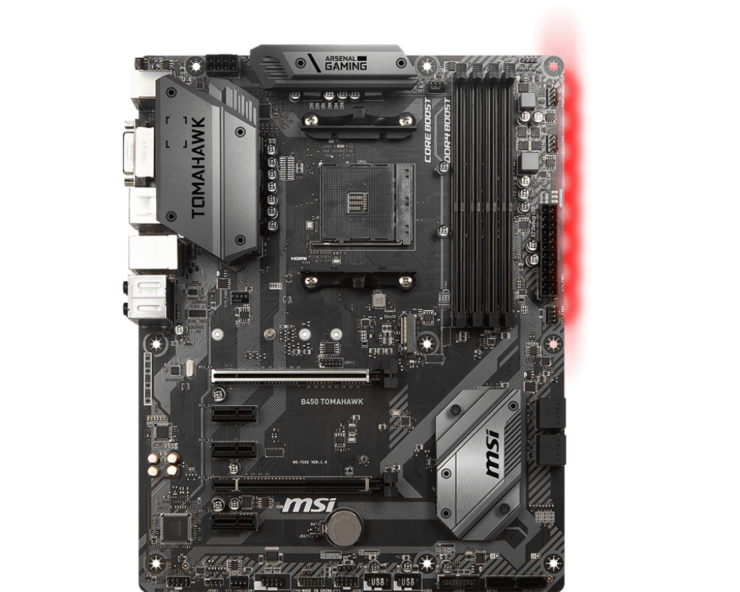 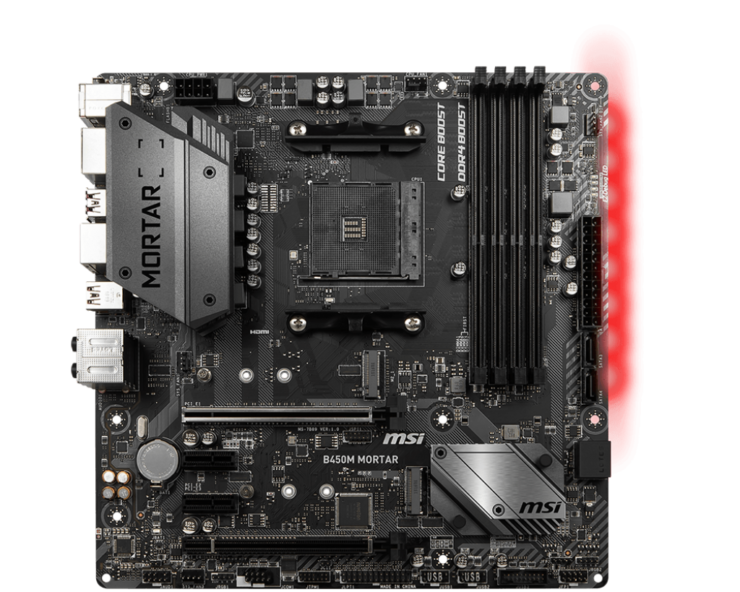 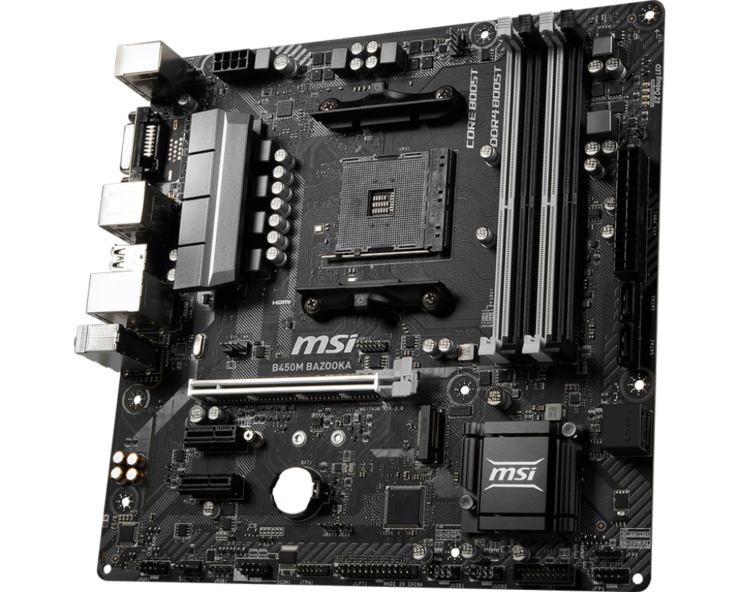 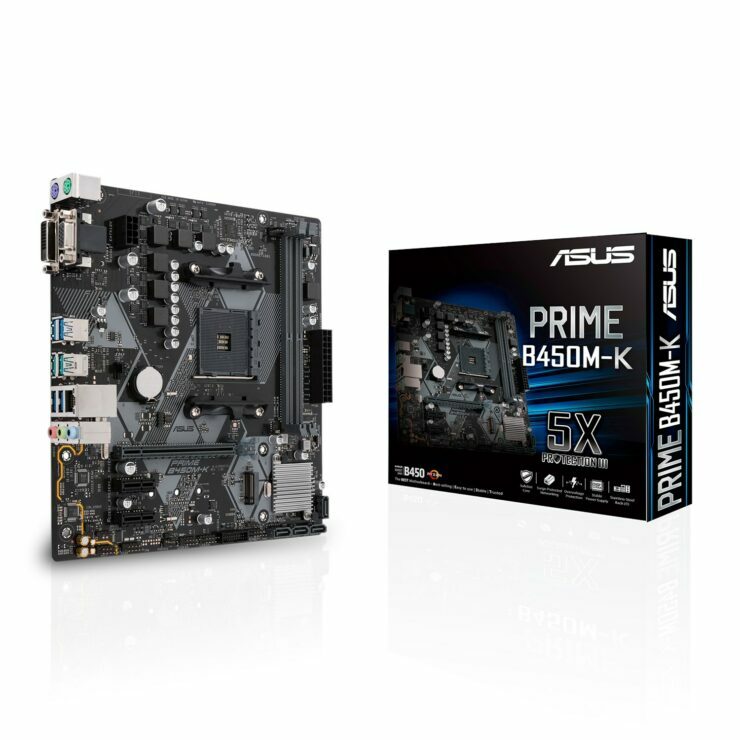 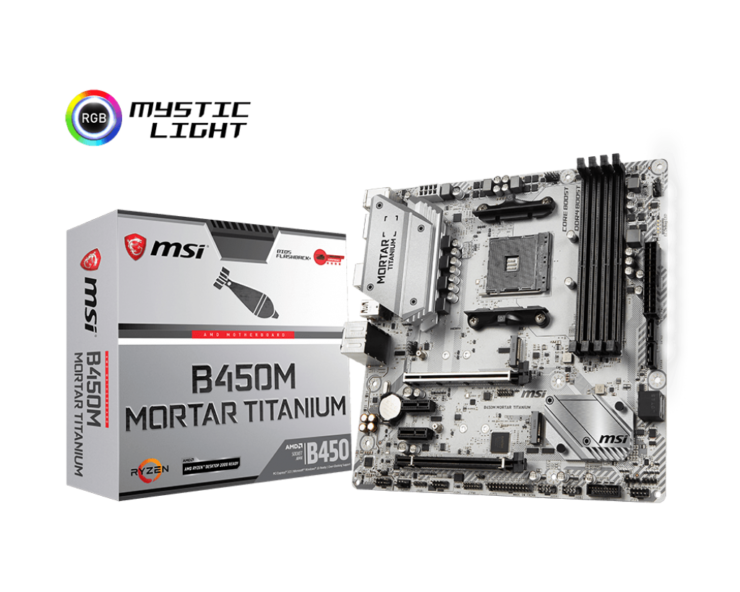 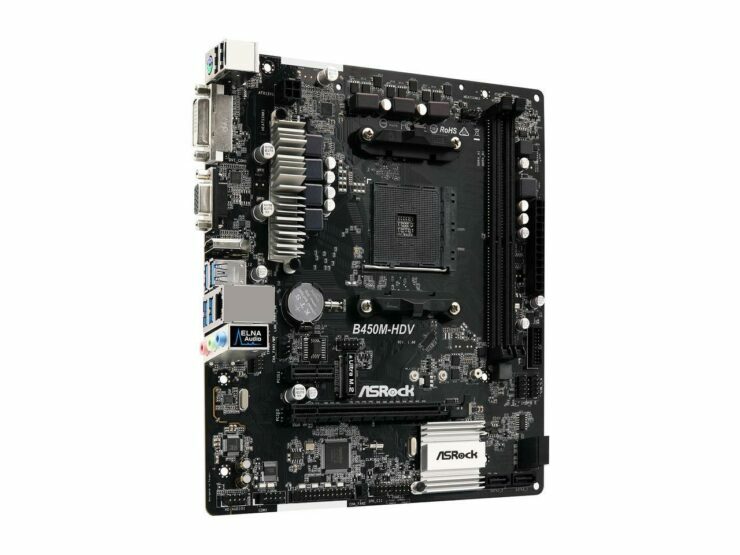 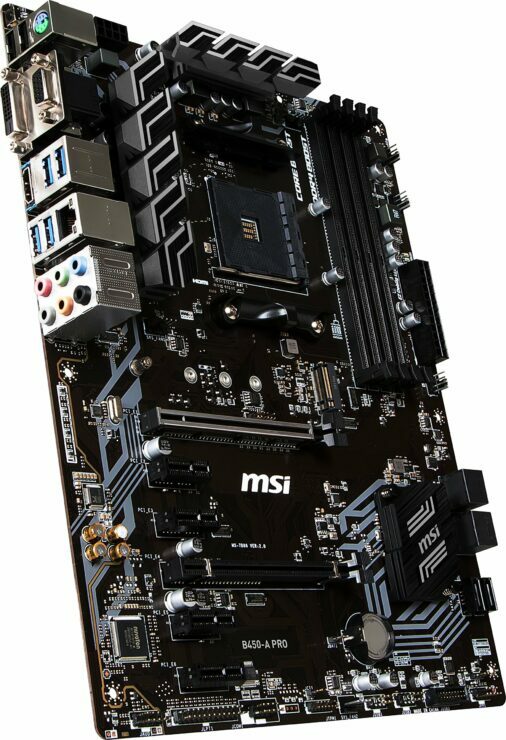 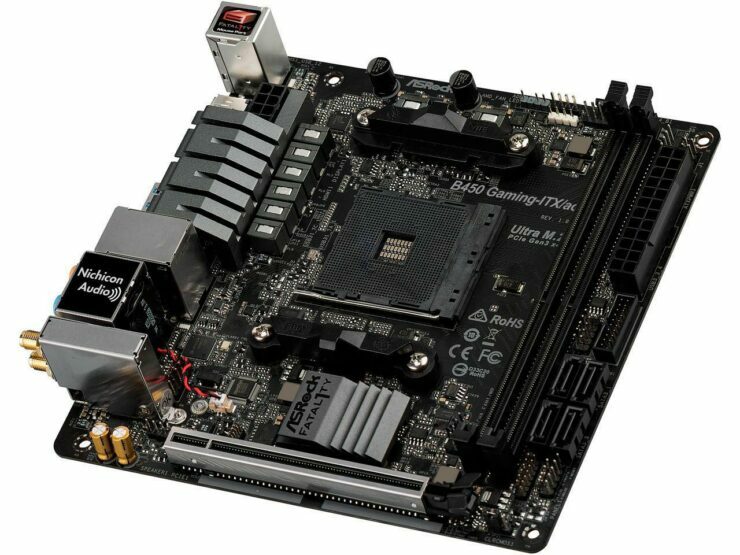 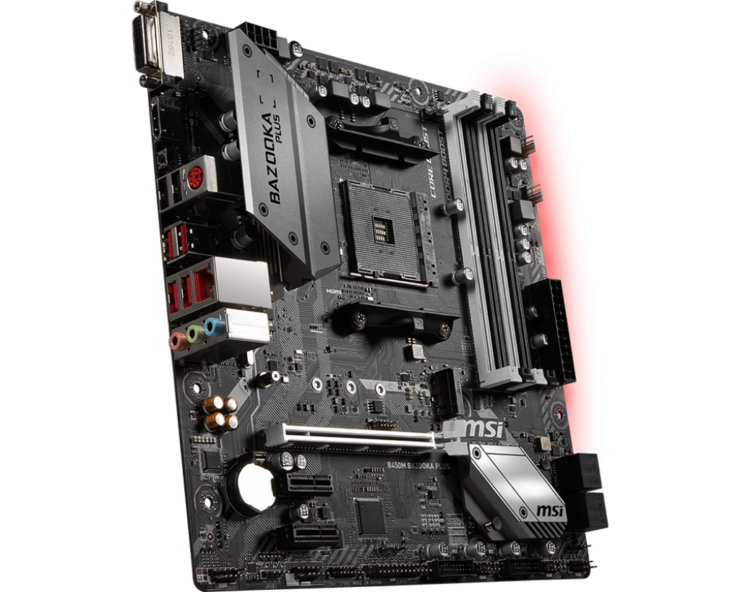 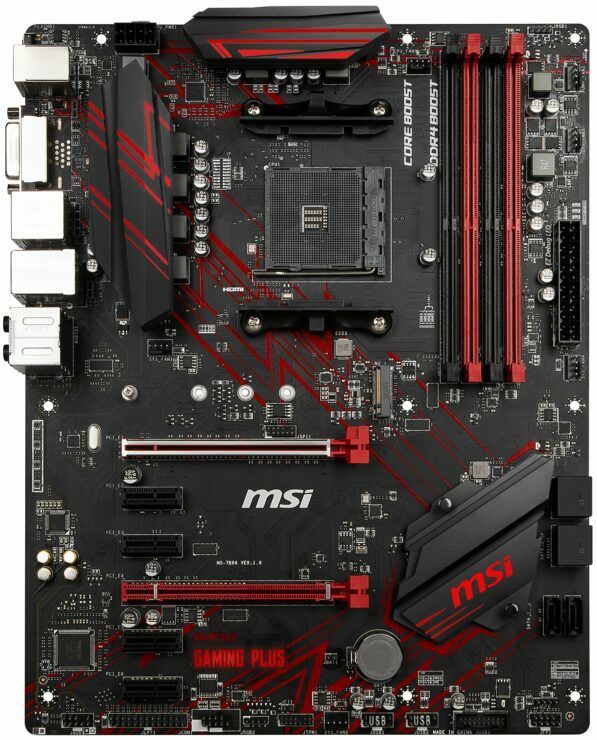 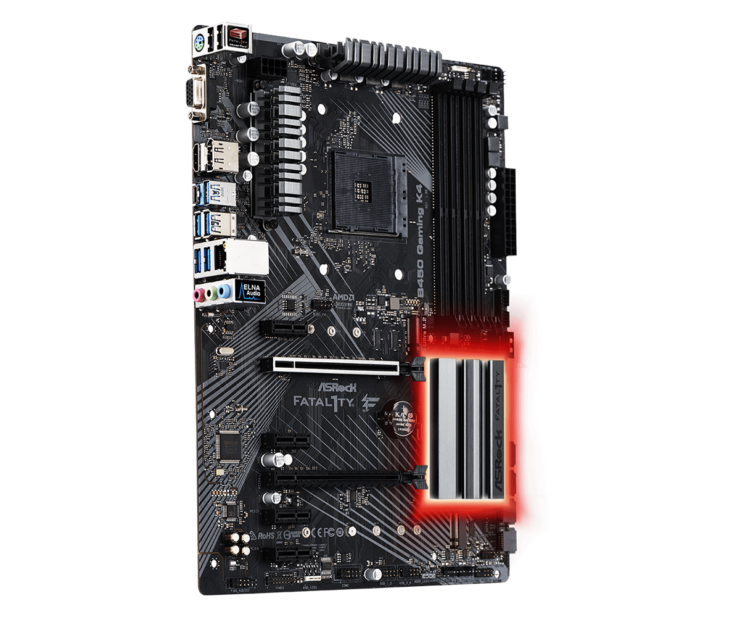 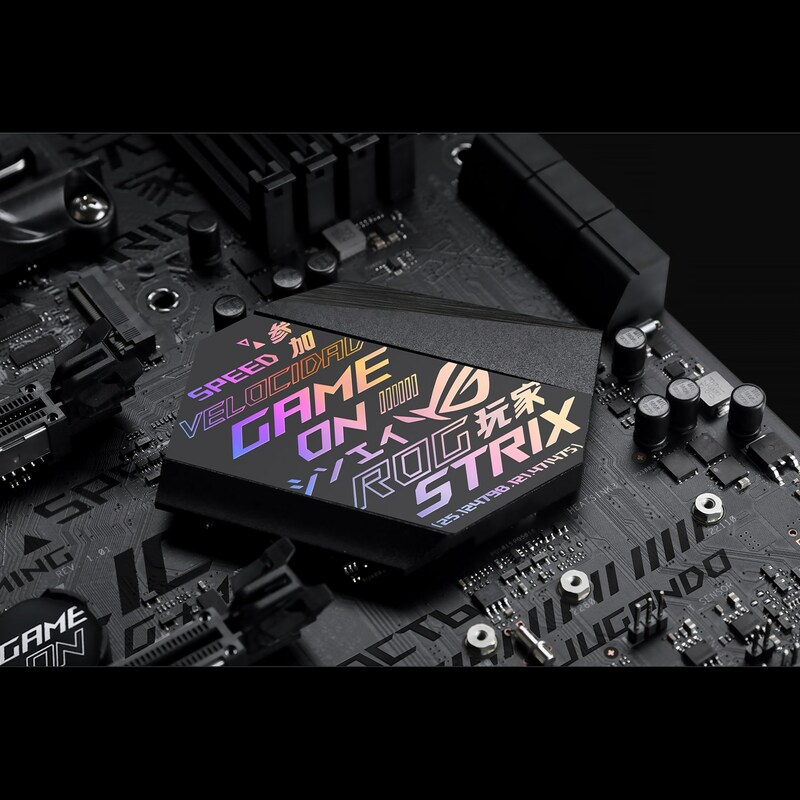 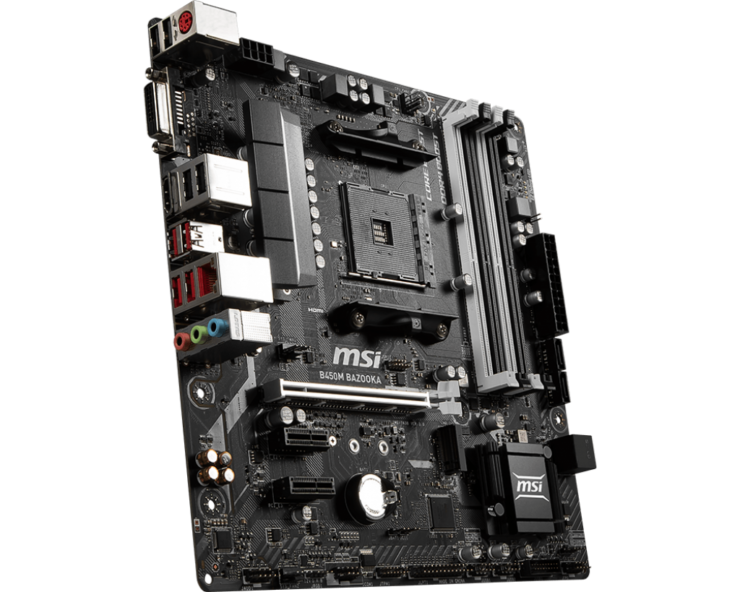 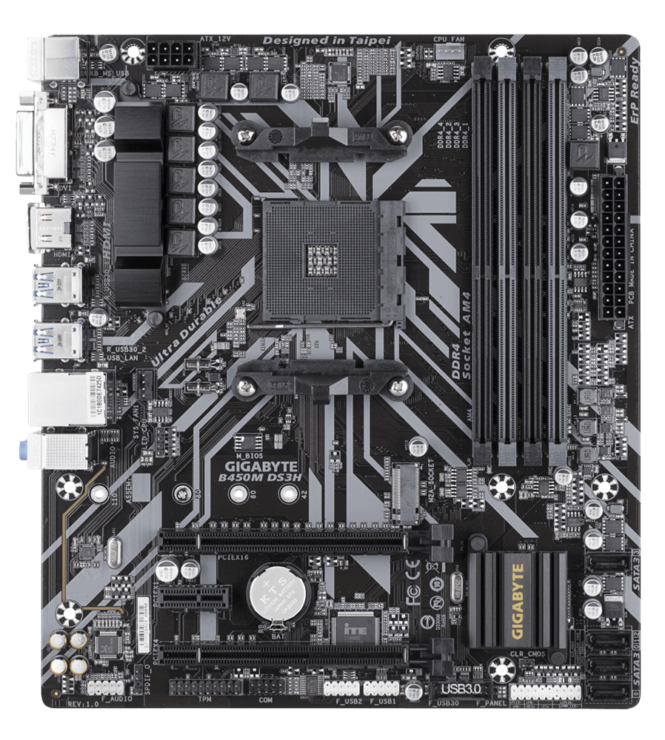 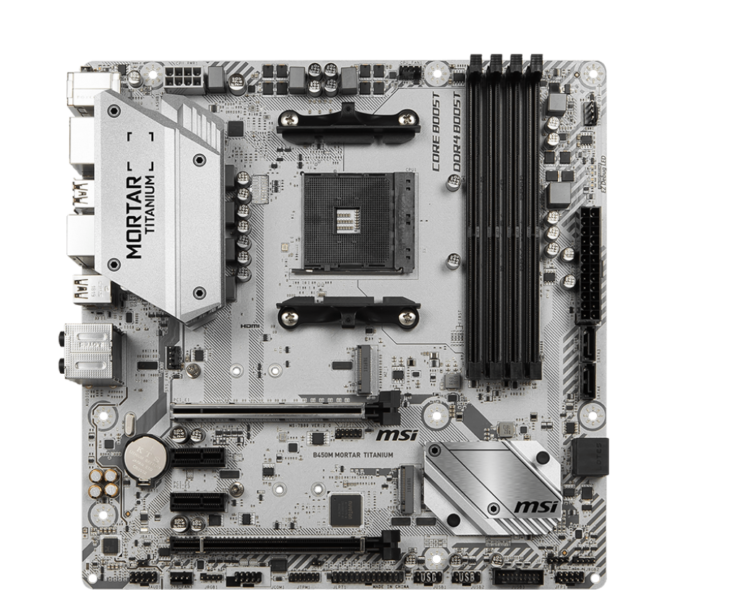 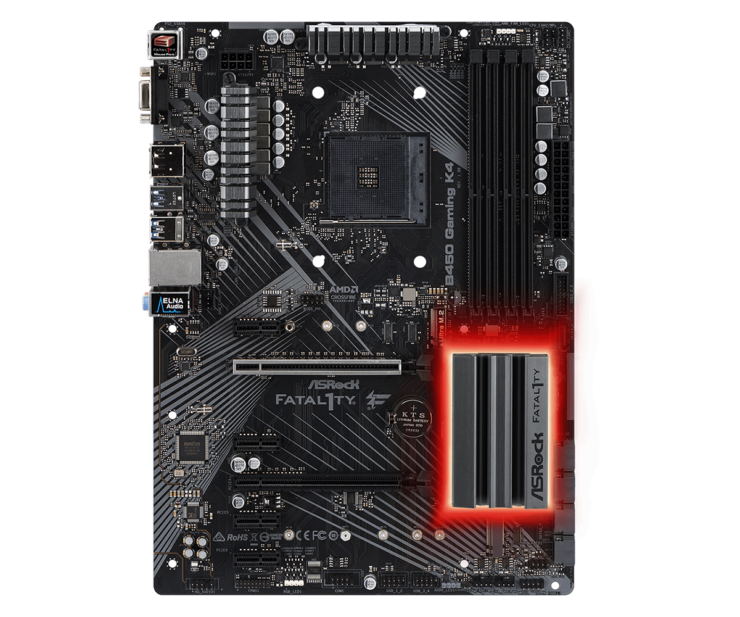 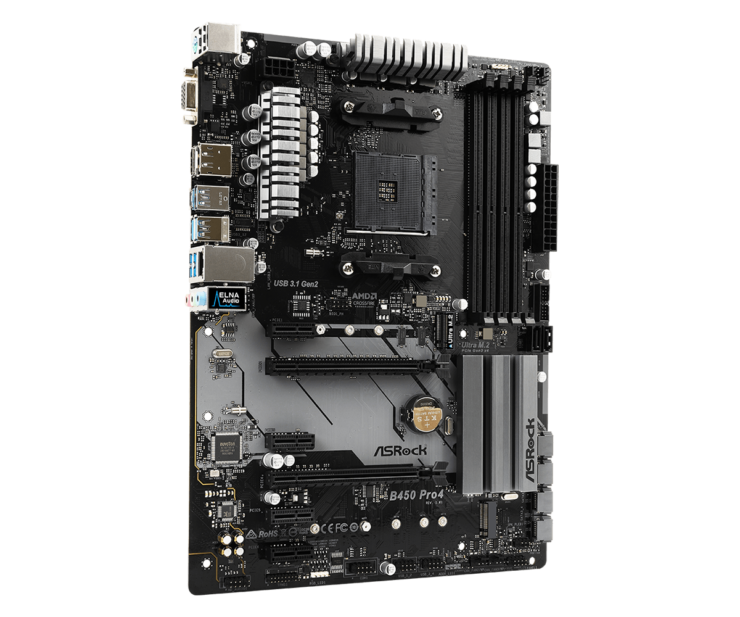 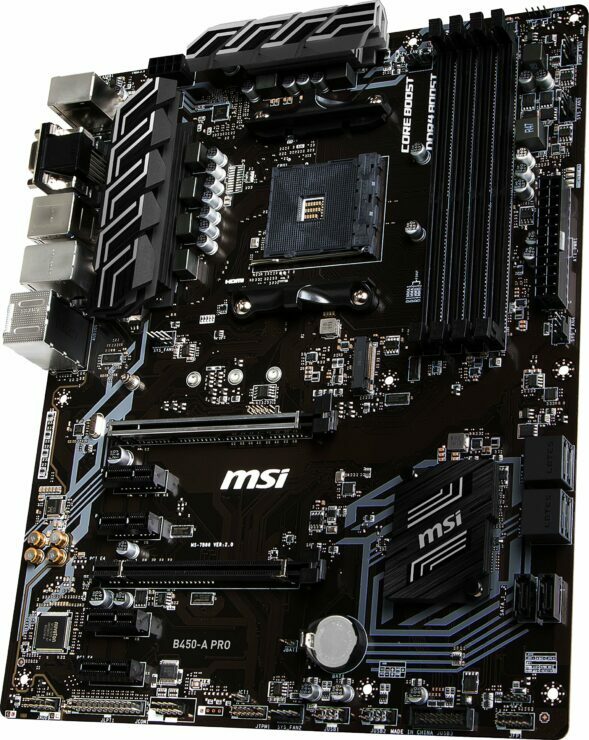 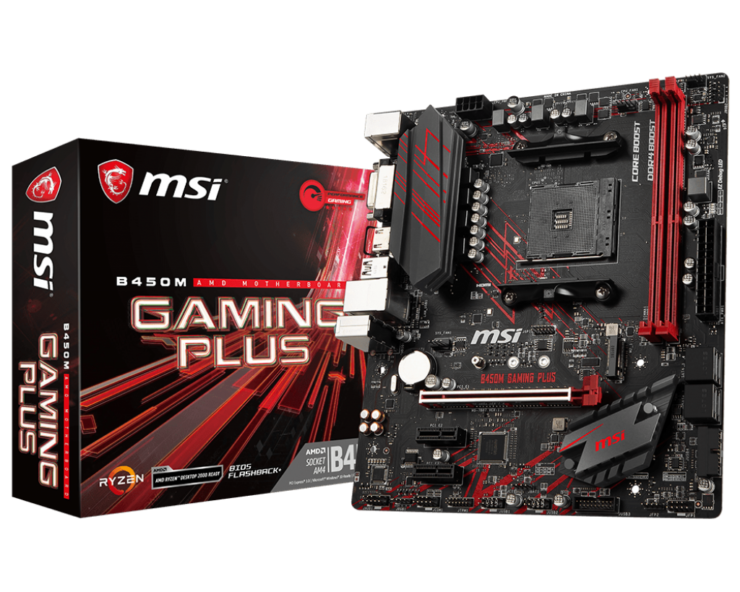 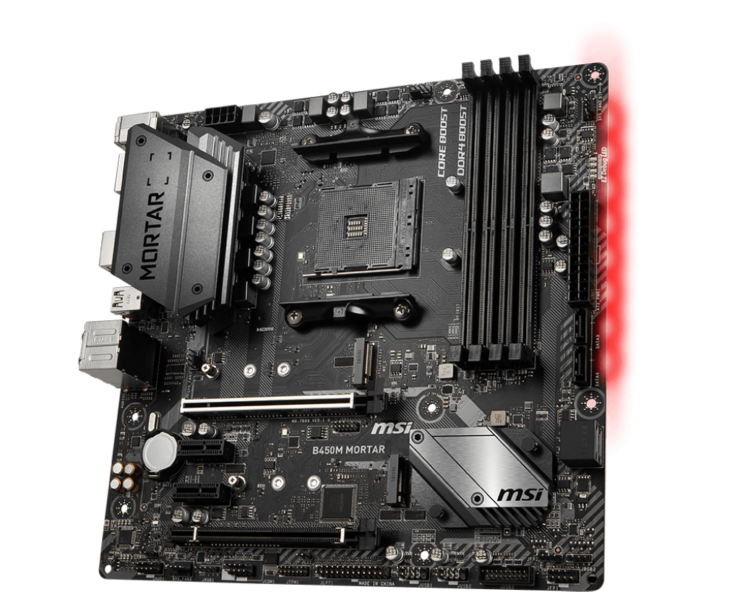 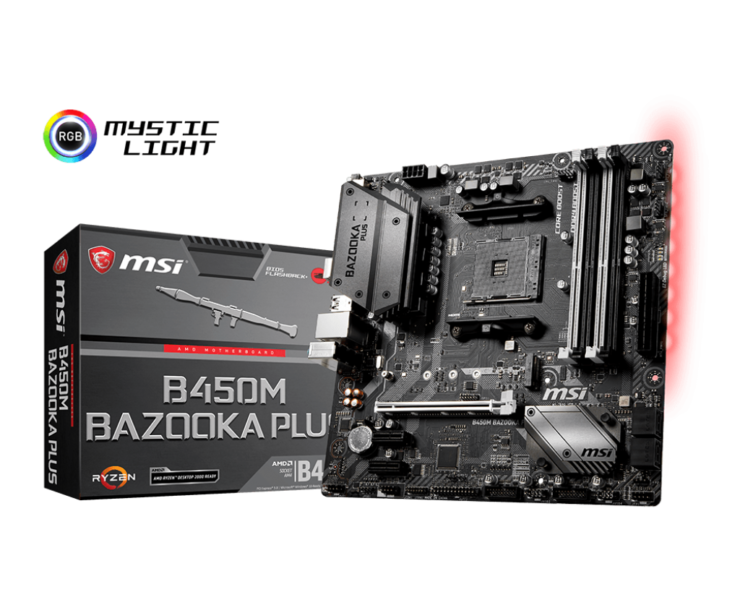 The new motherboards target the budget-friendly market, with products under the $200 US price tag. 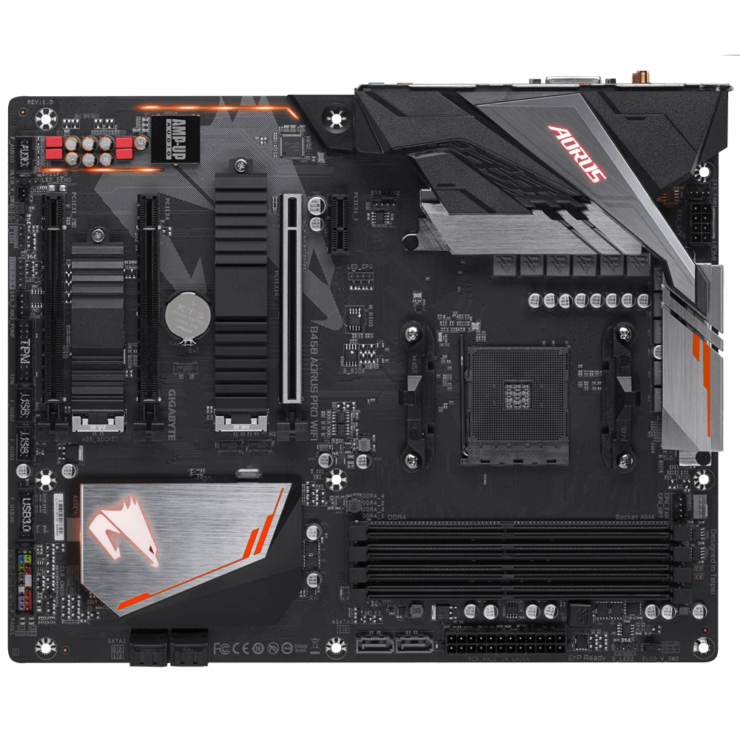 In terms of features, we can expect full support for the Ryzen 2000 series processors and a similar feature-set as the high-end X470 products. 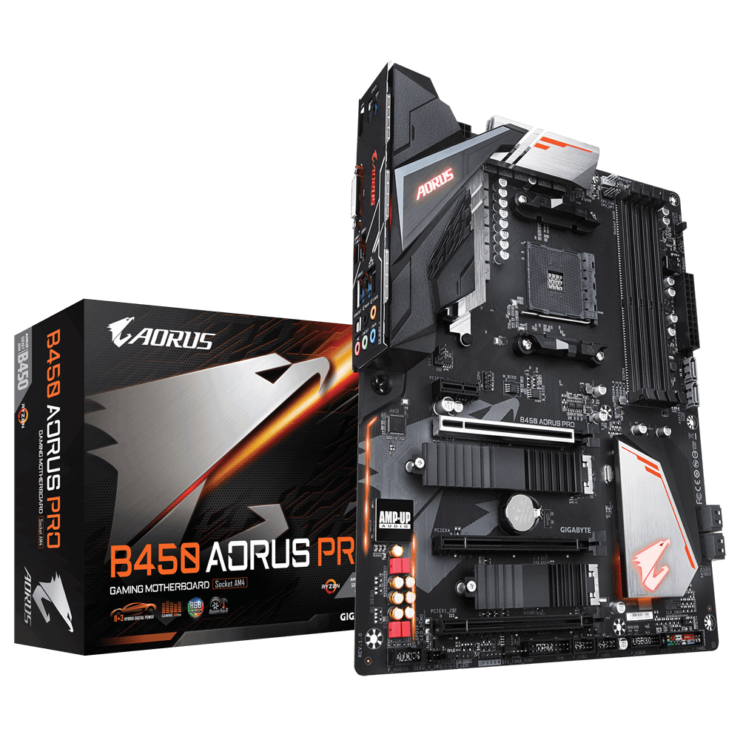 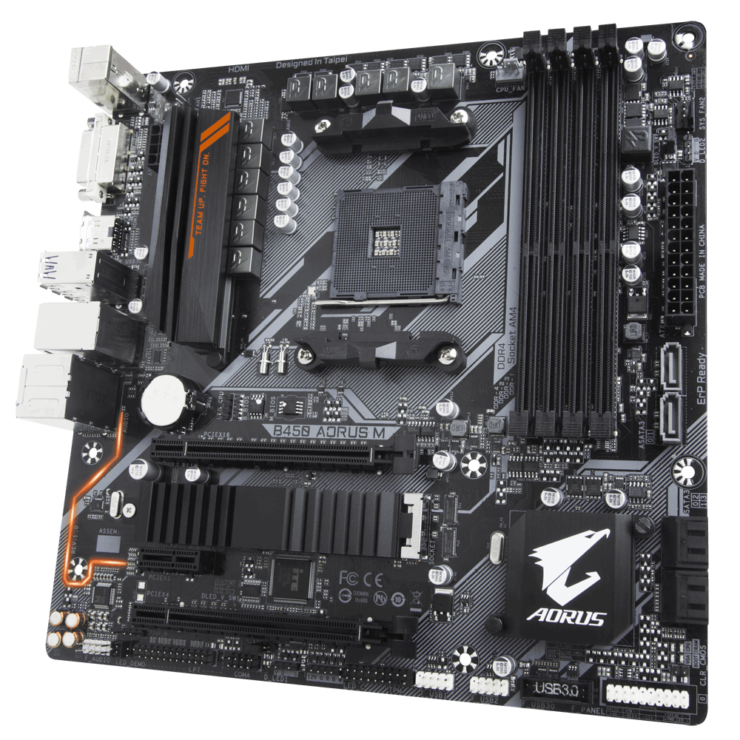 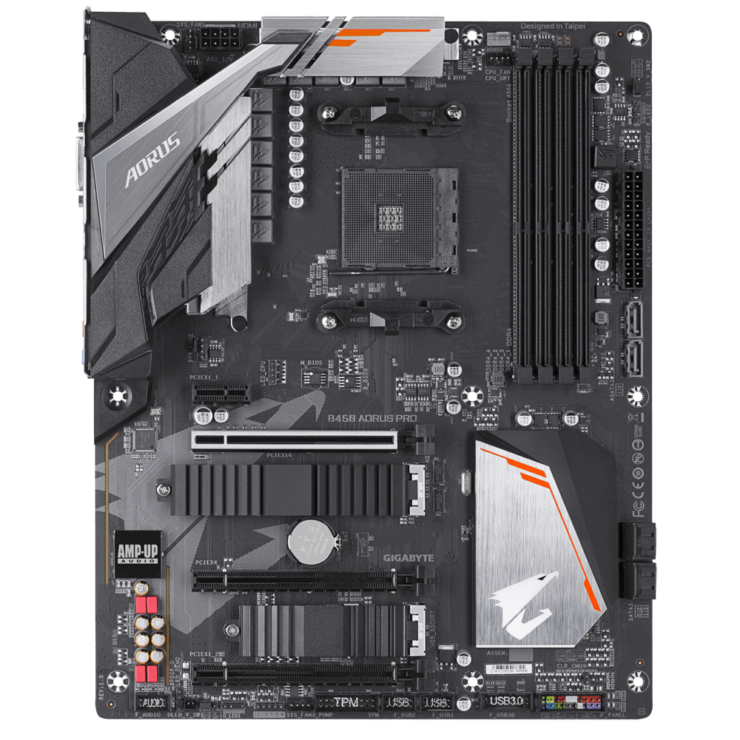 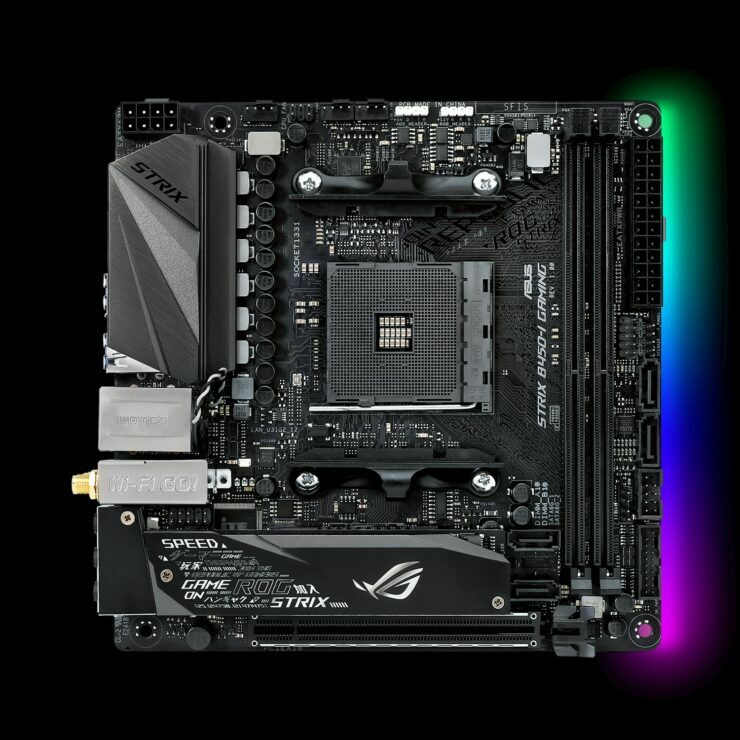 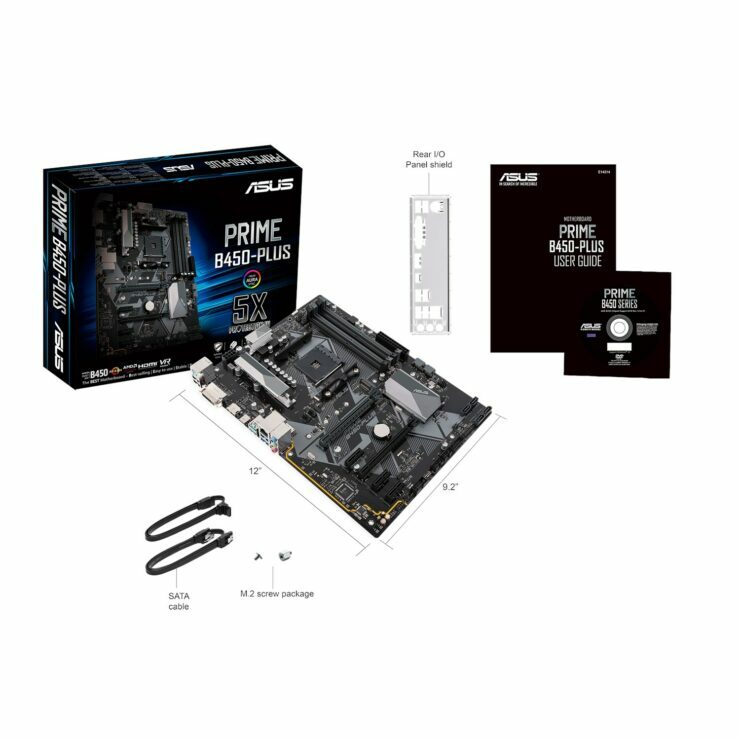 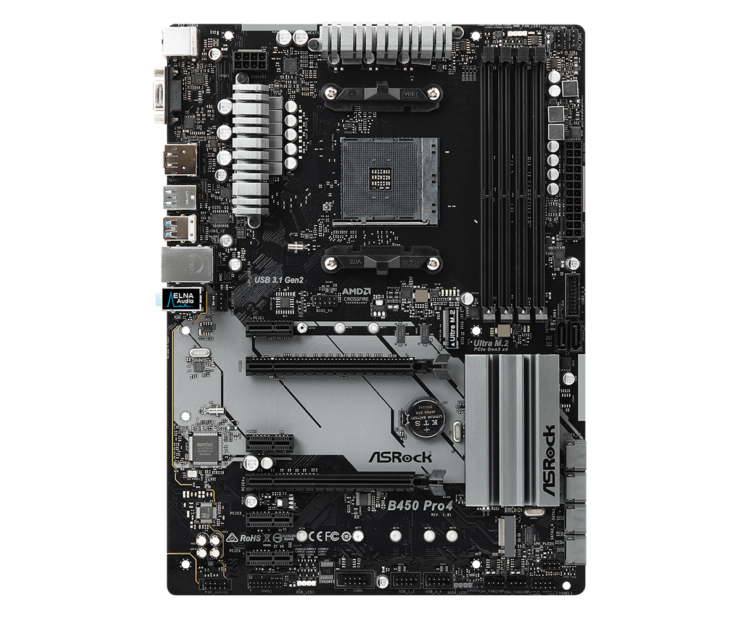 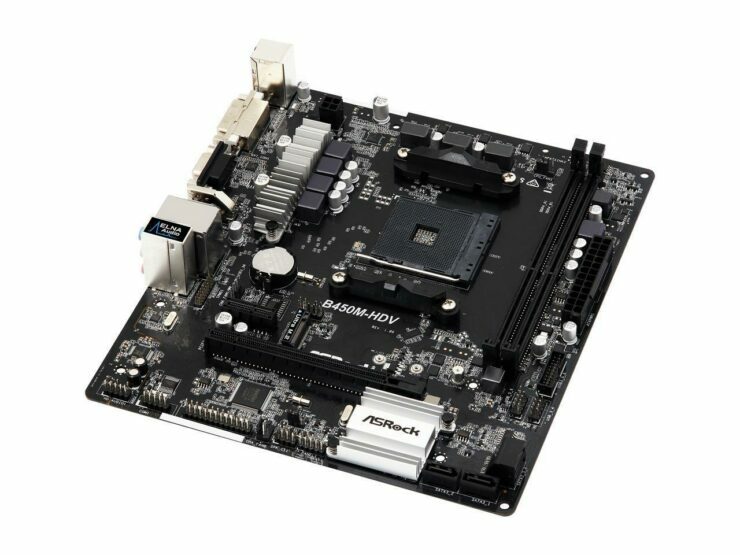 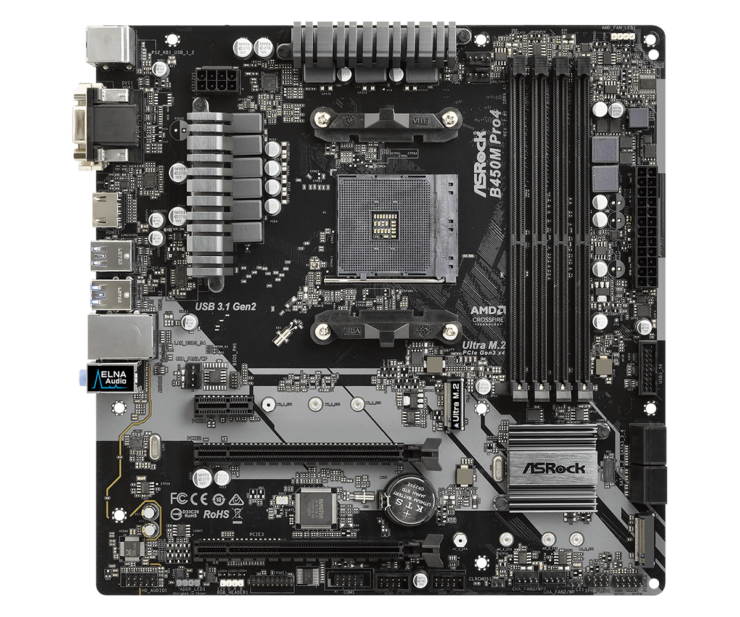 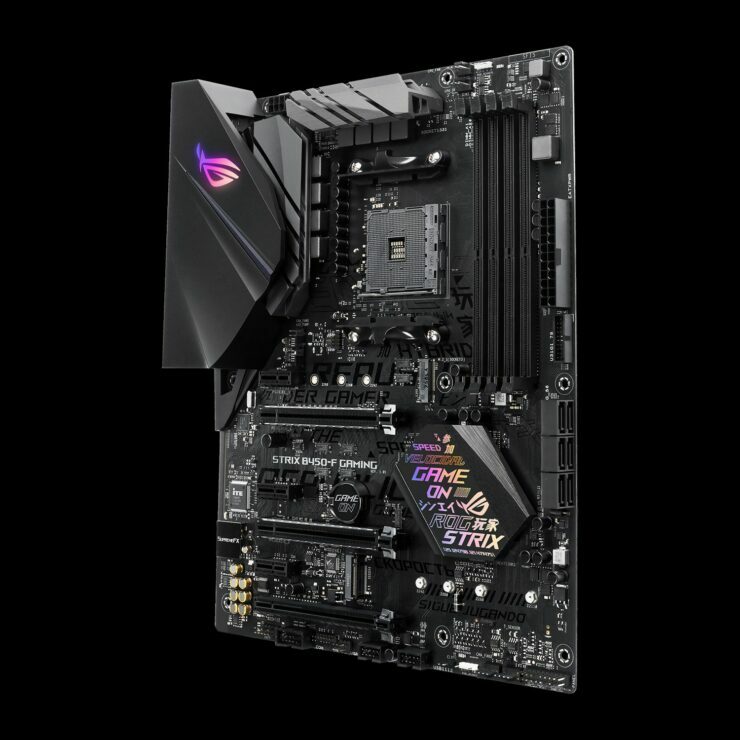 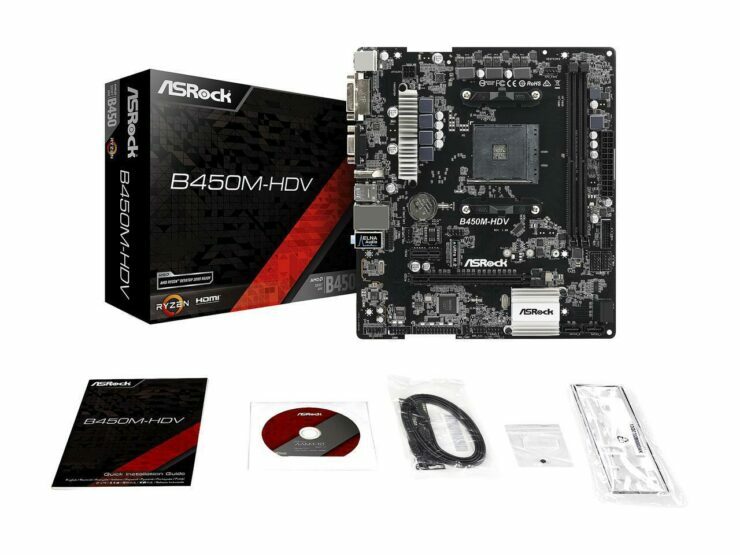 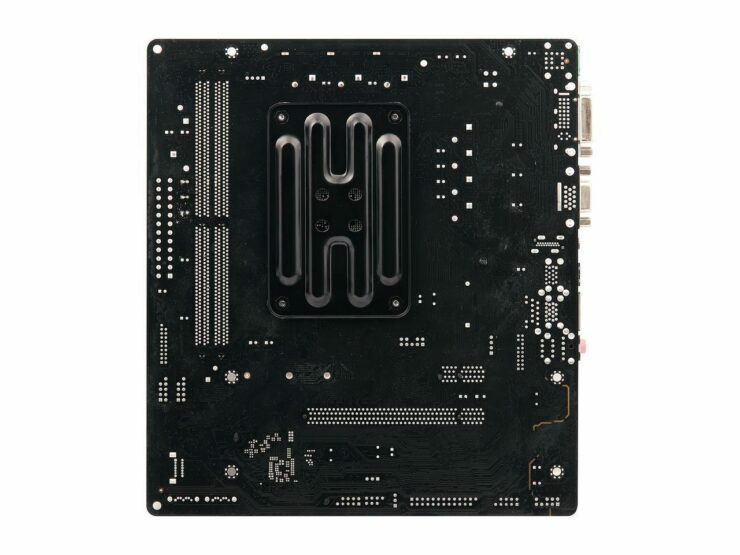 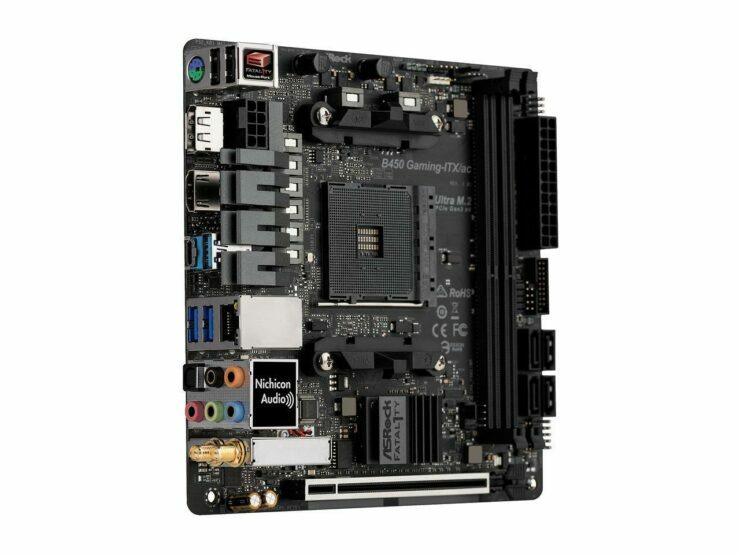 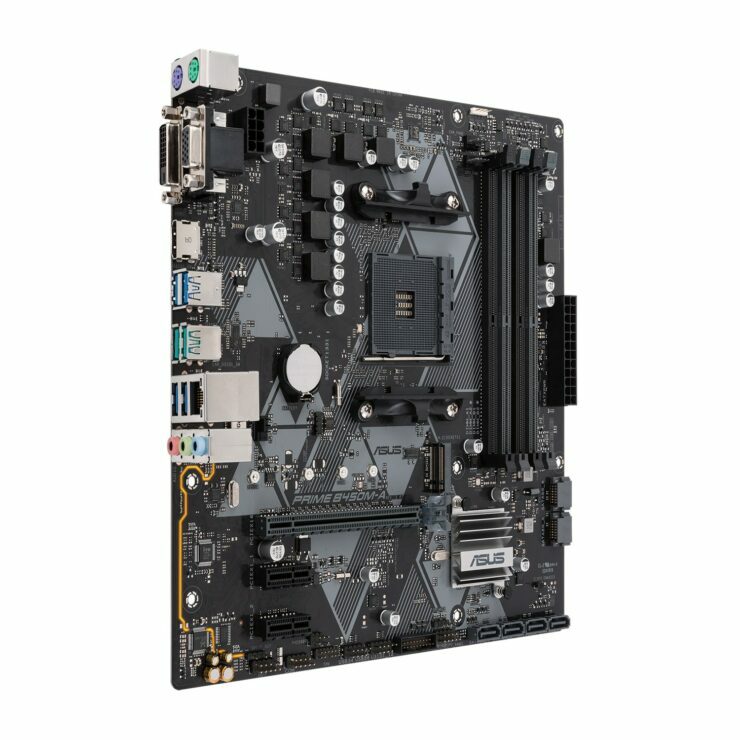 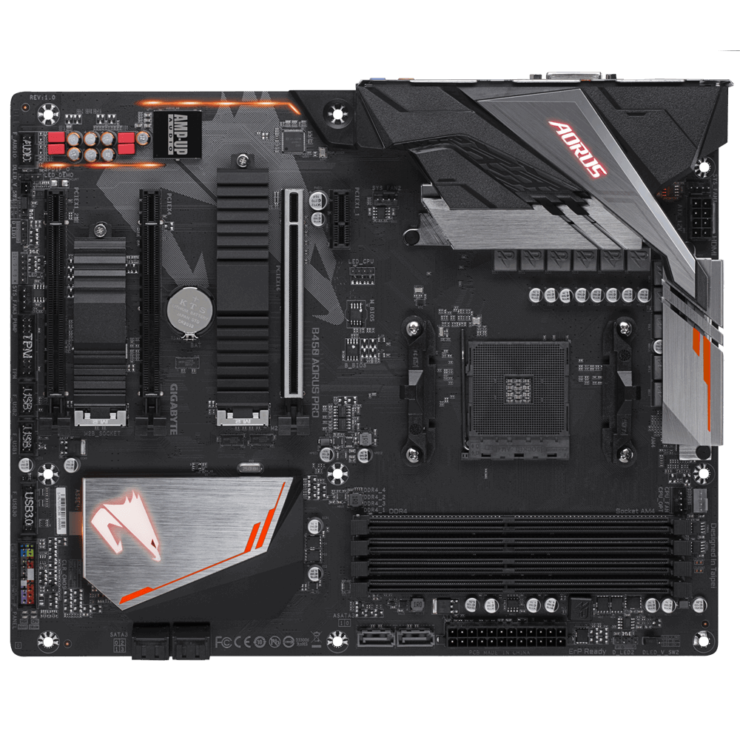 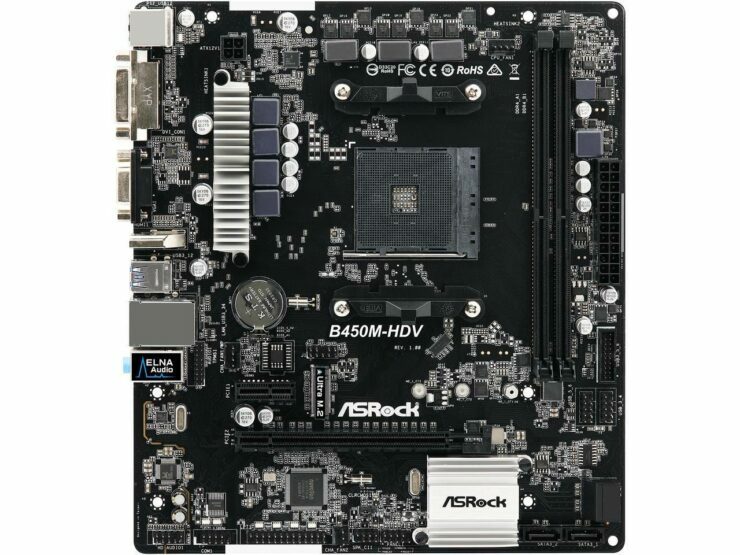 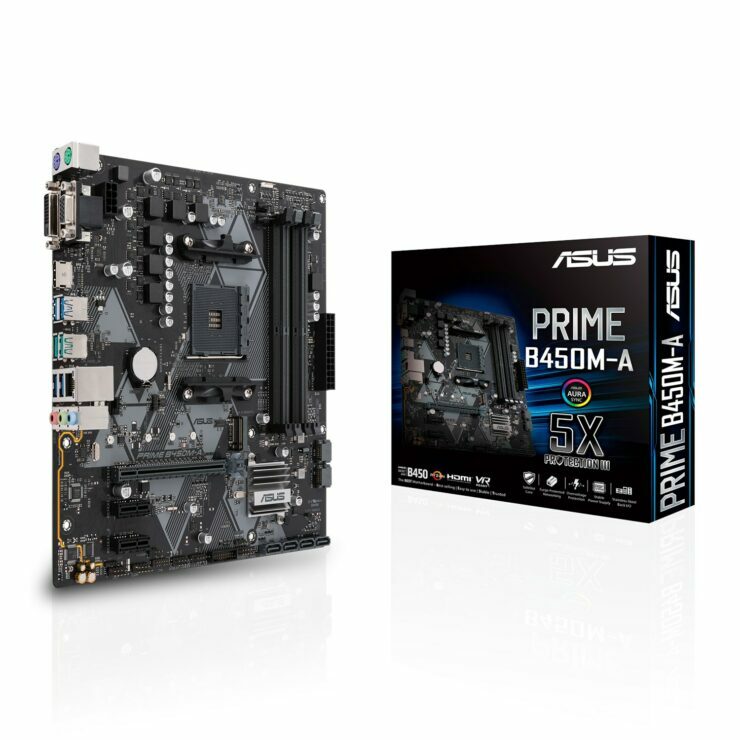 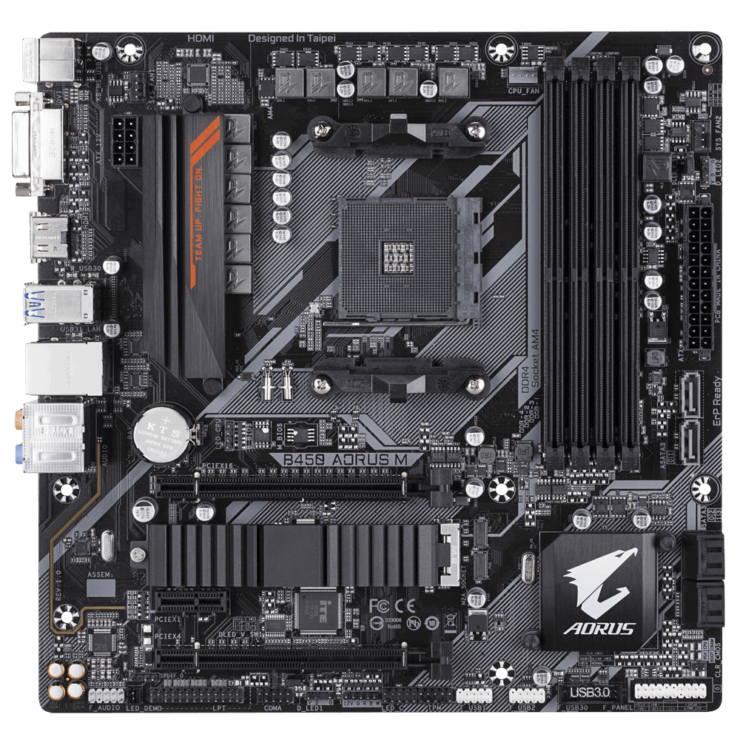 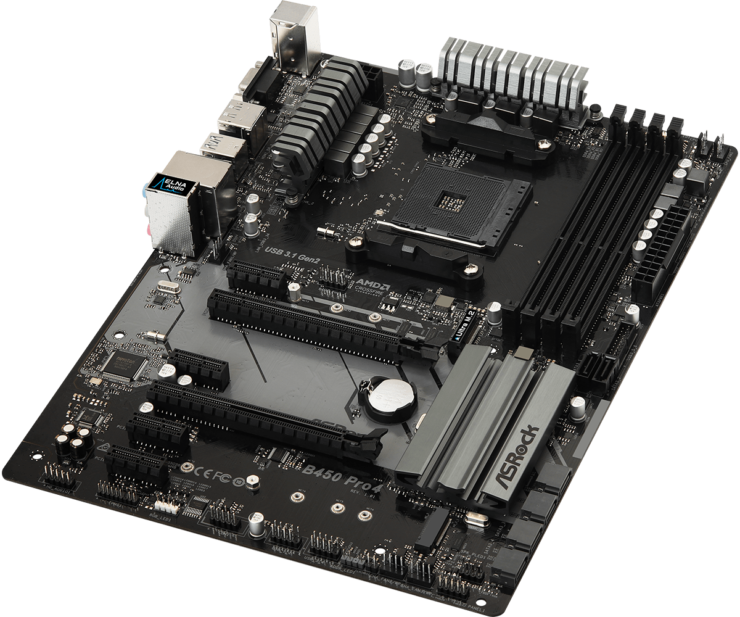 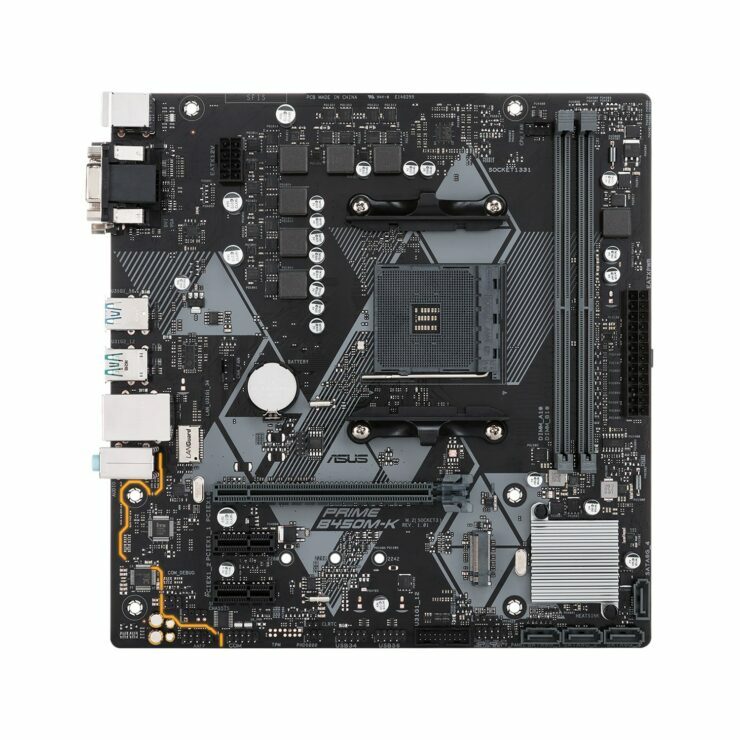 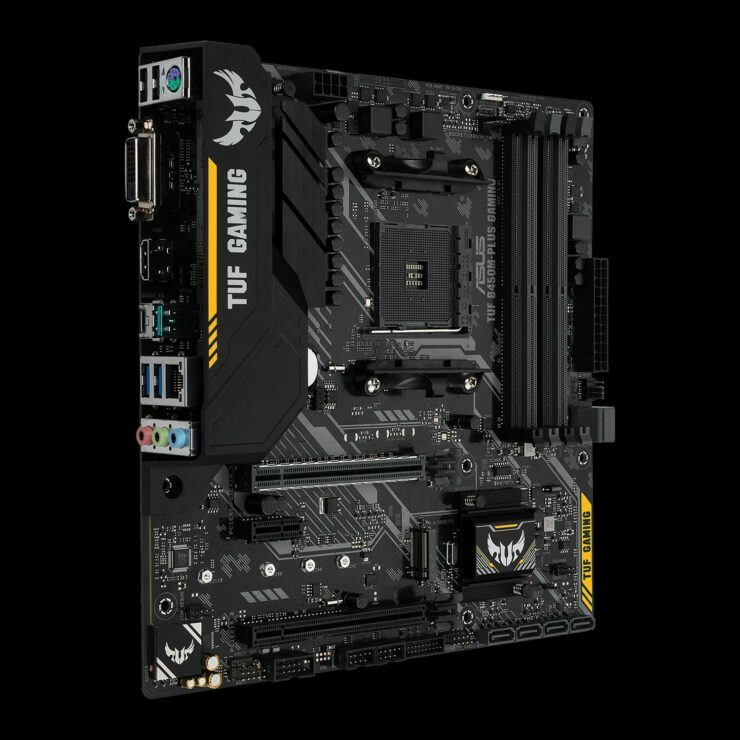 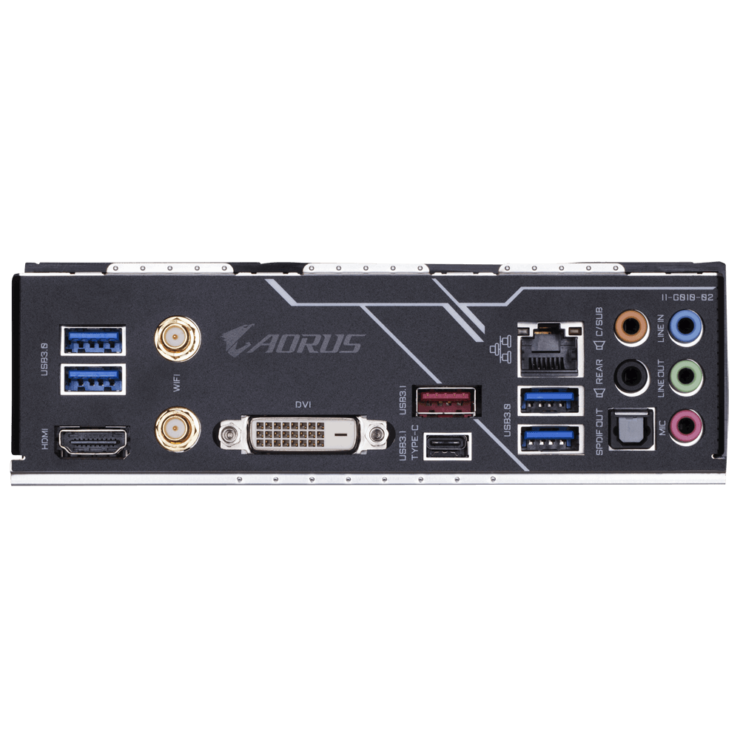 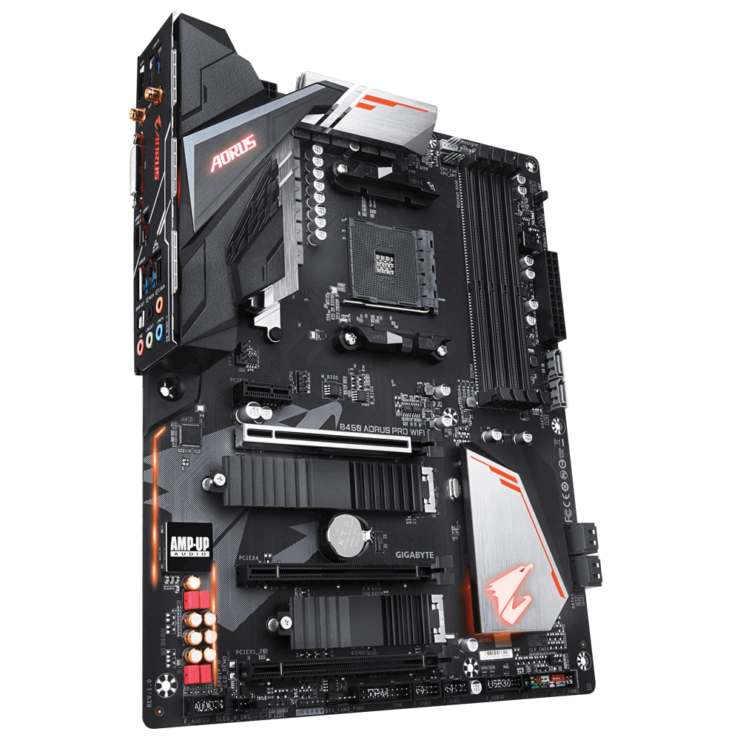 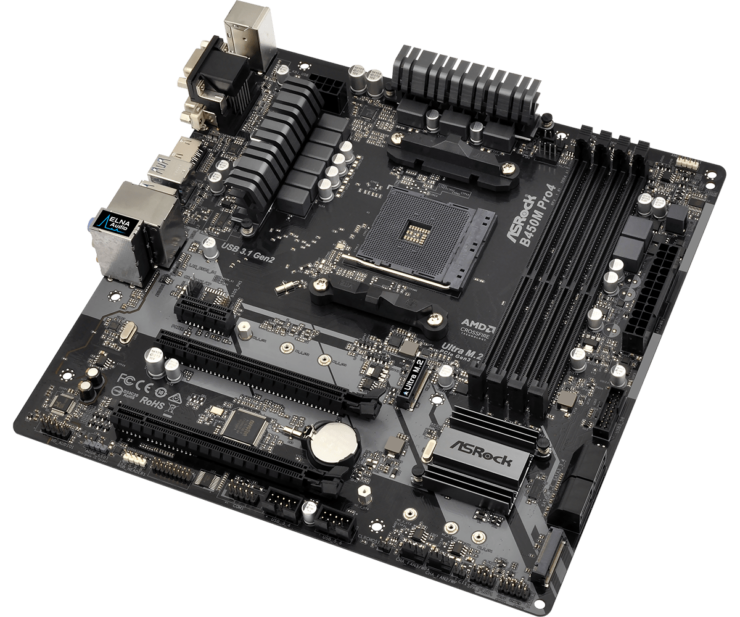 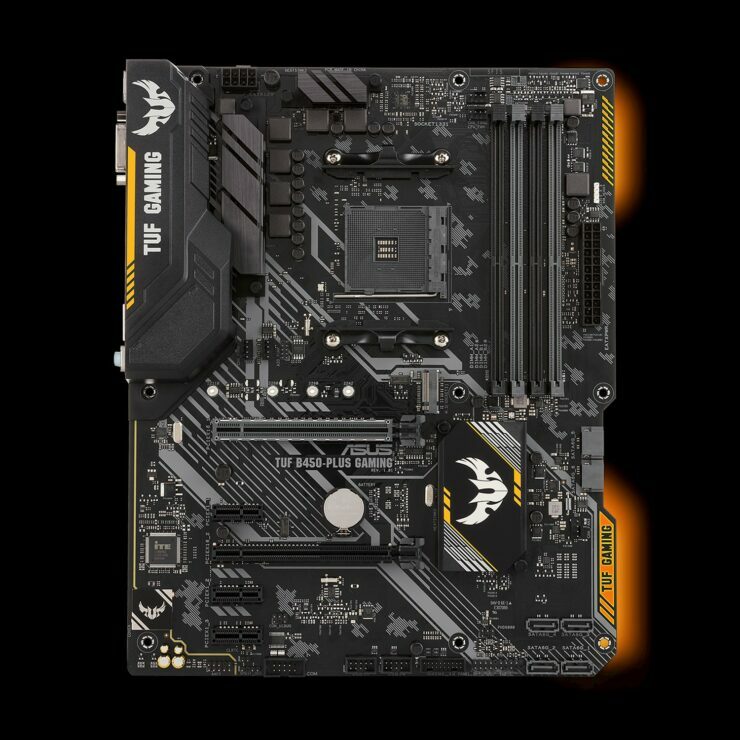 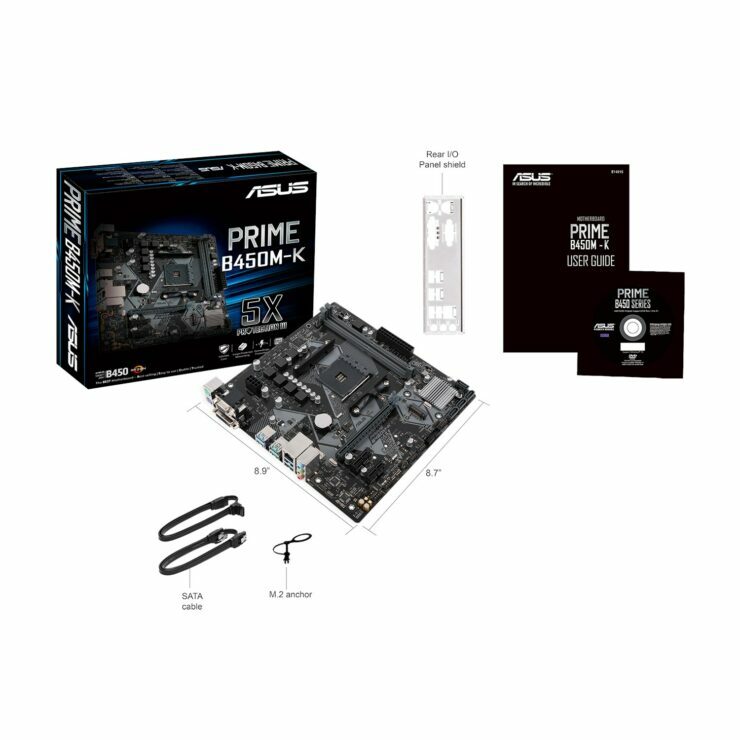 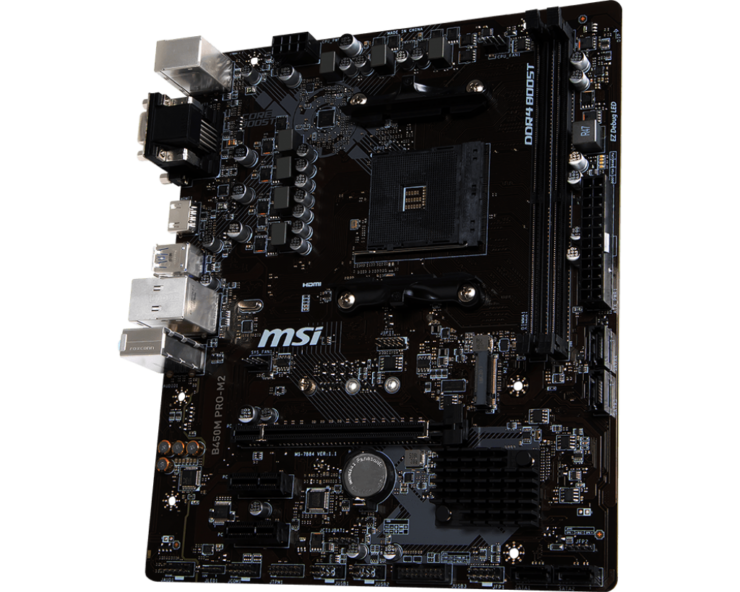 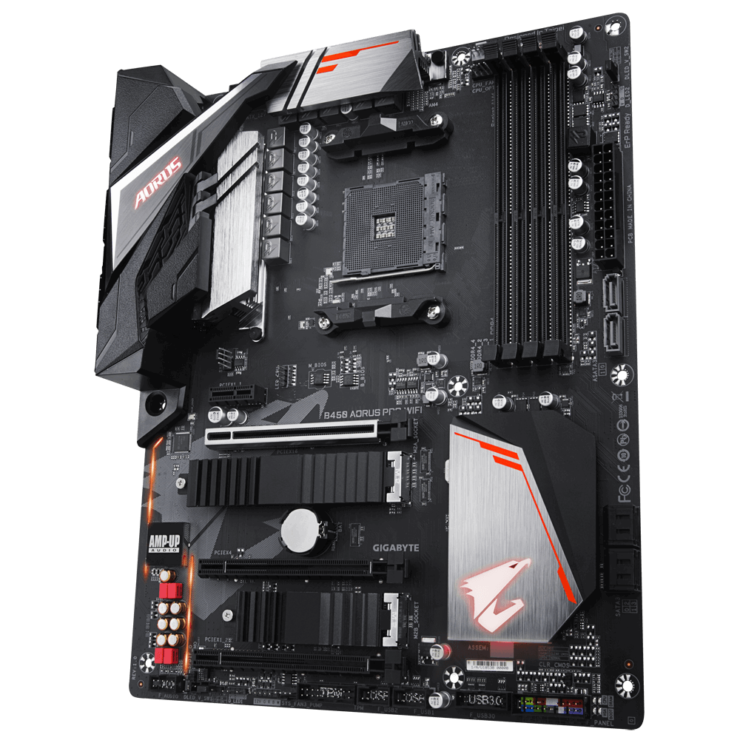 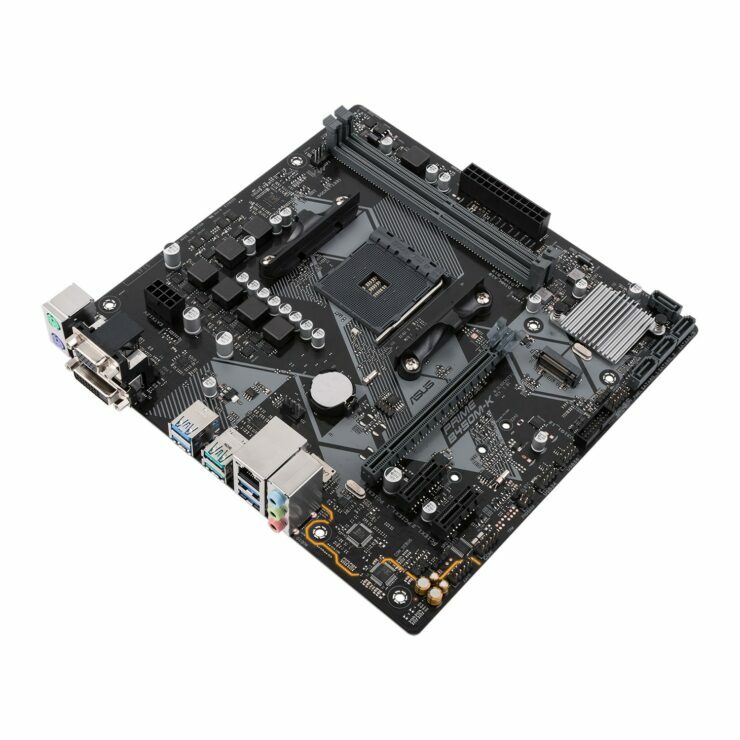 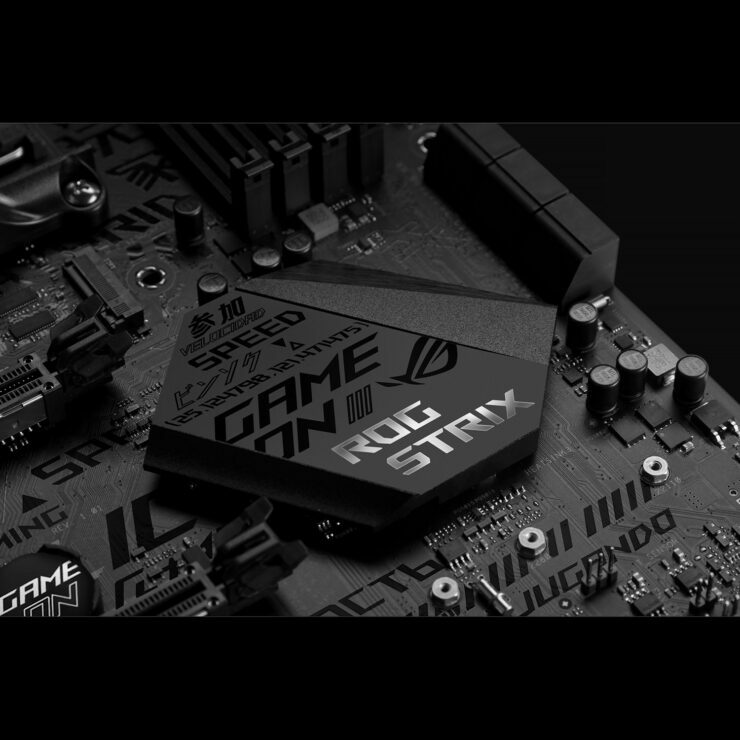 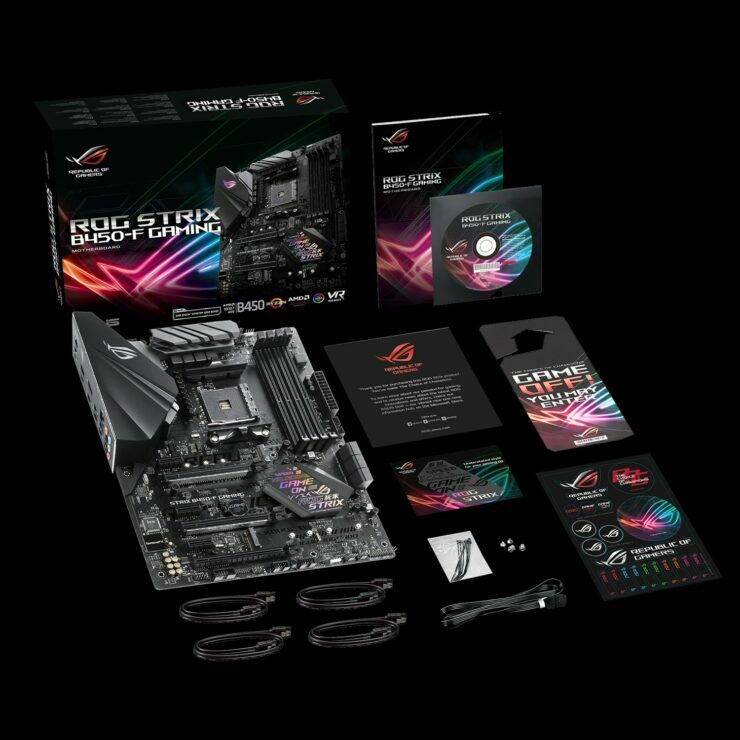 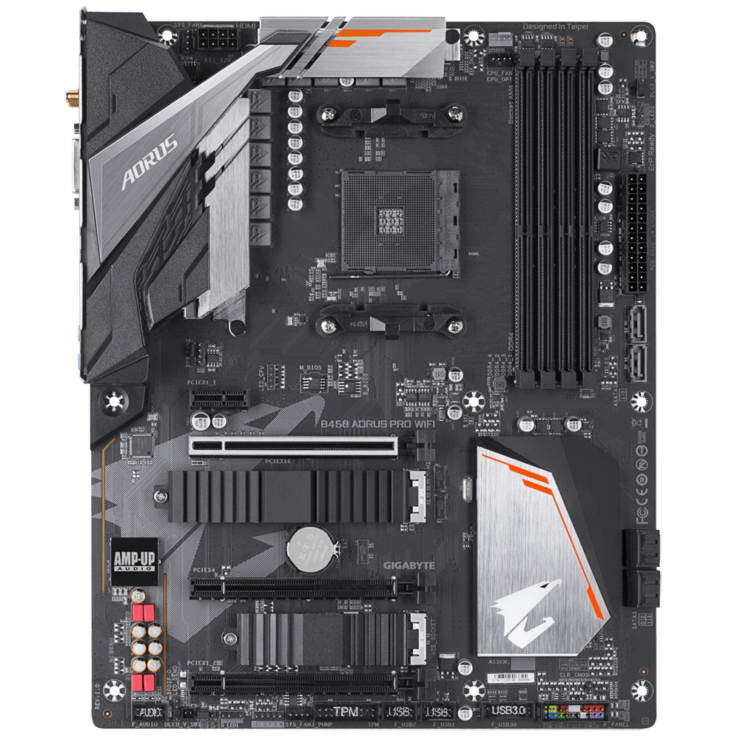 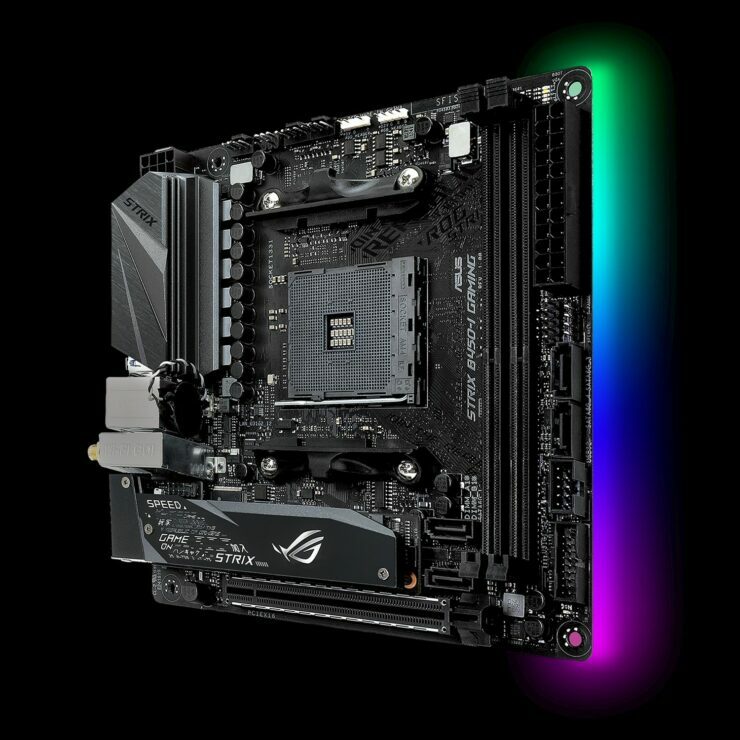 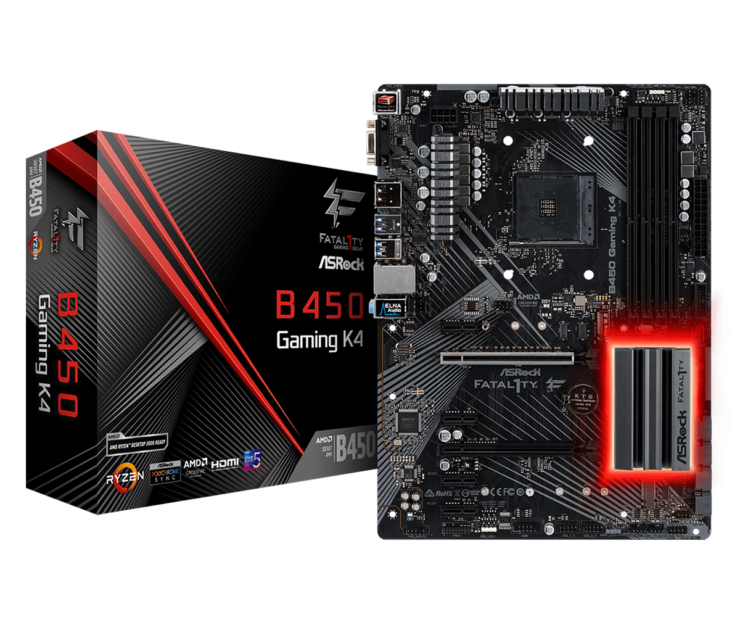 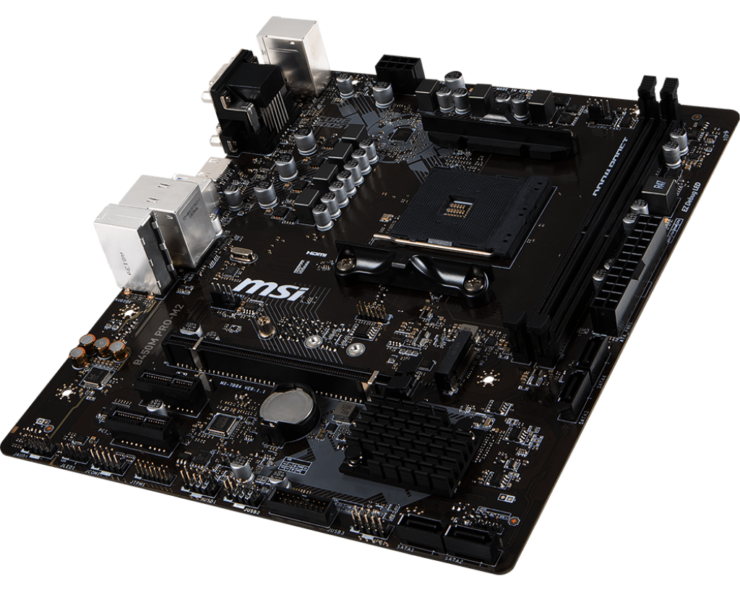 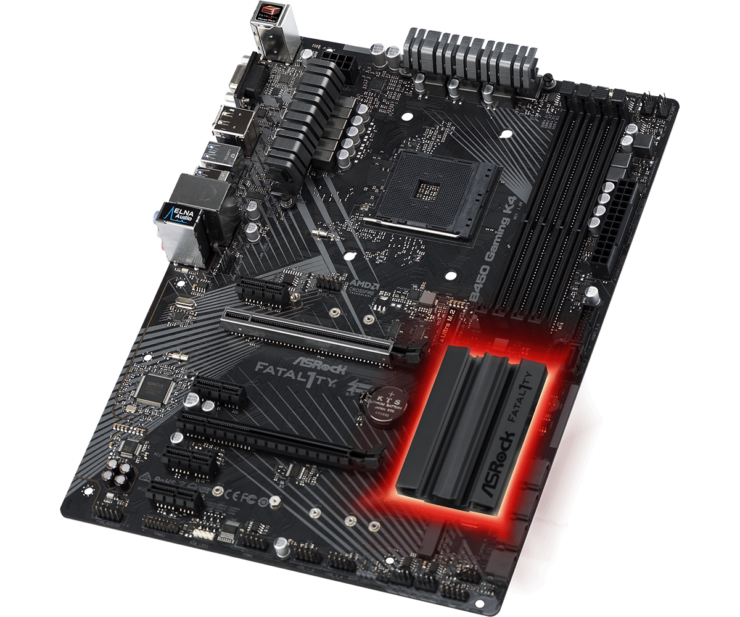 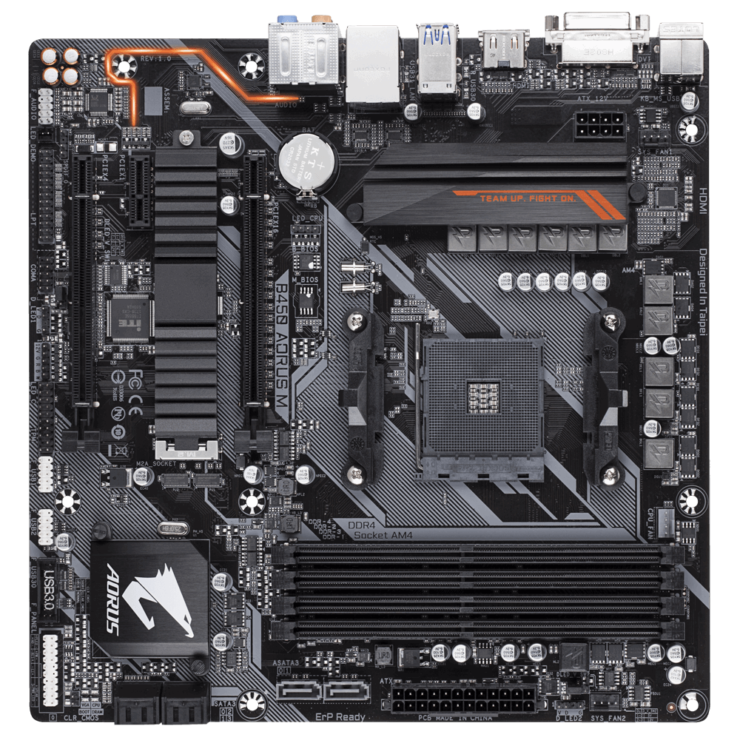 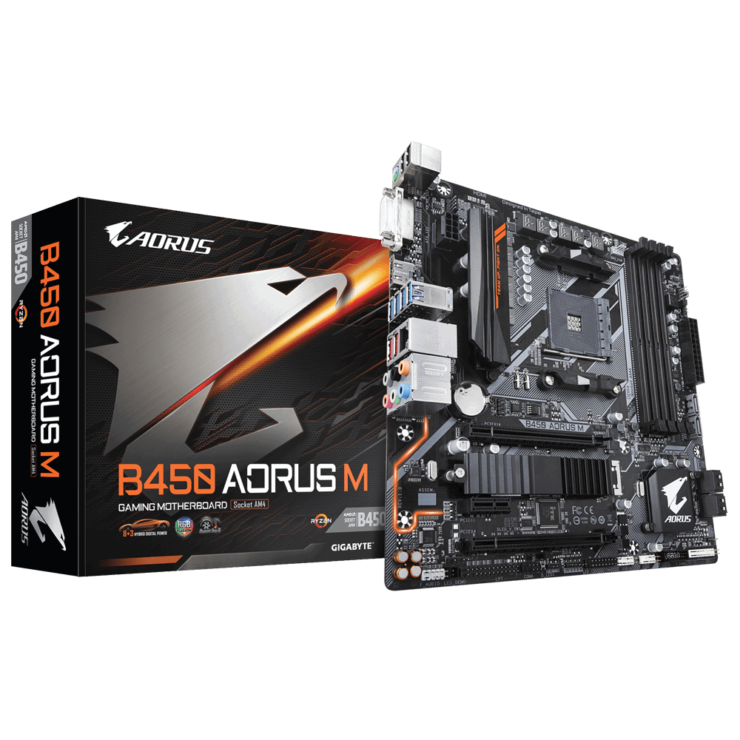 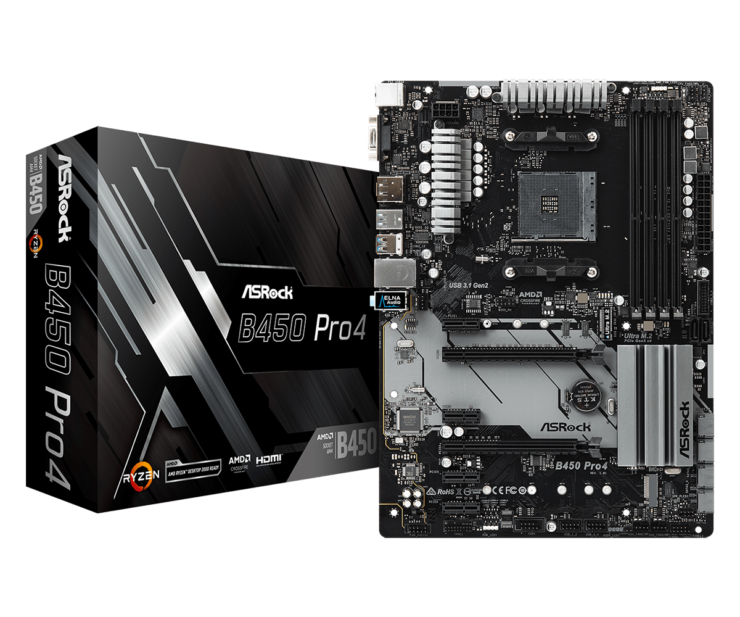 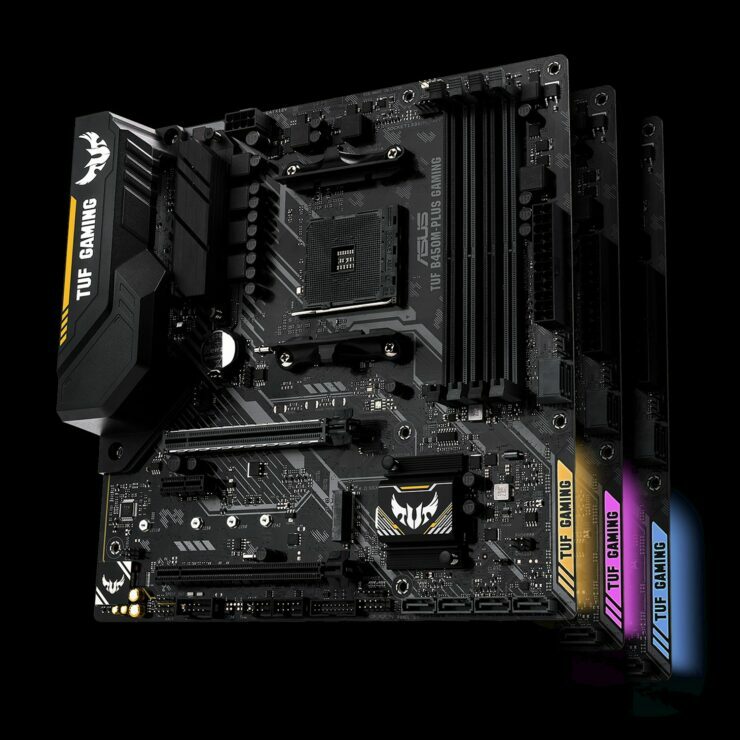 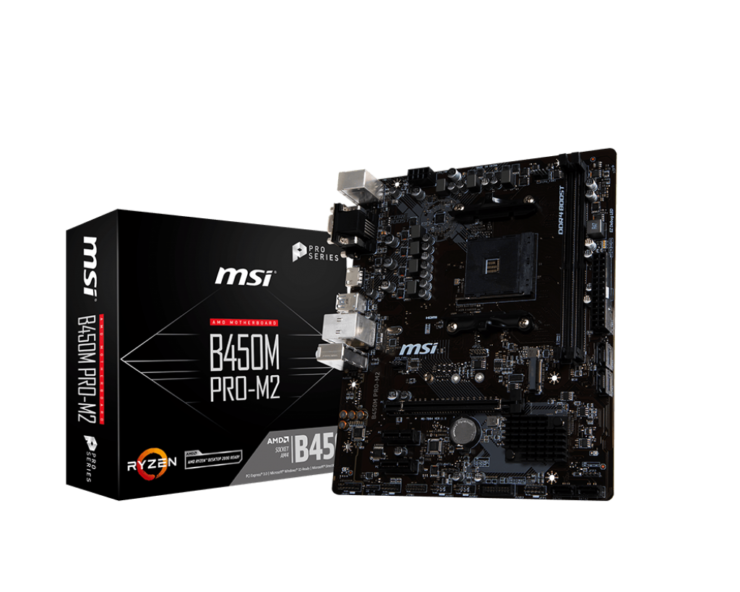 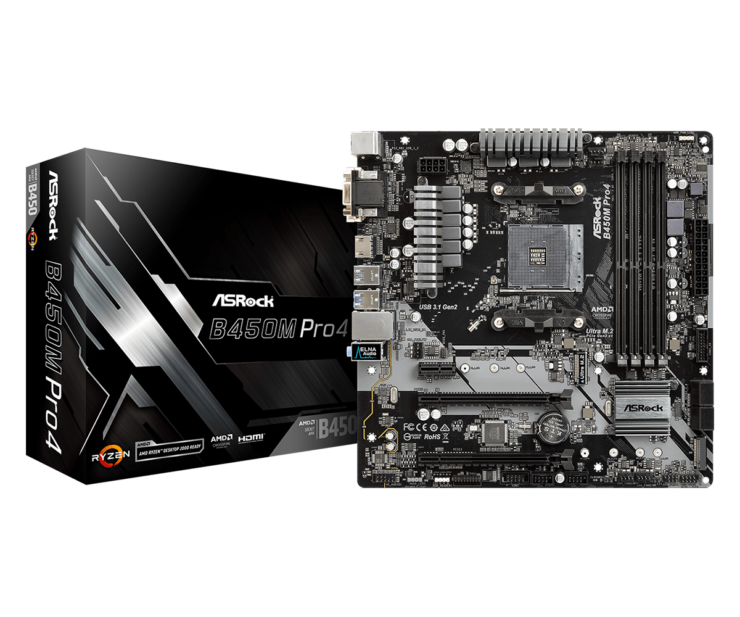 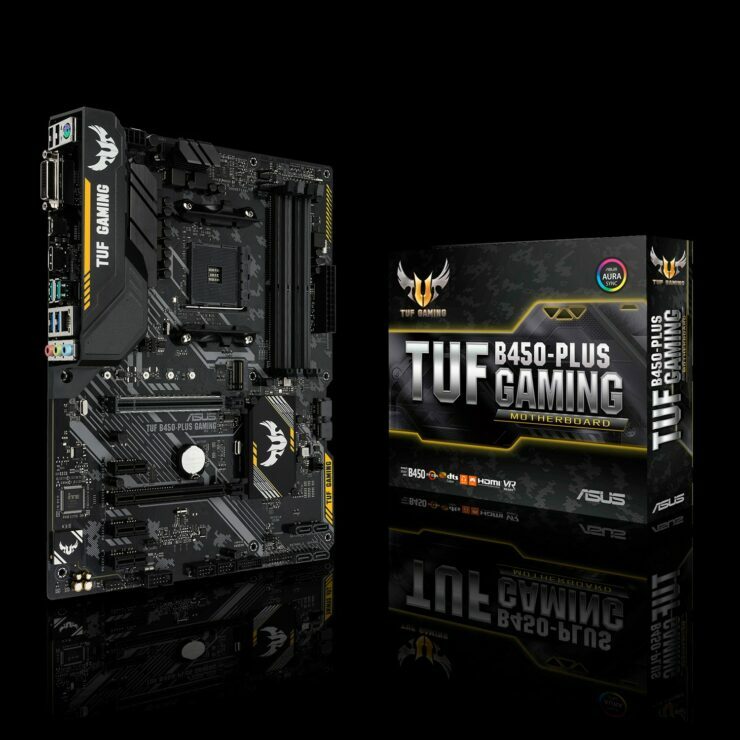 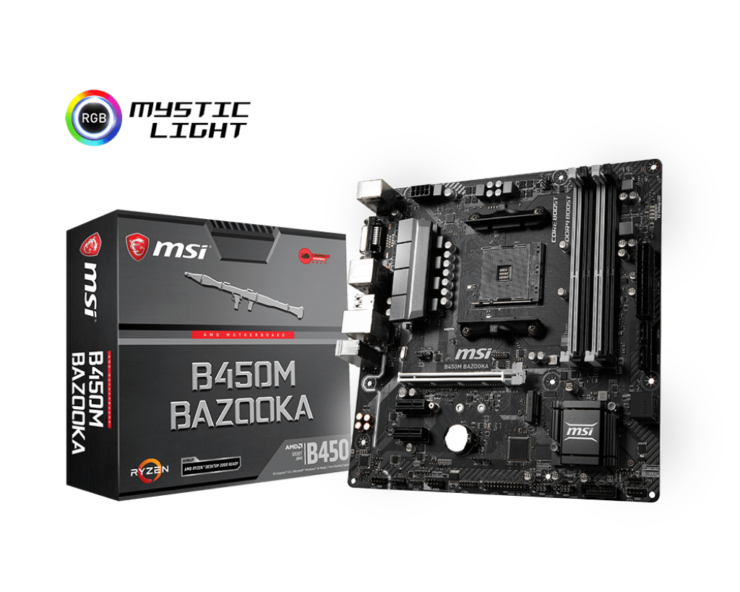 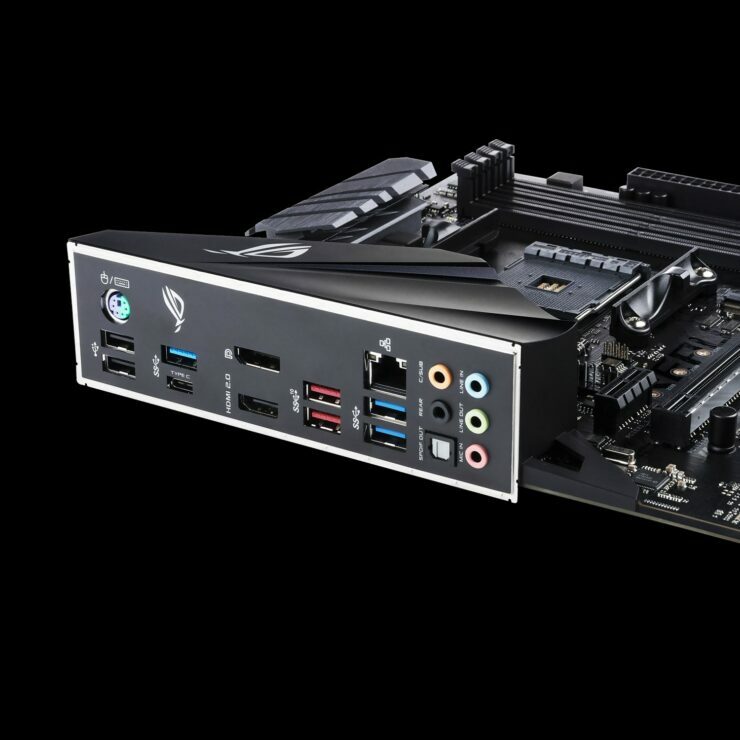 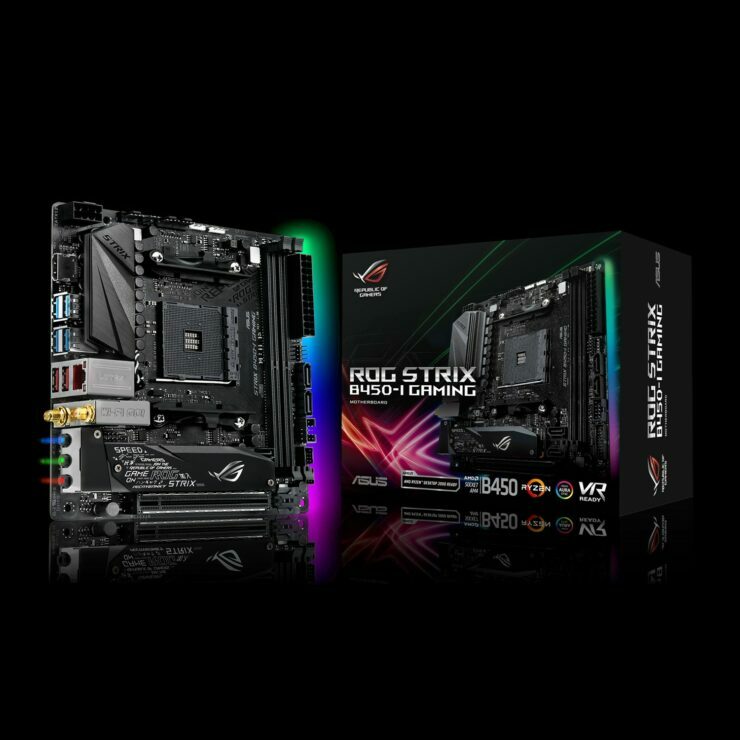 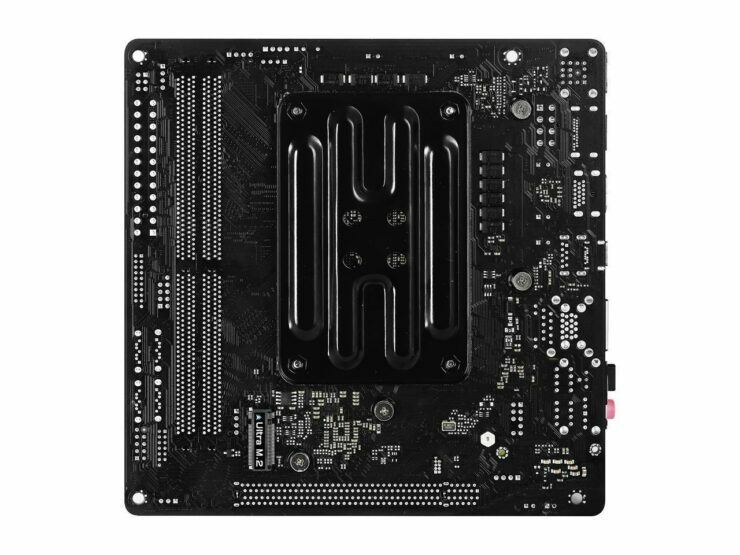 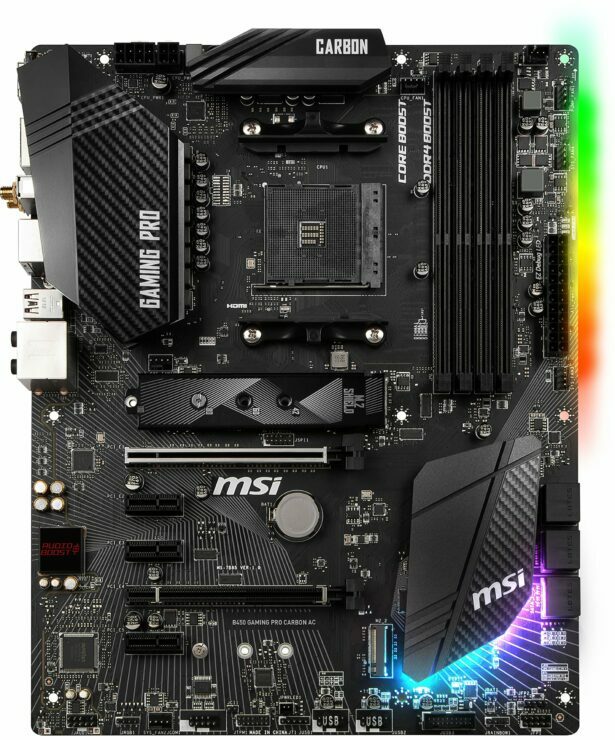 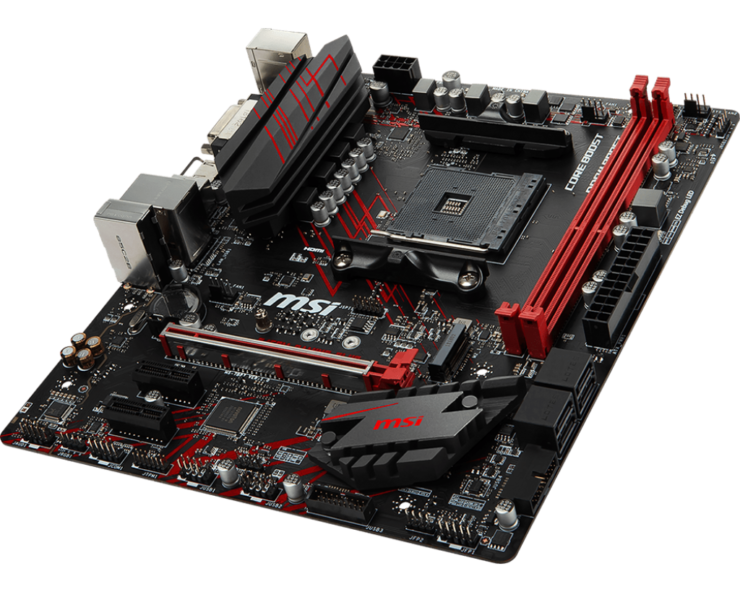 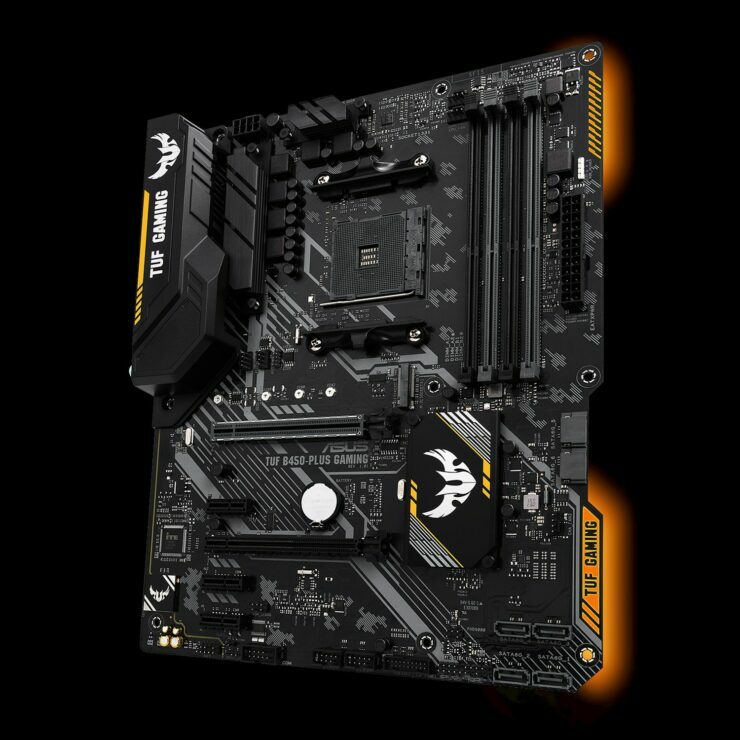 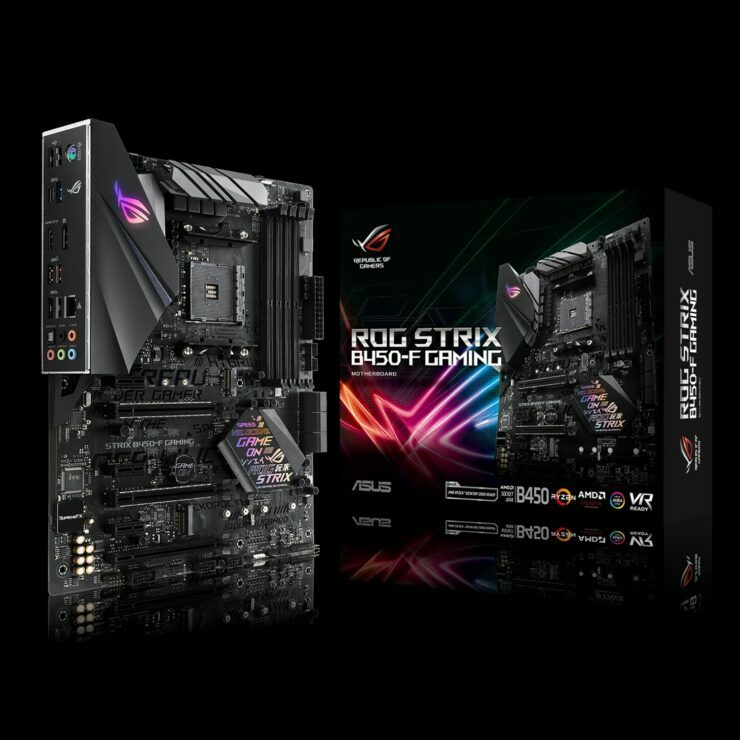 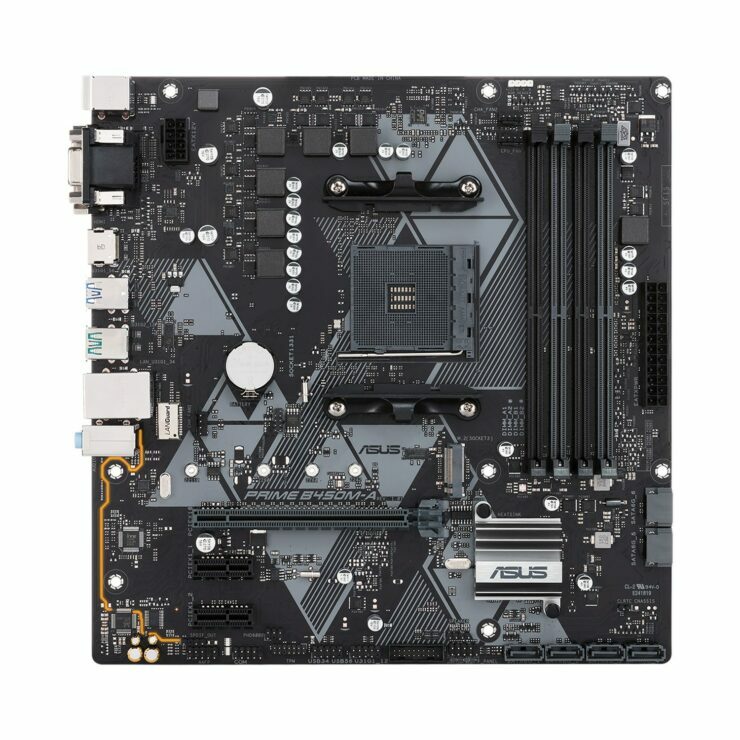 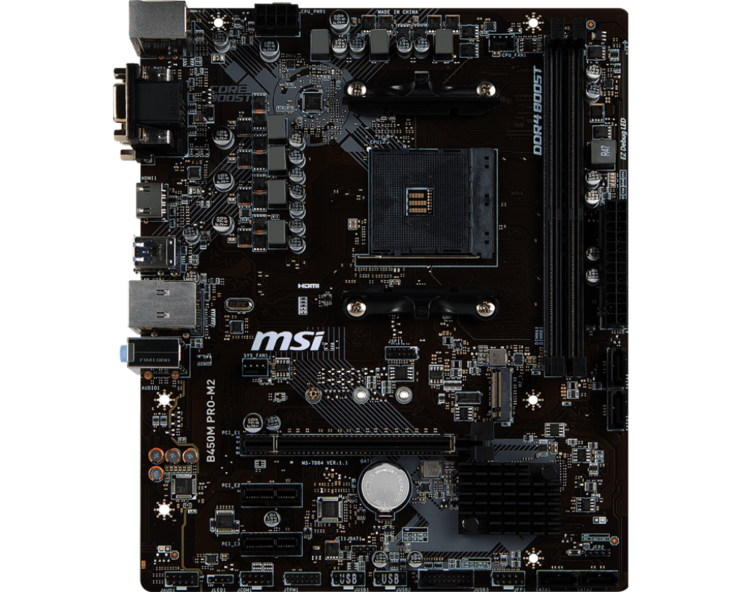 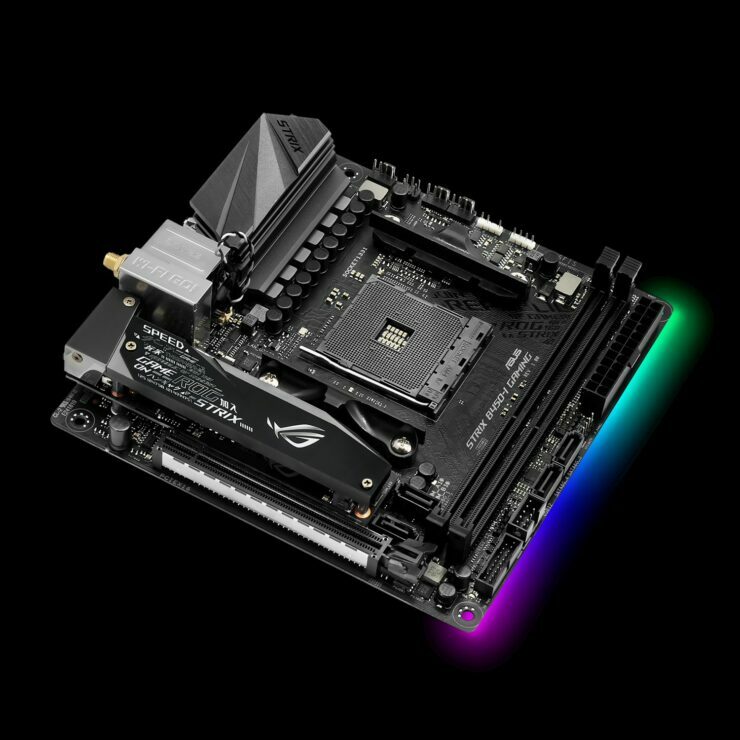 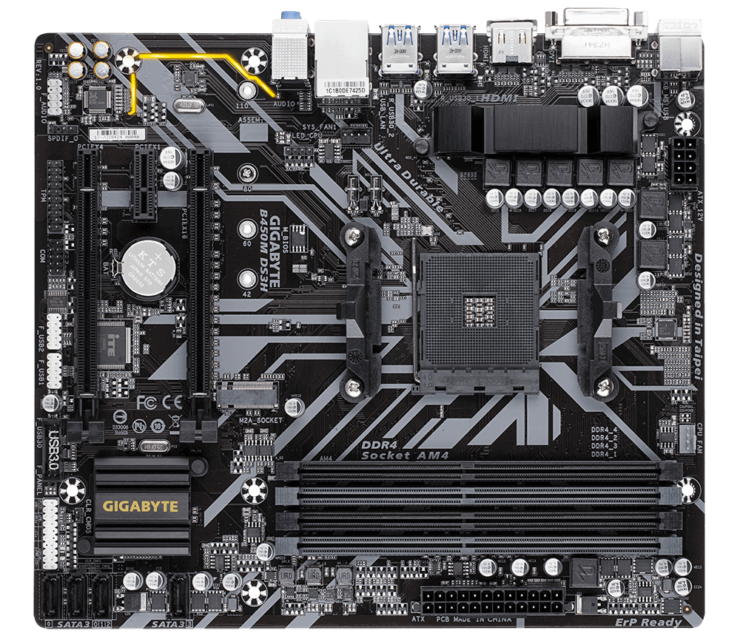 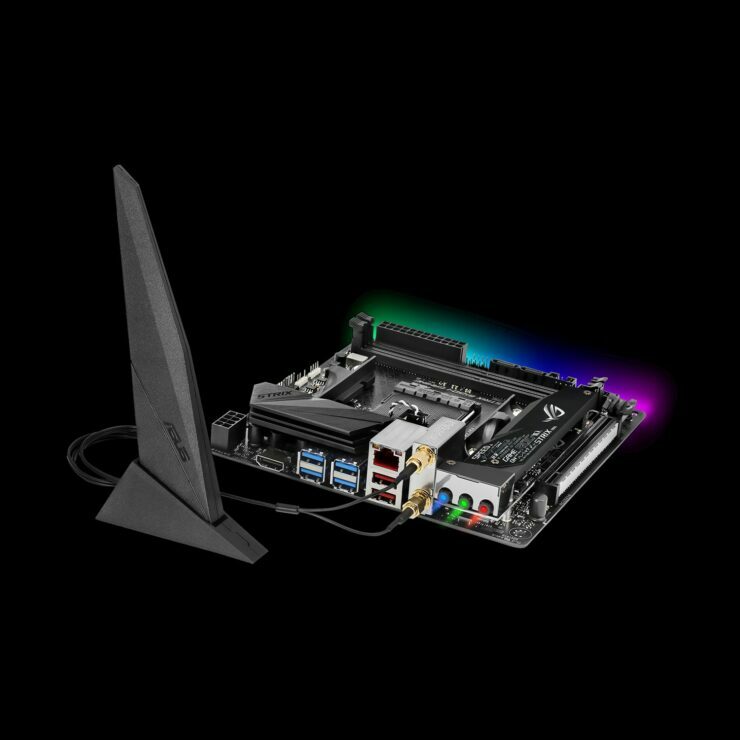 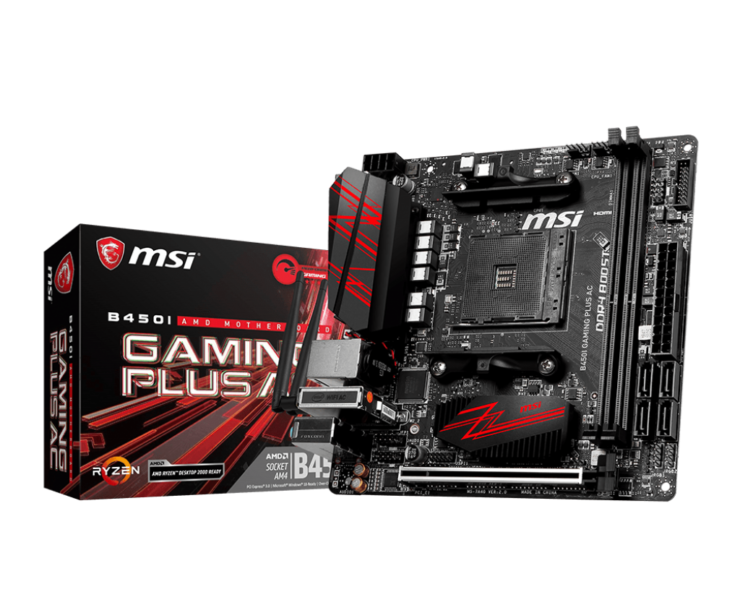 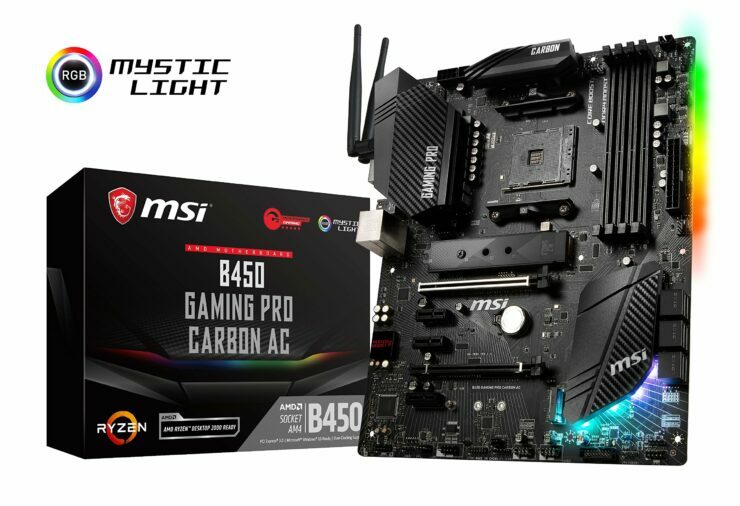 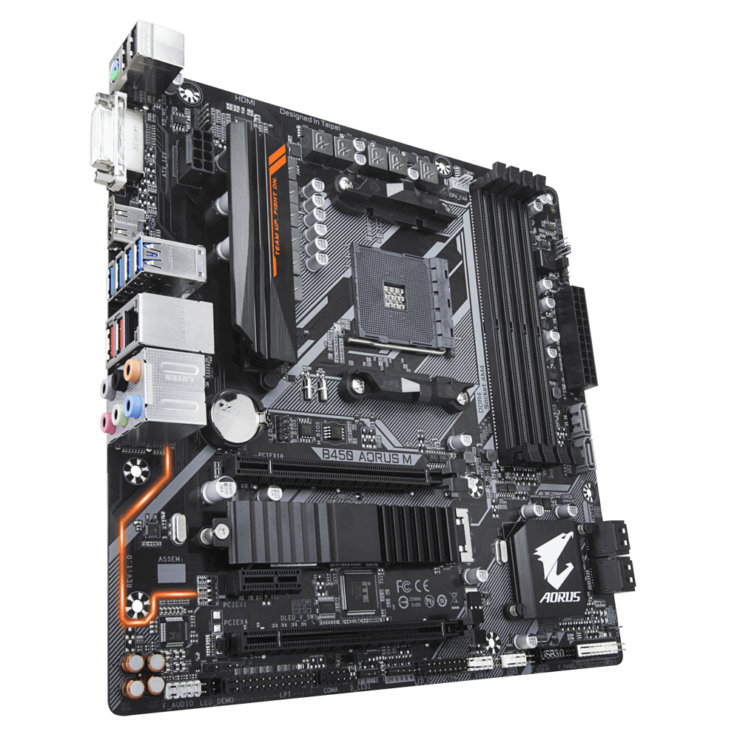 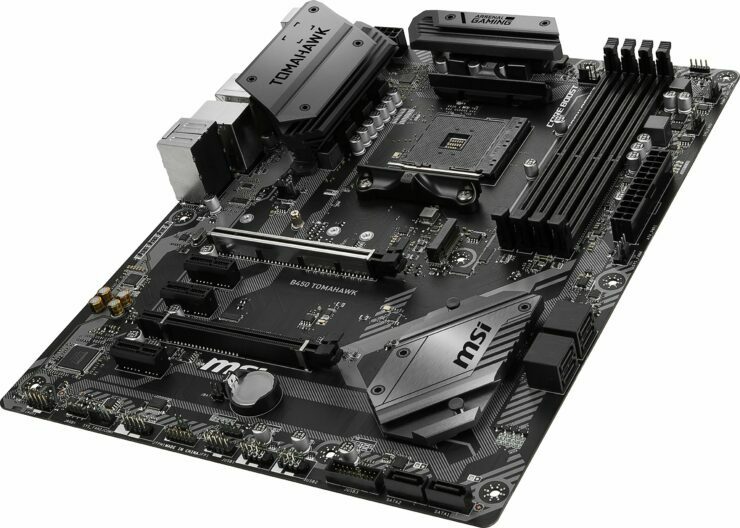 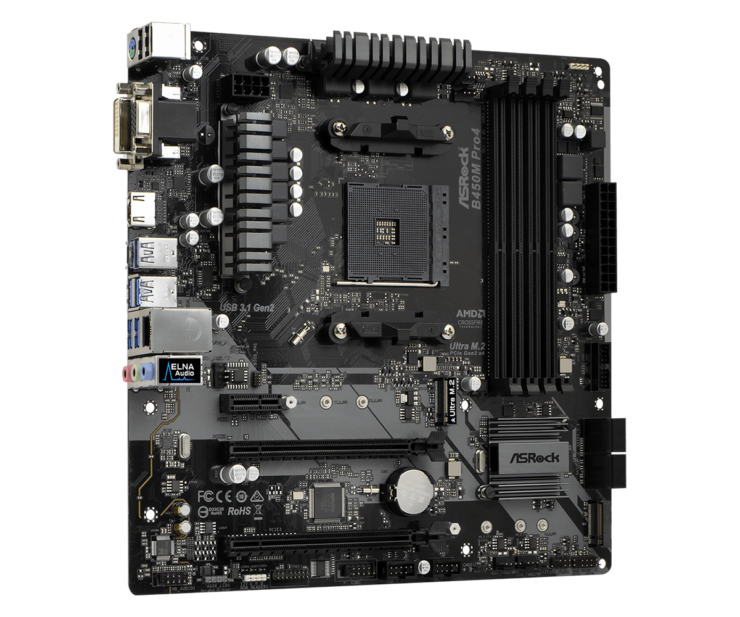 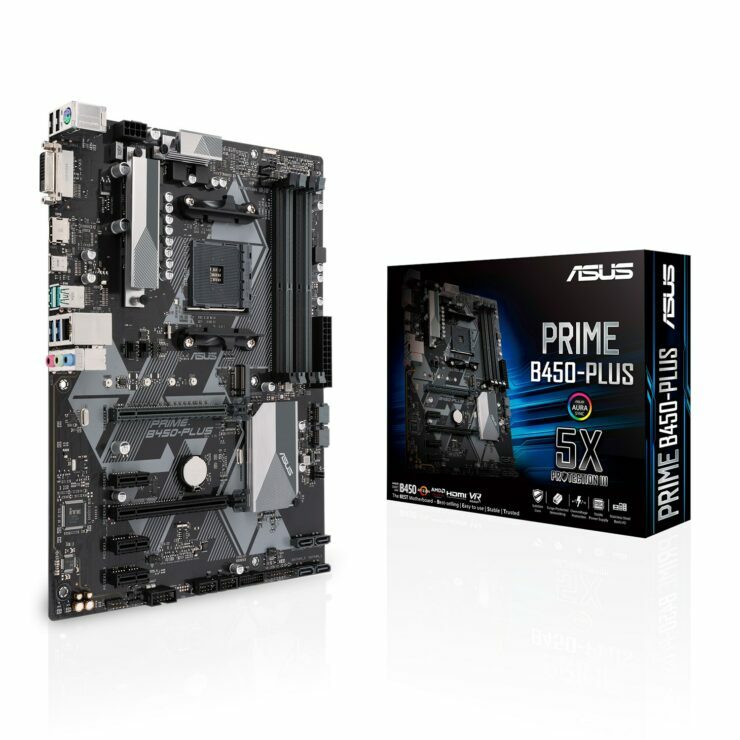 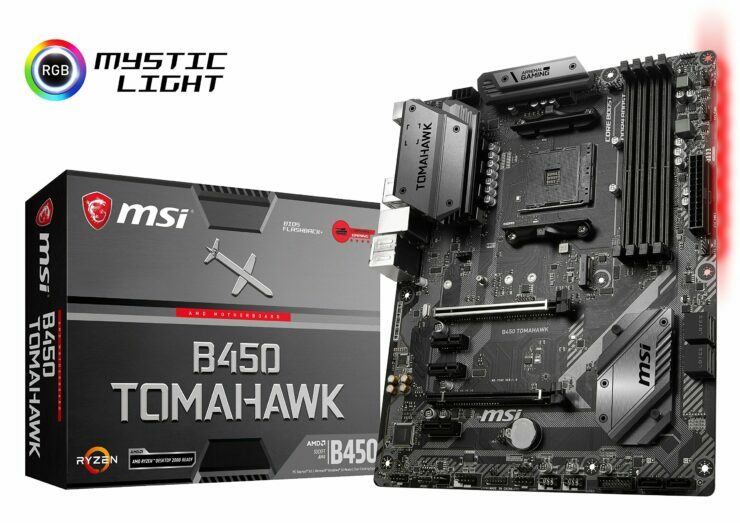 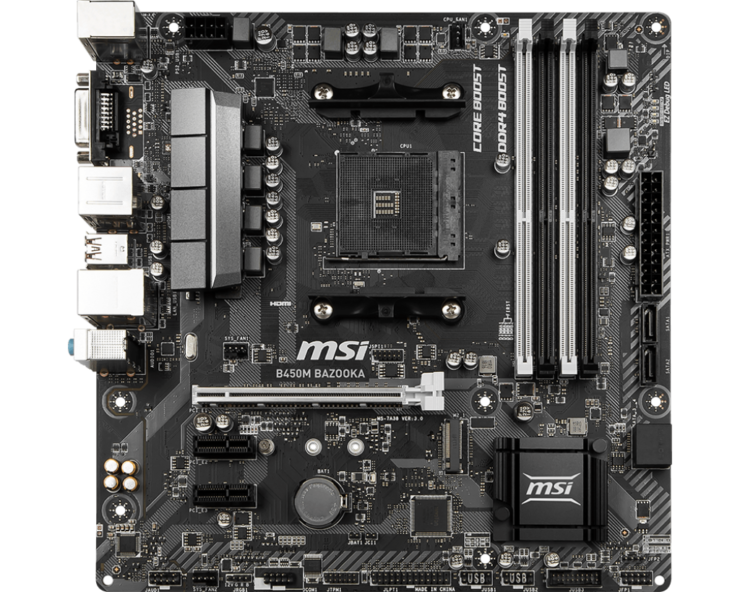 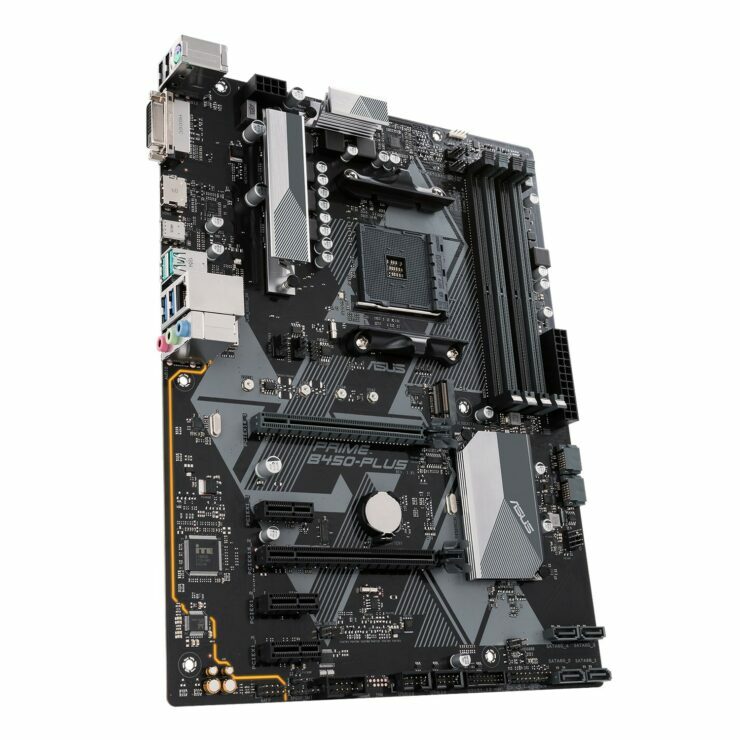 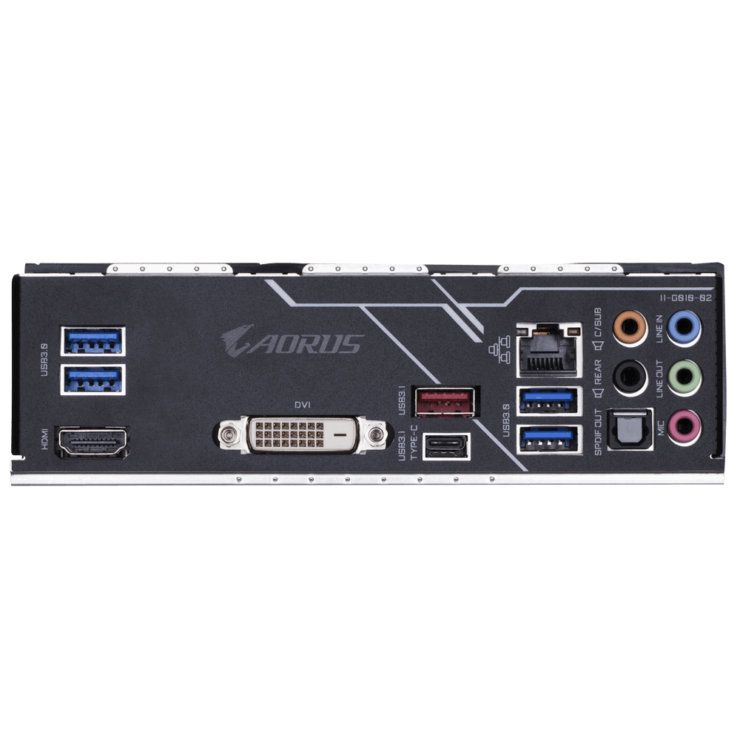 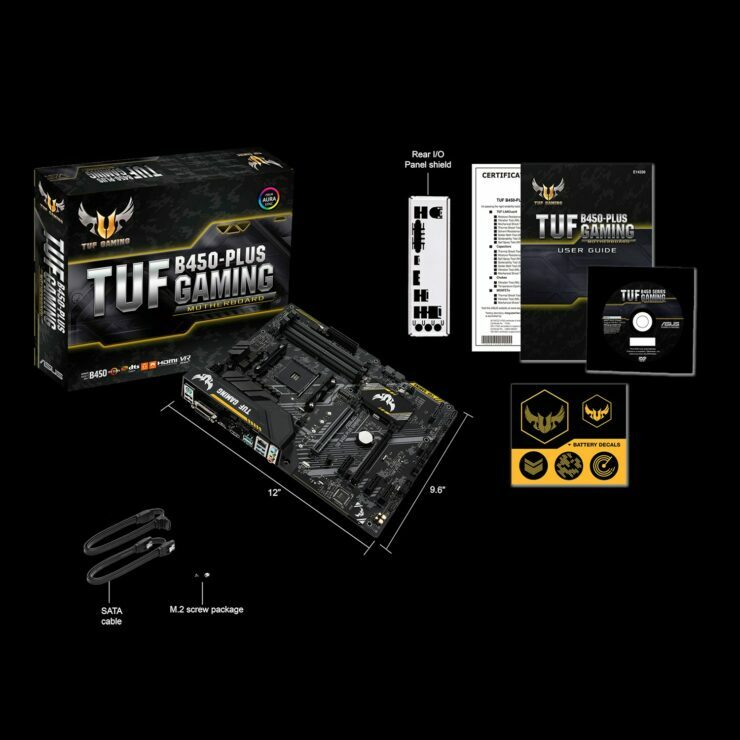 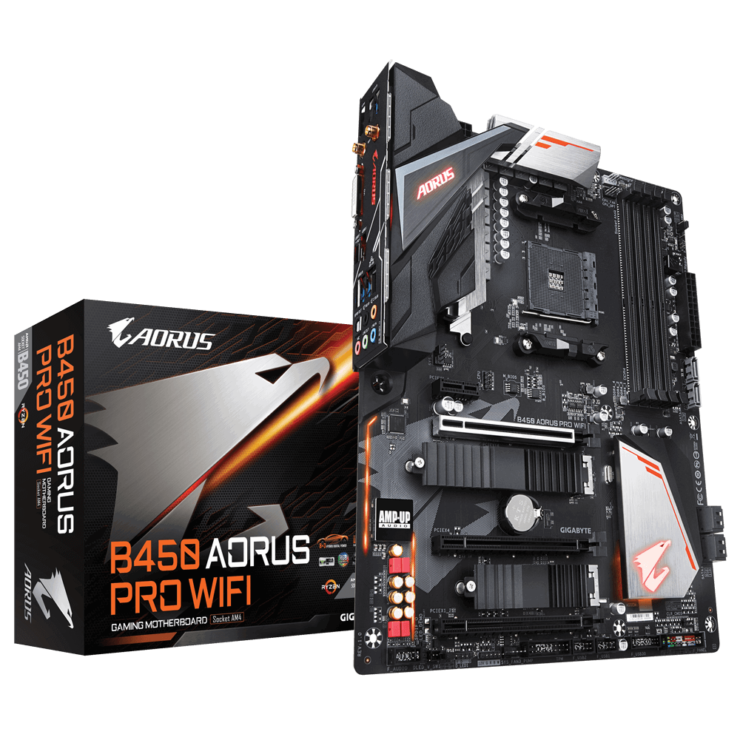 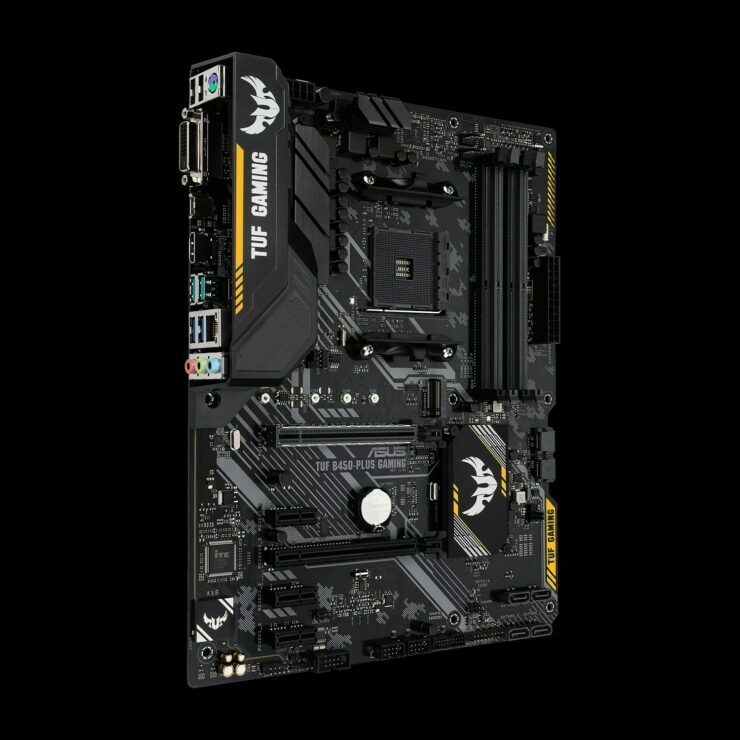 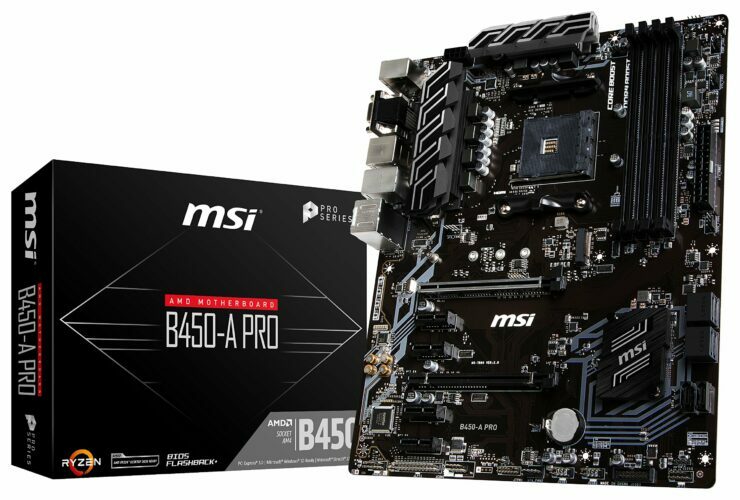 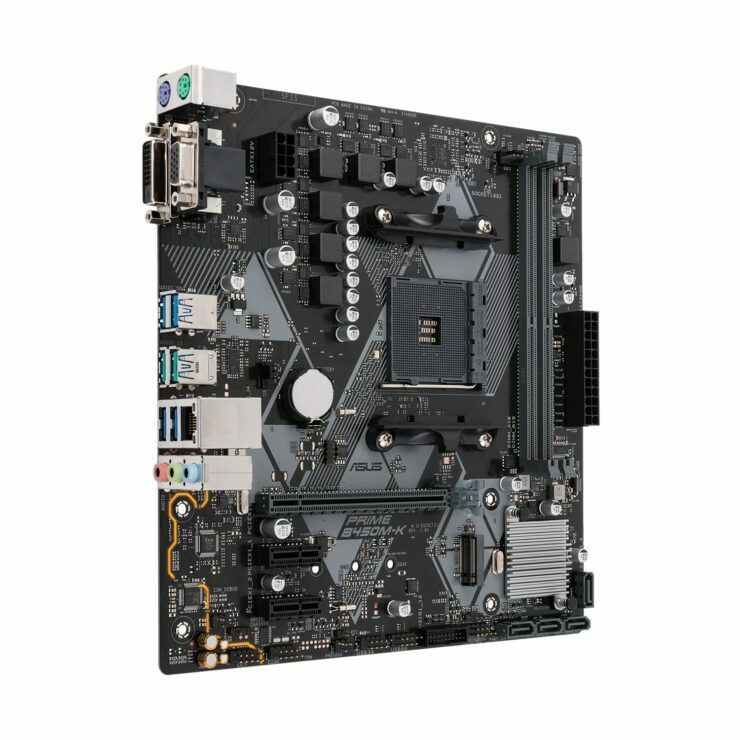 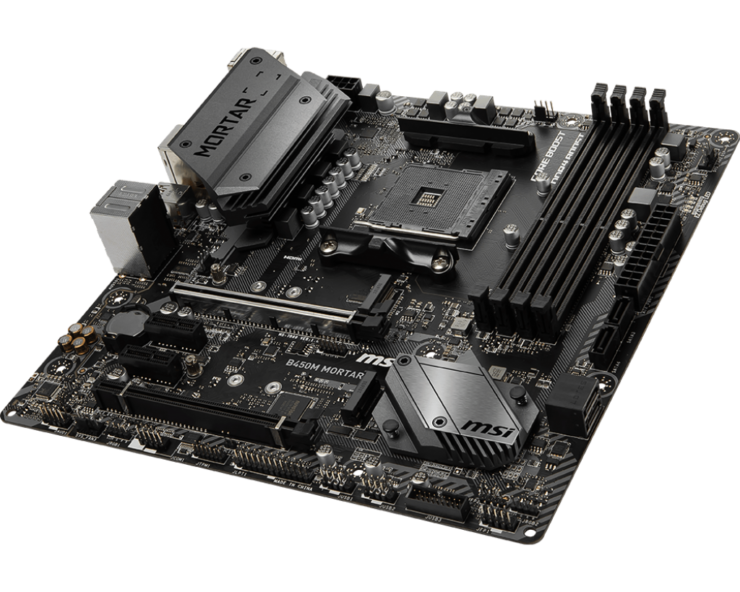 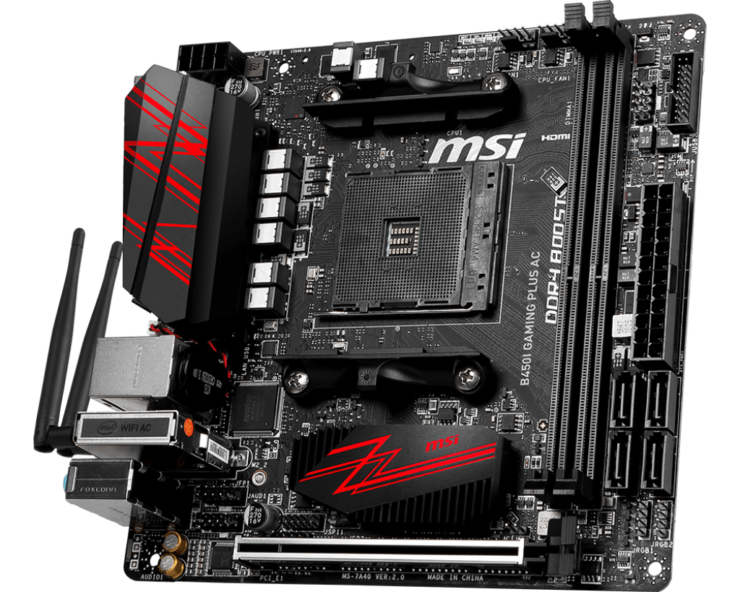 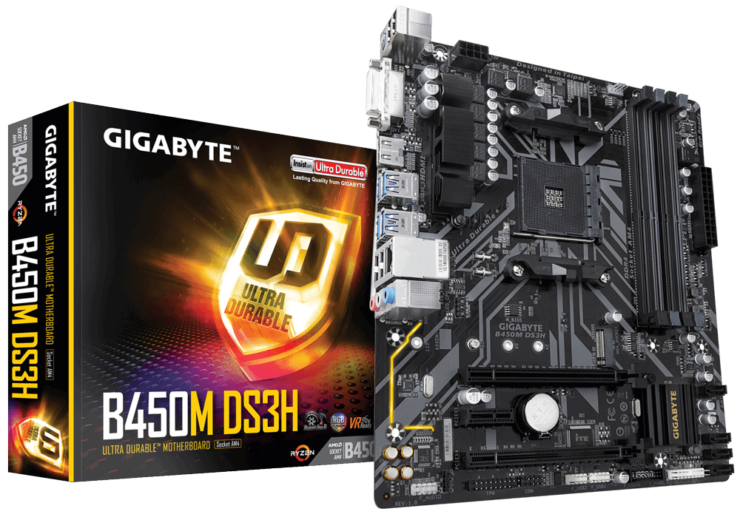 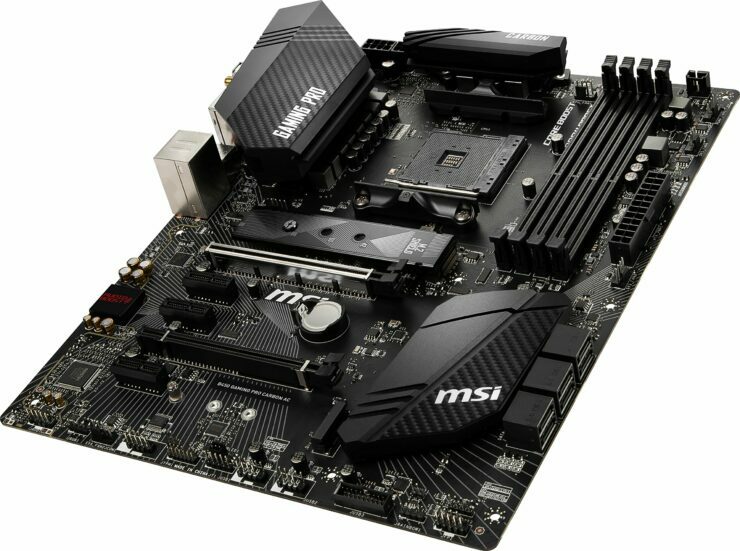 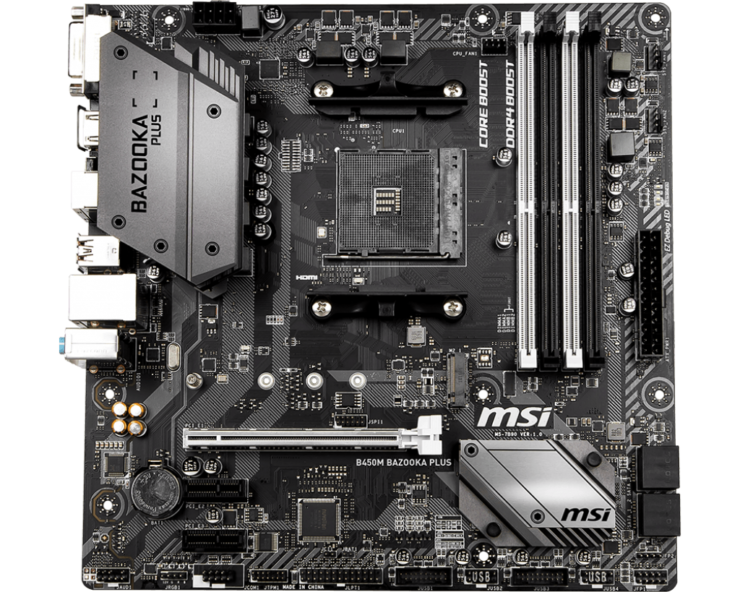 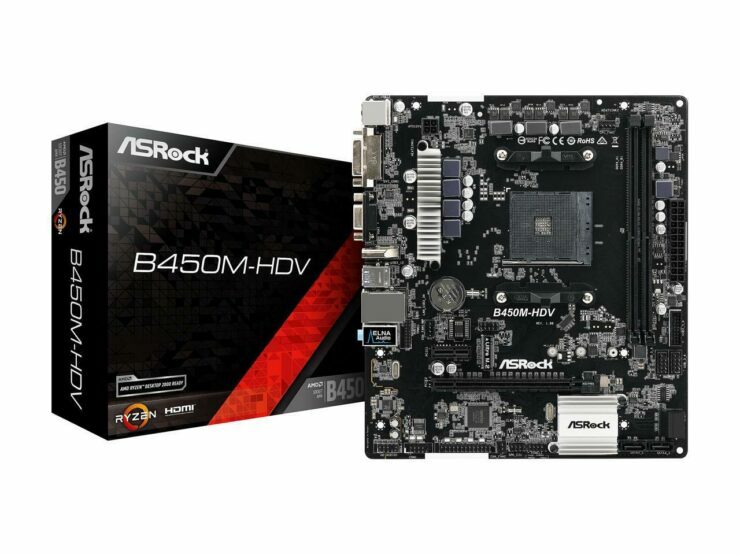 Coming to the roundup, almost all major board partners of AMD which include ASUS, ASRock, MSI, and Gigabyte, have revealed their new B450 motherboards. 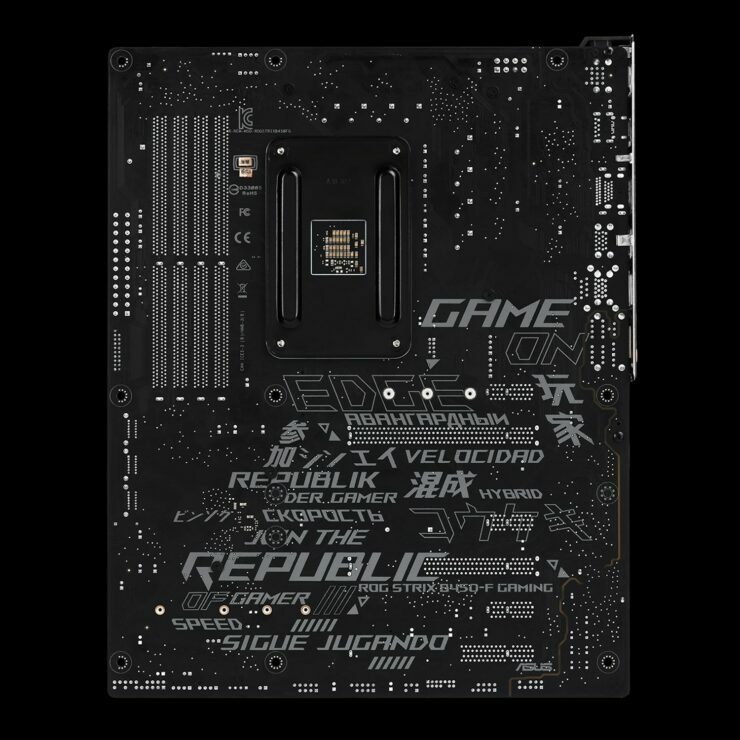 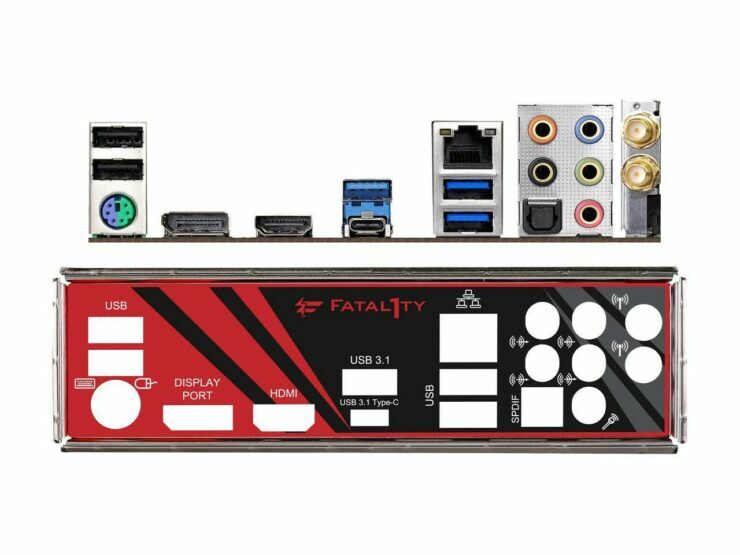 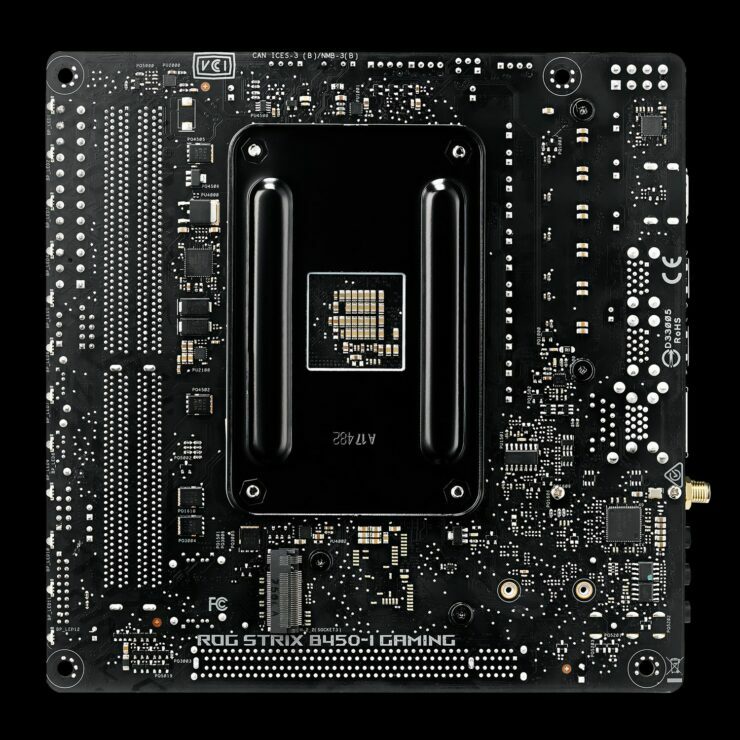 We first got to see the boards during the previous month, at Computex 2018. 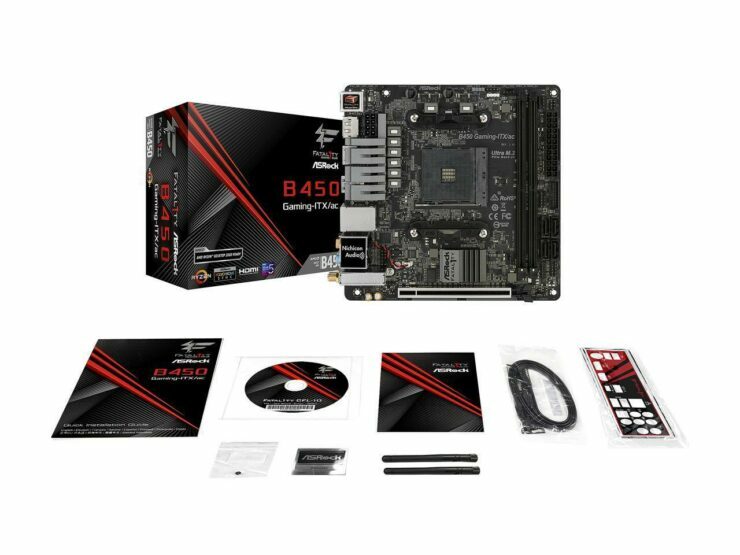 The boards are now officially available on retail channels and following is the entire B450 product portfolio. 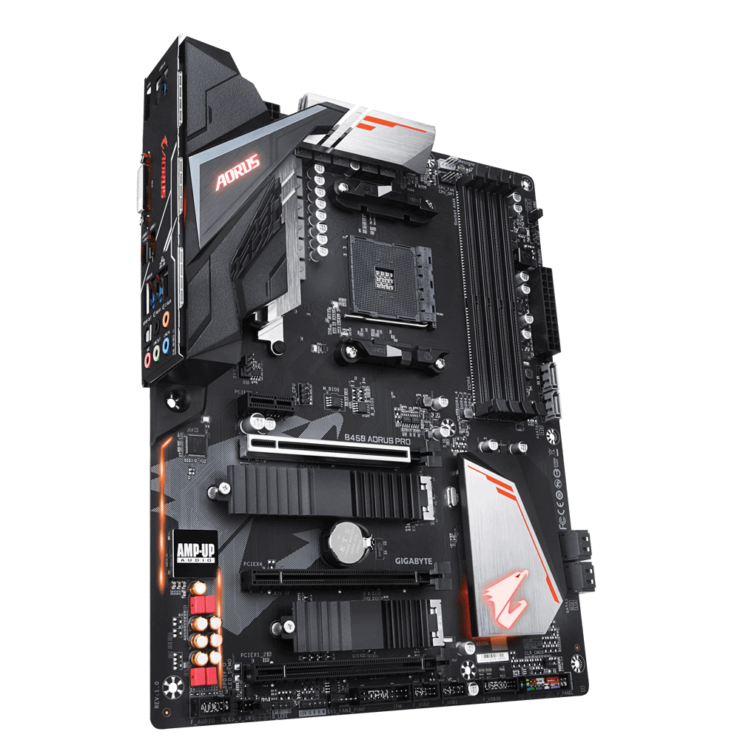 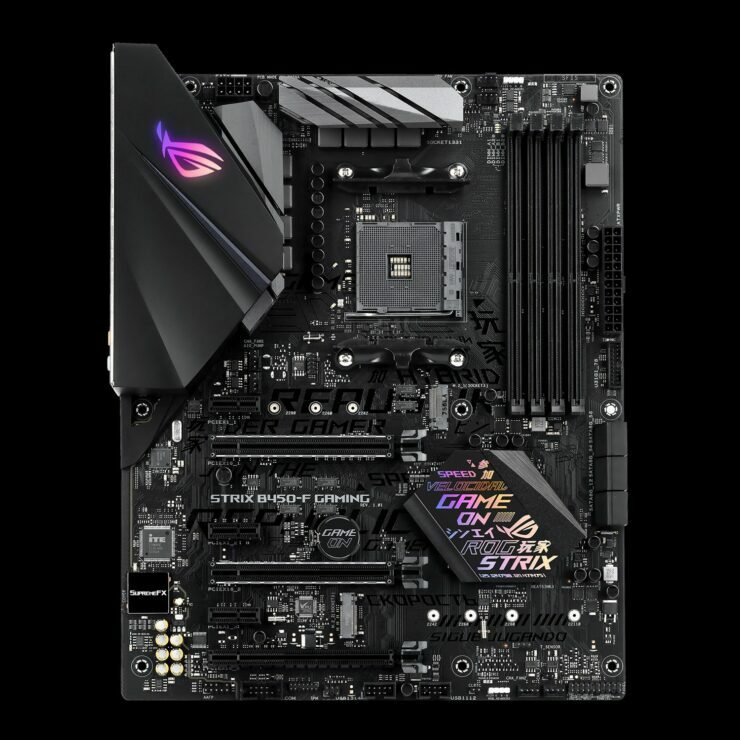 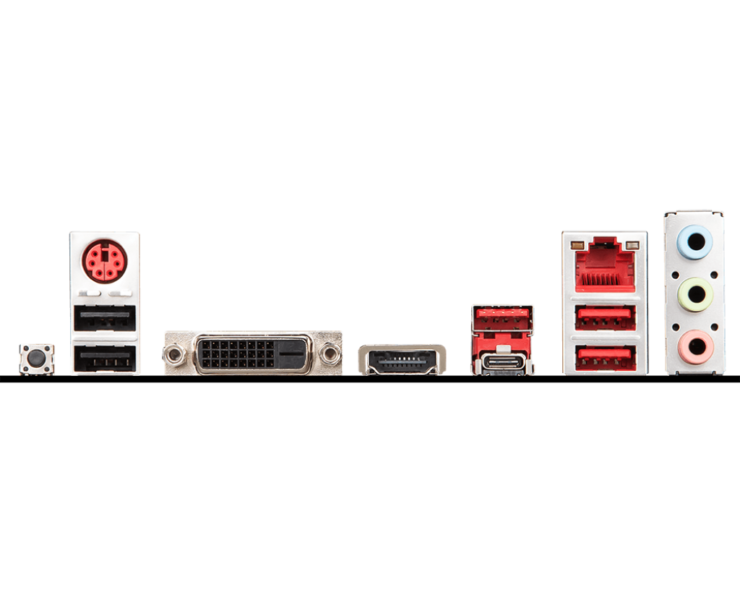 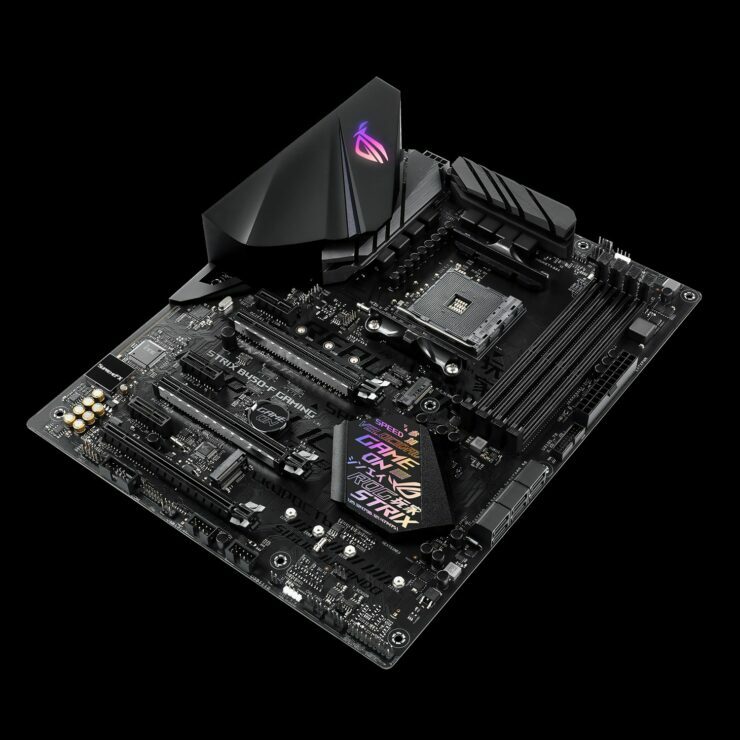 You can also check out our AMD X470 and AMD X399 motherboard roundups at their respective links. 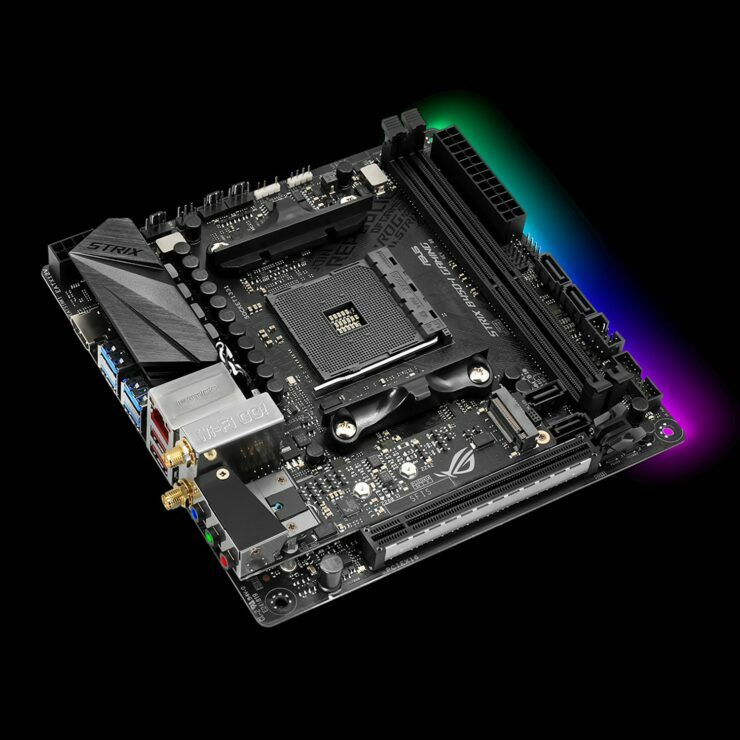 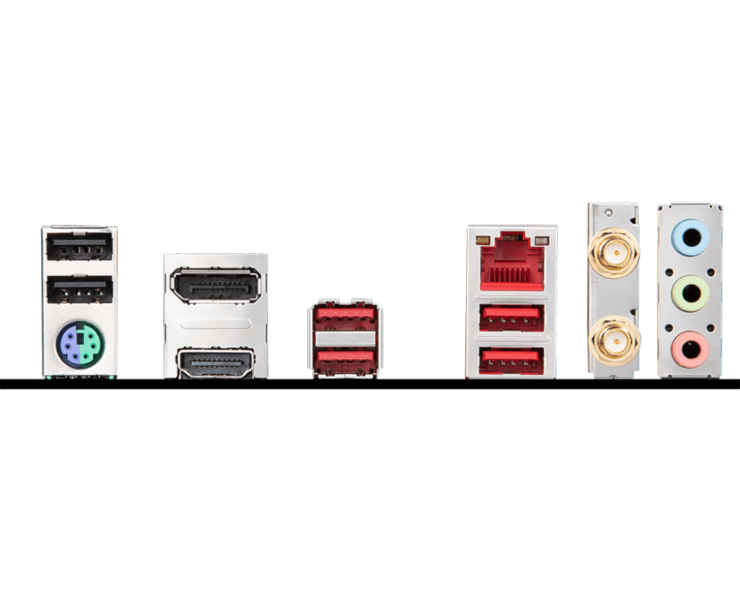 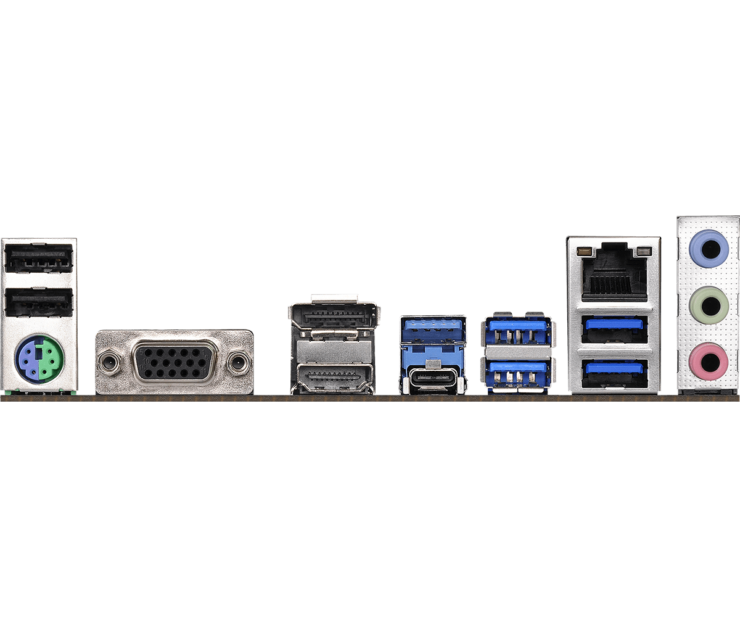 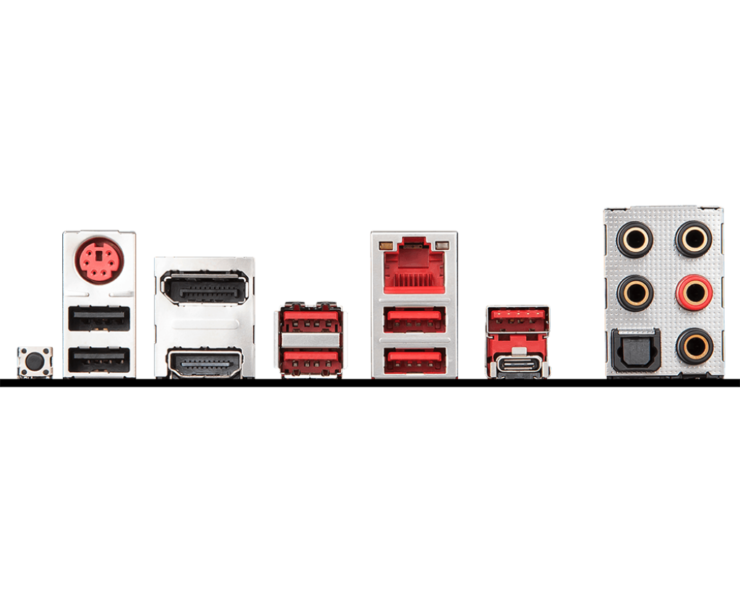 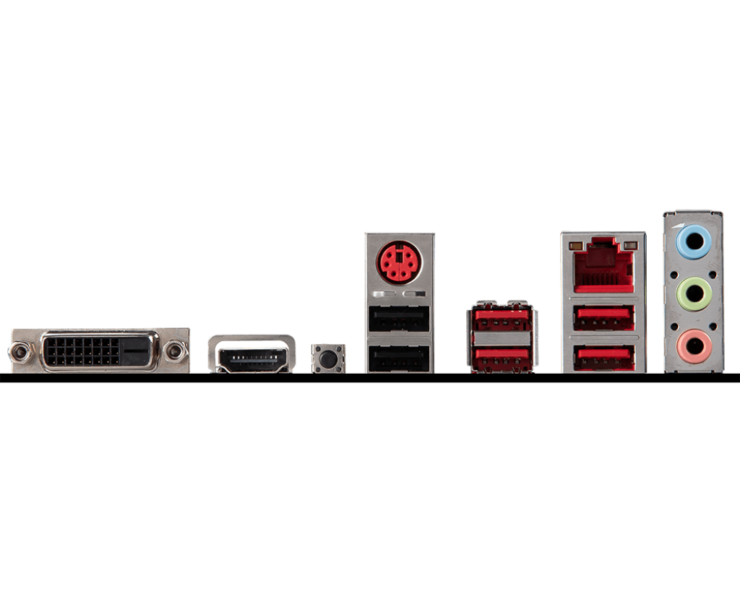 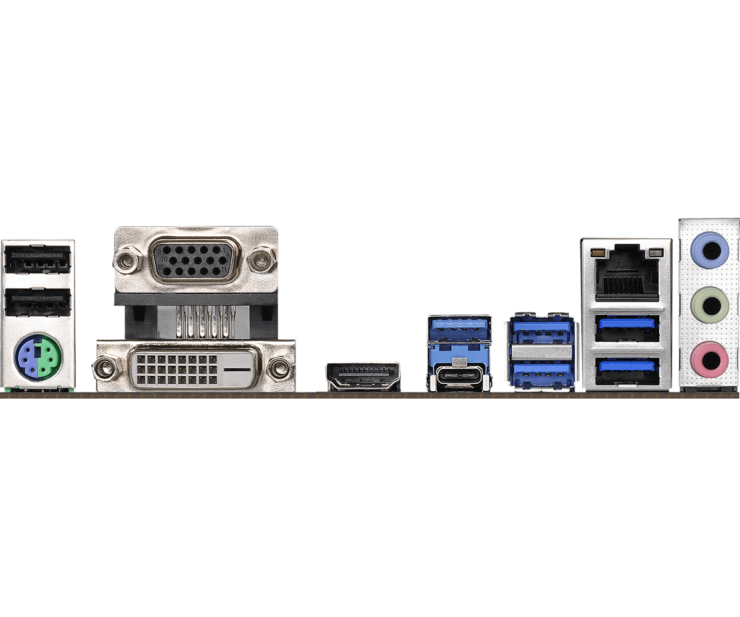 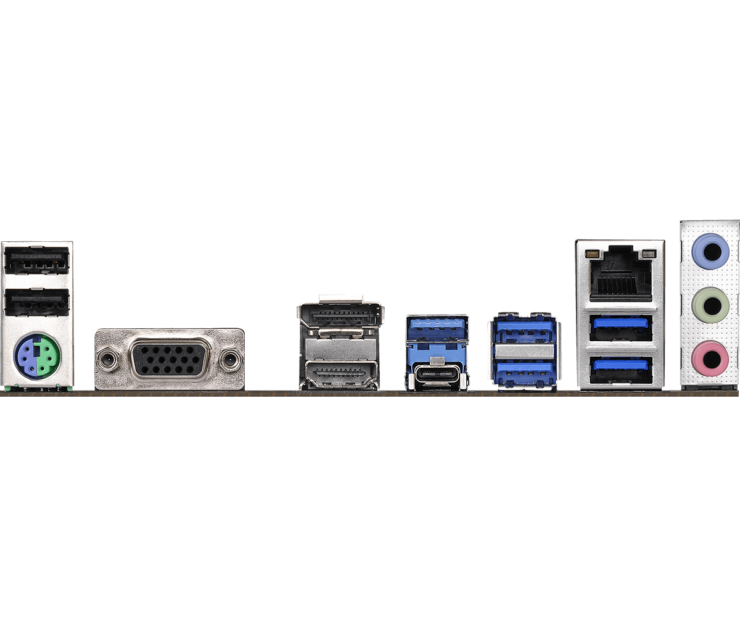 Expect all of these budget-friendly motherboards for your new AM4 socketed 1st generation or 2nd generation Ryzen motherboards to hit the retail market in a few weeks. 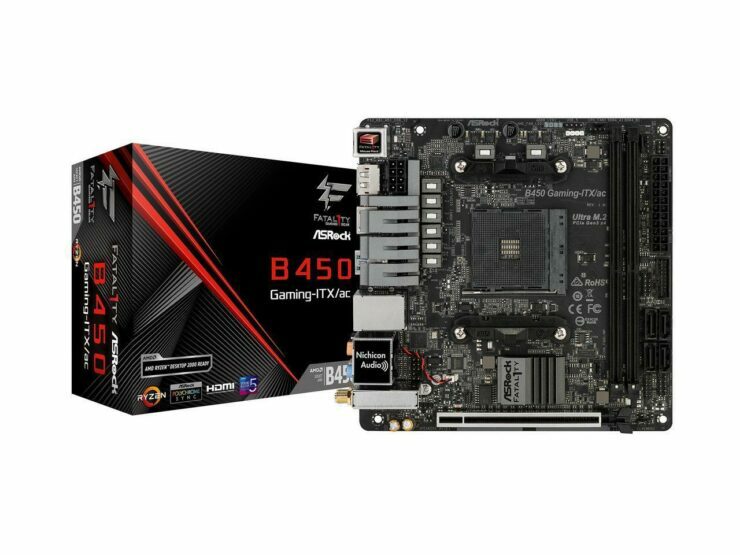 Till then, let us know your thoughts on which motherboard manufacturer has the best B450 motherboard lineup in the poll below. 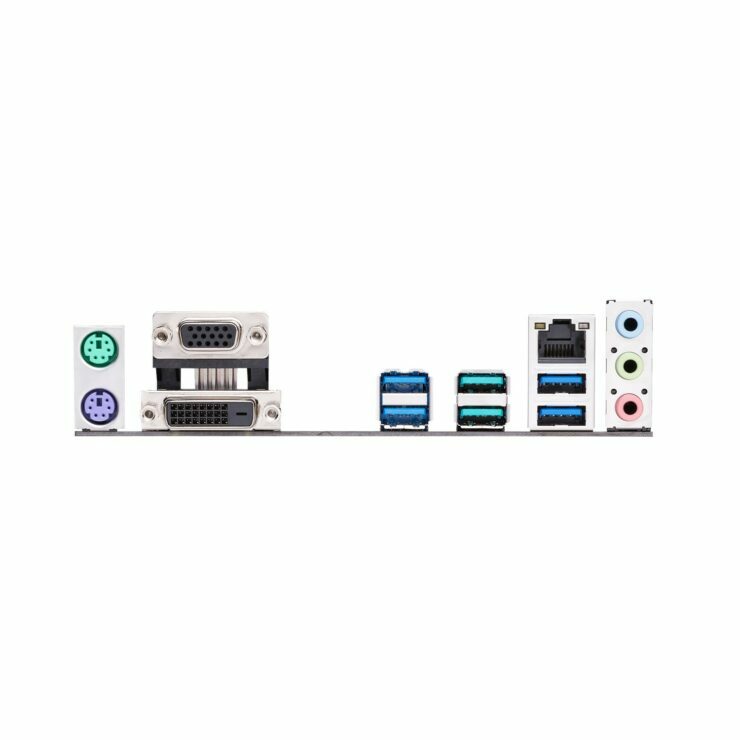 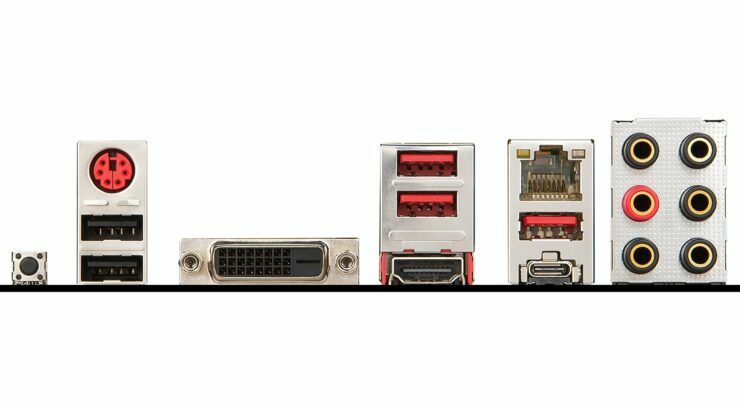 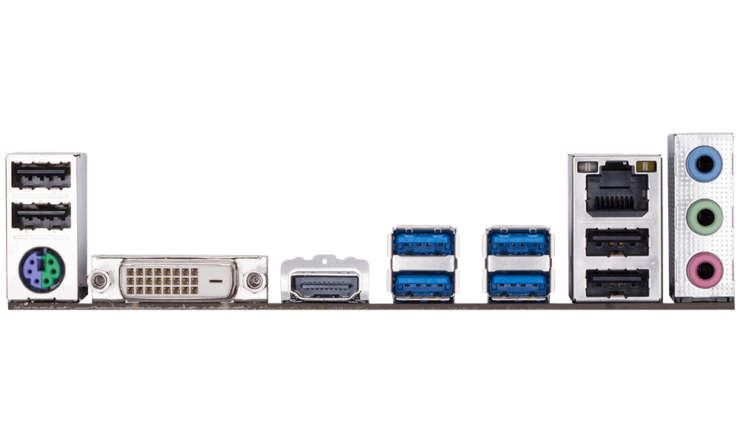 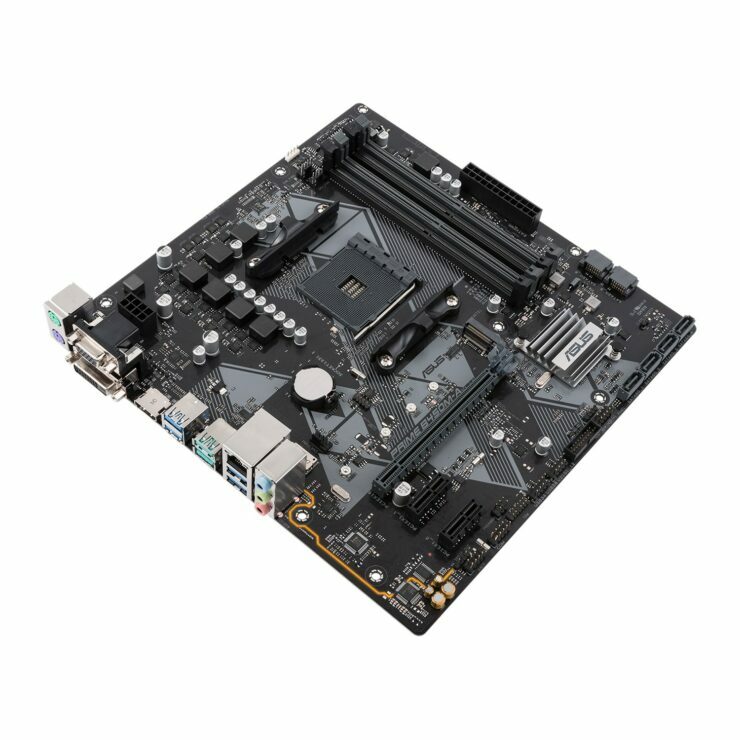 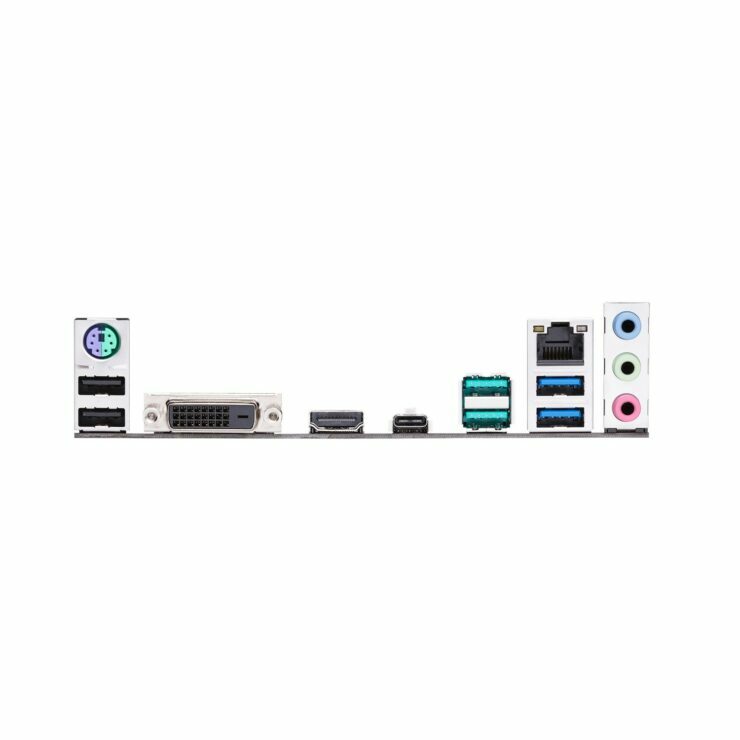 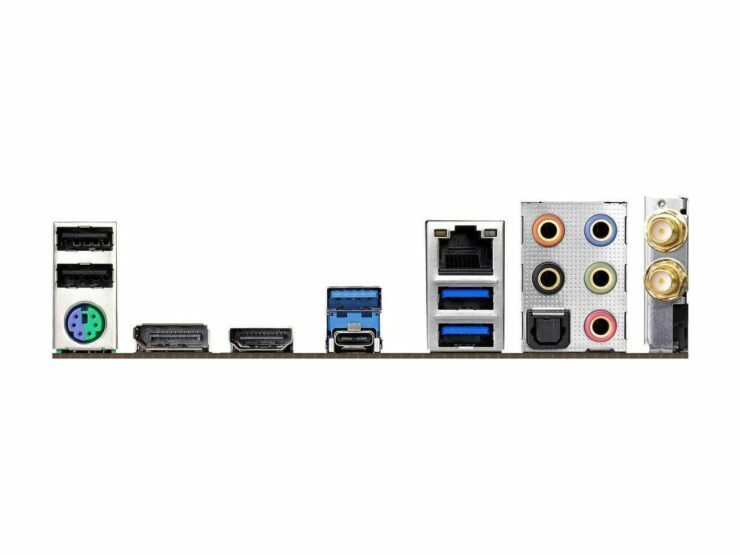 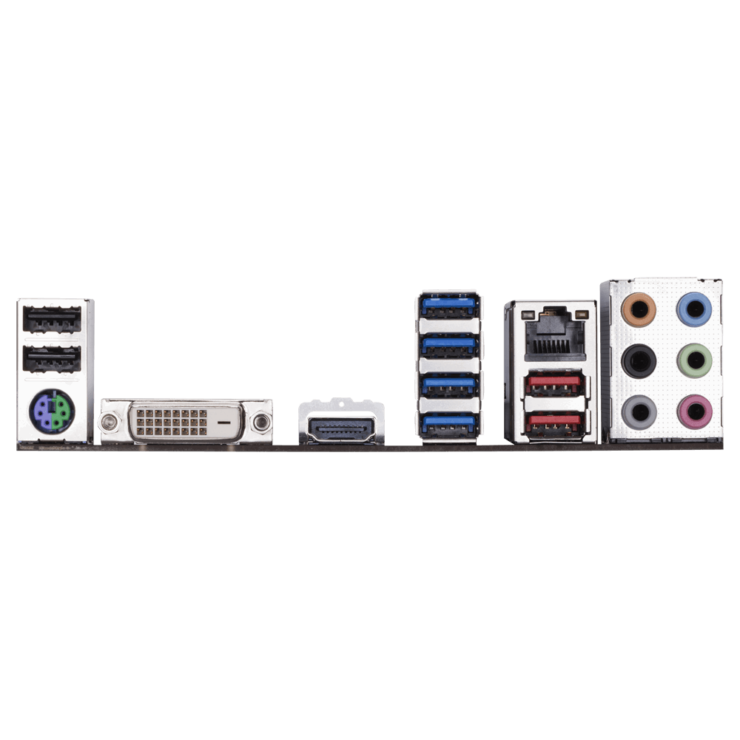 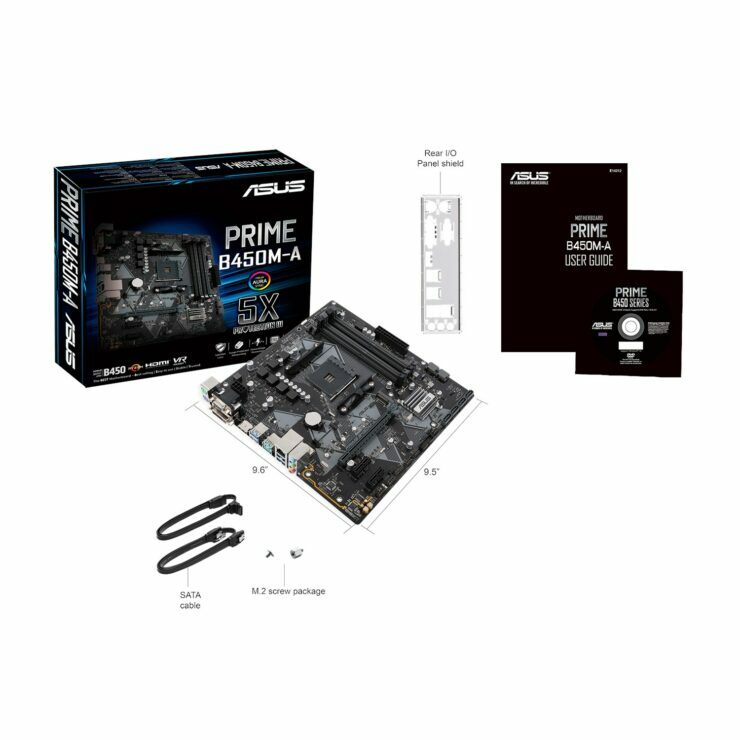 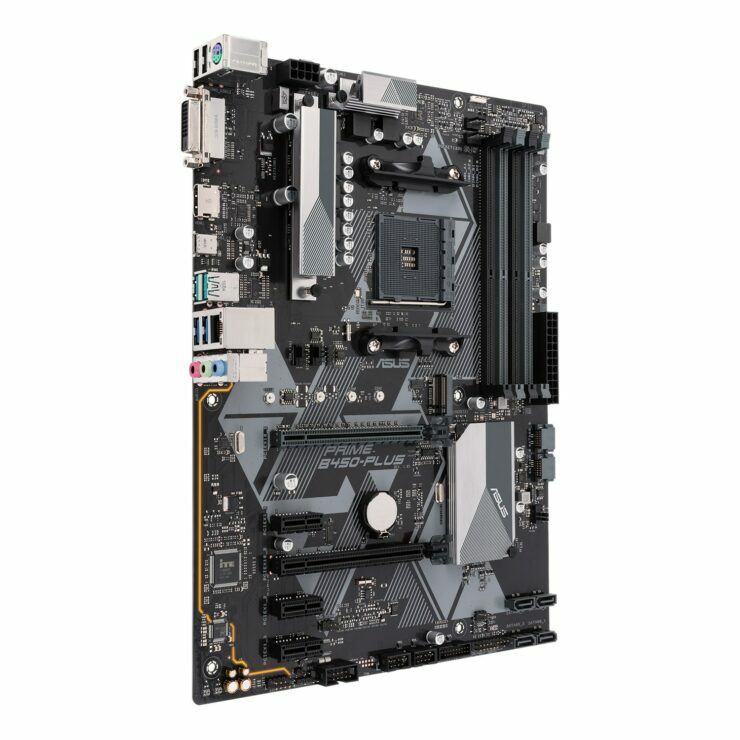 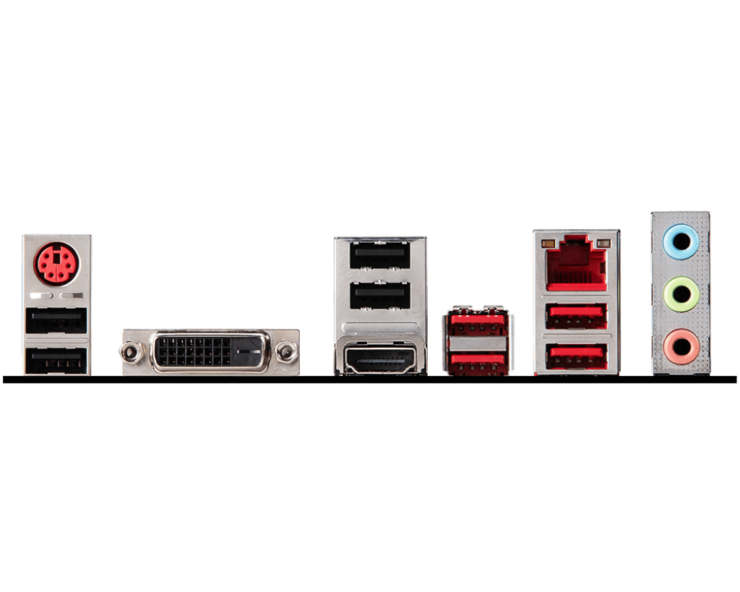 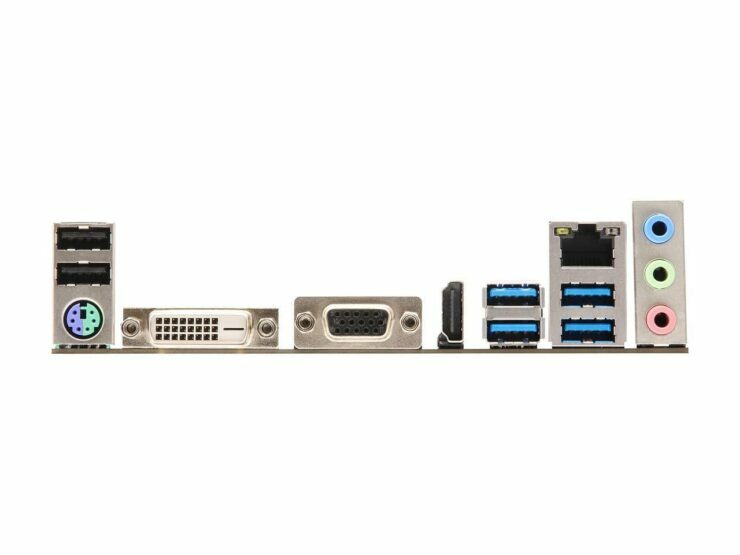 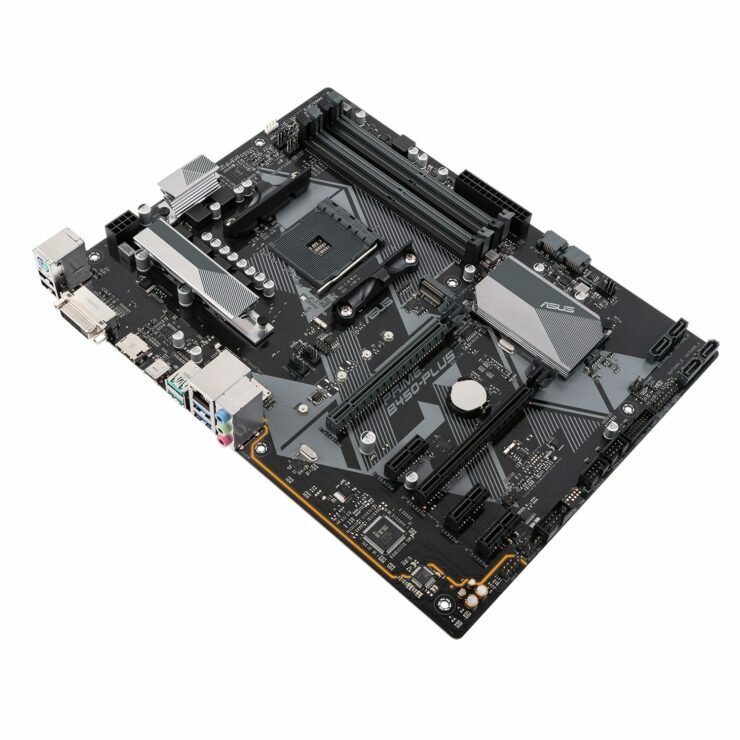 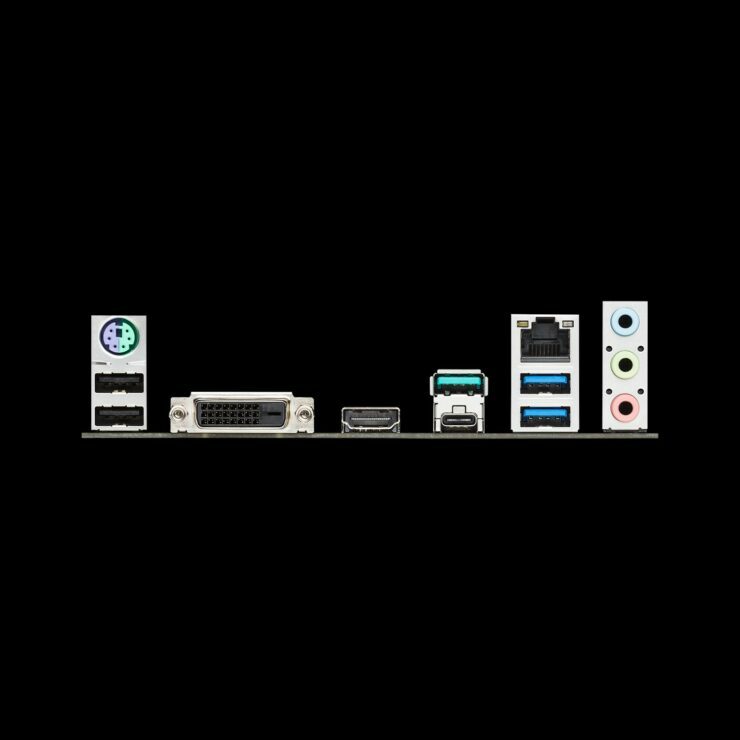 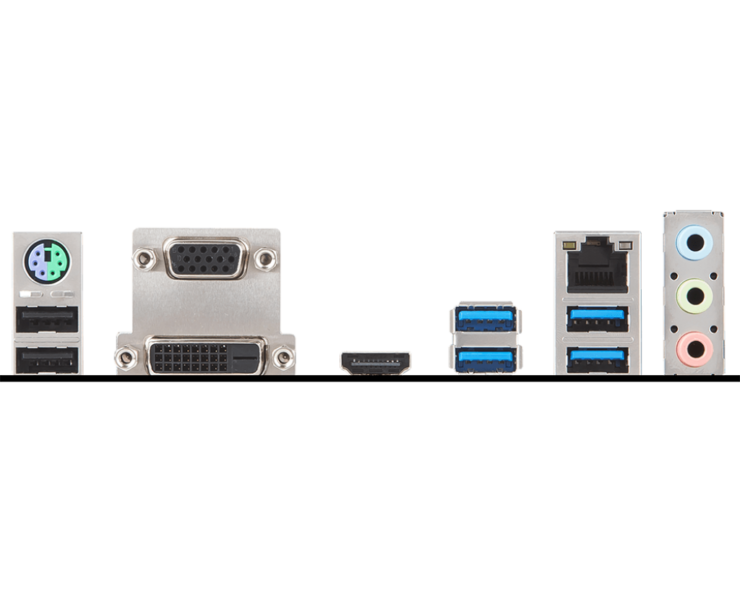 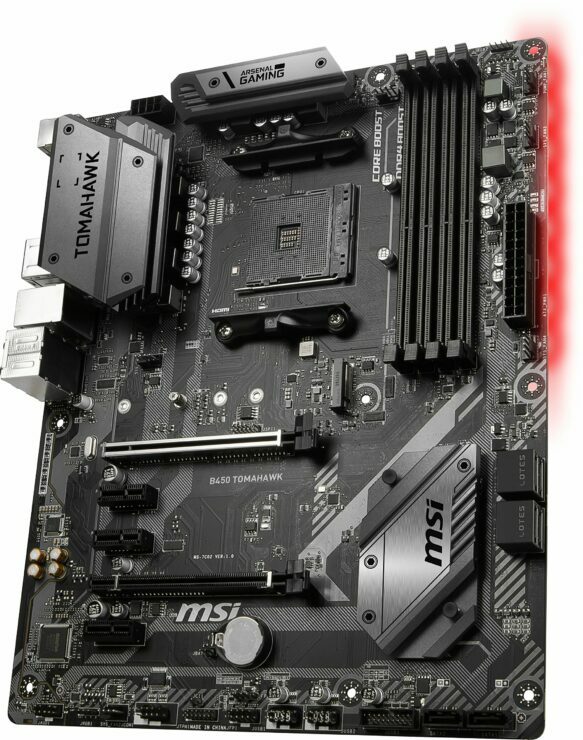 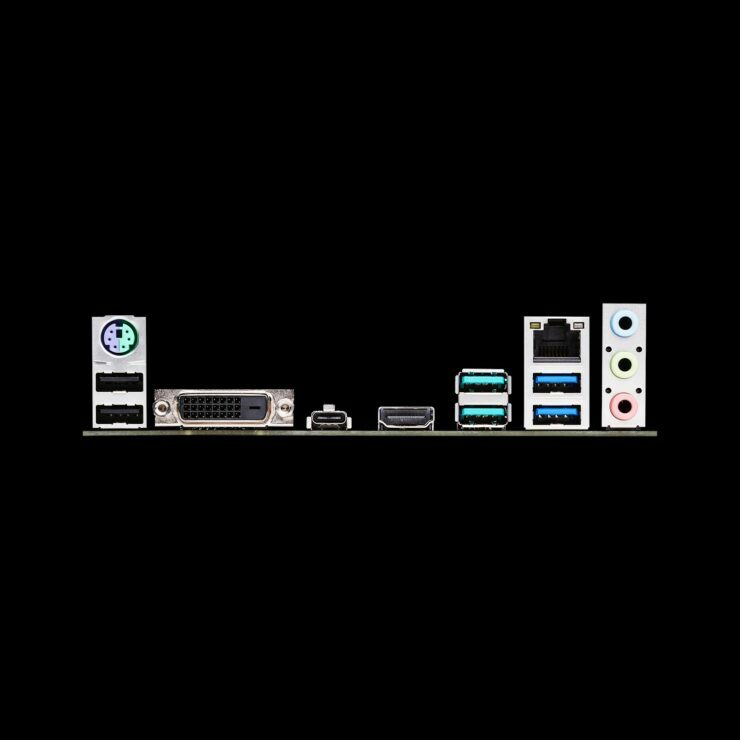 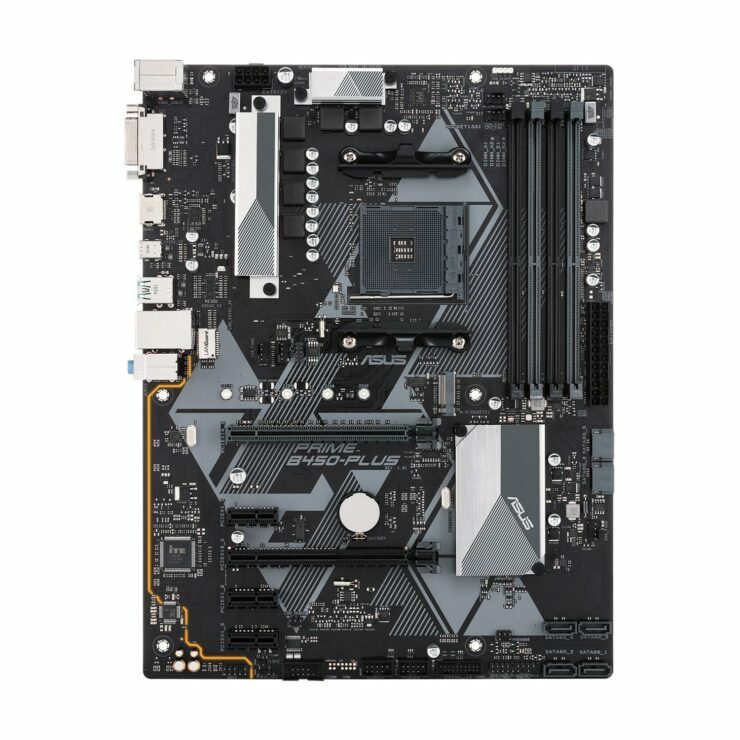 Which B450 motherboard lineup looks most impressive?